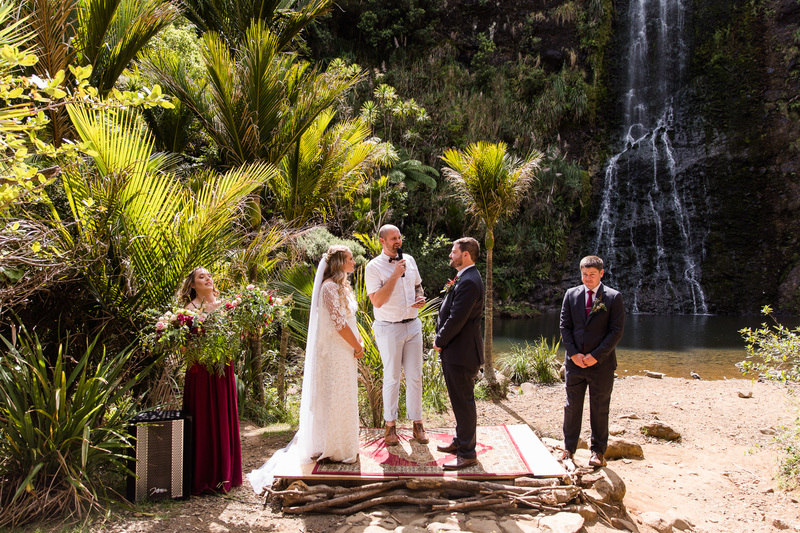 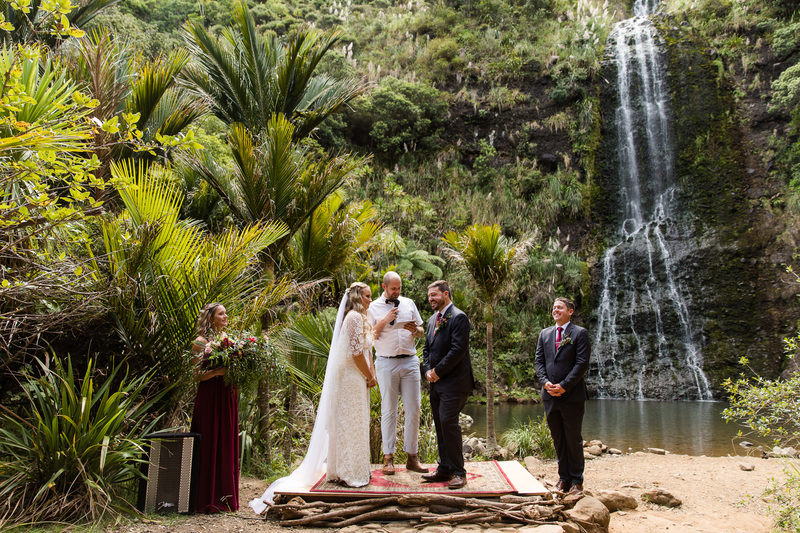 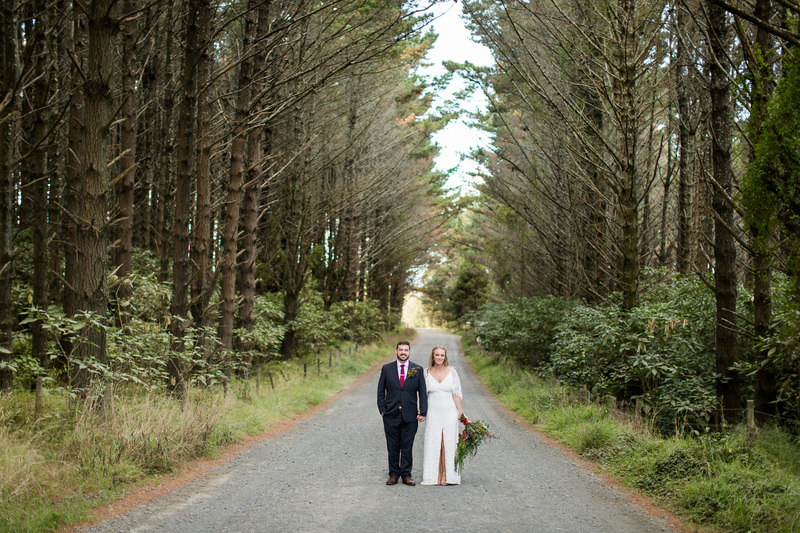 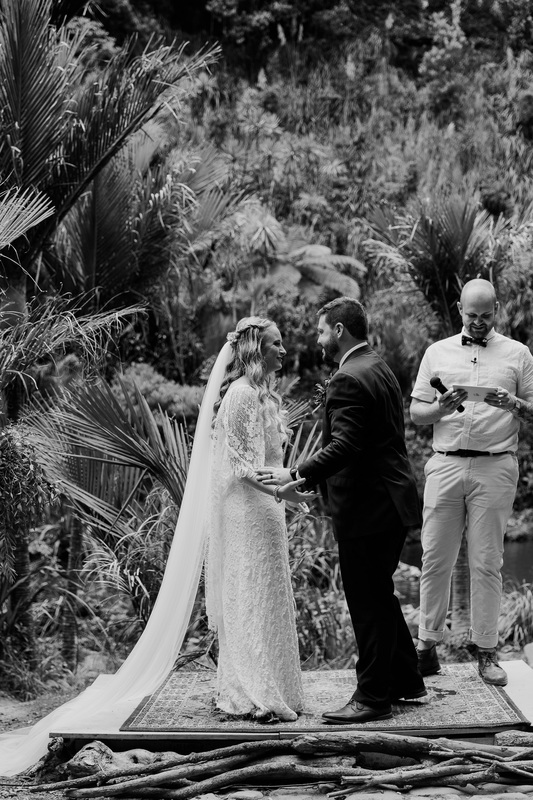 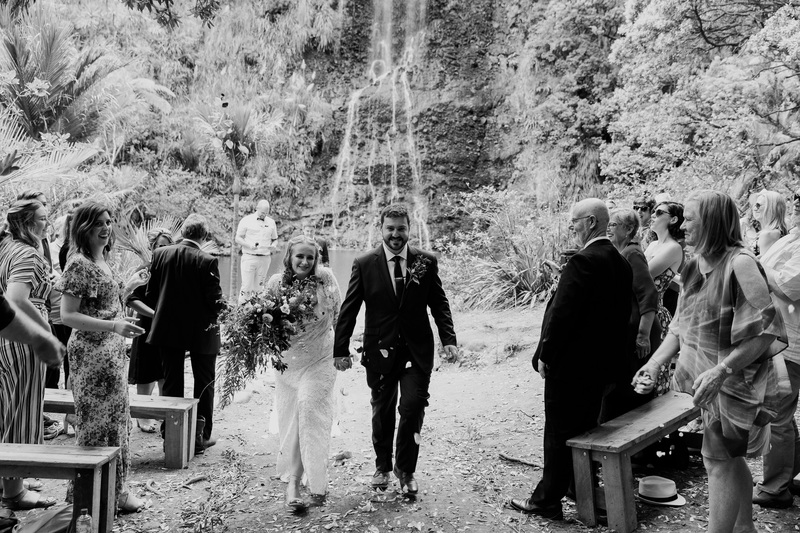 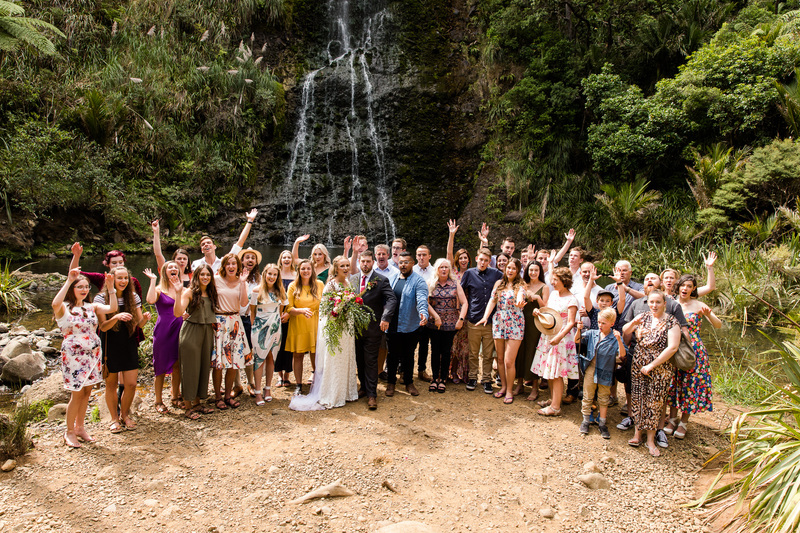 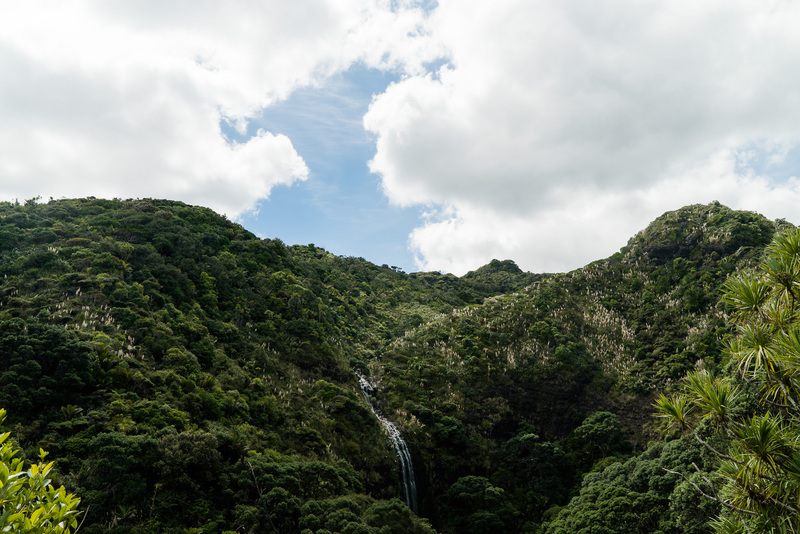 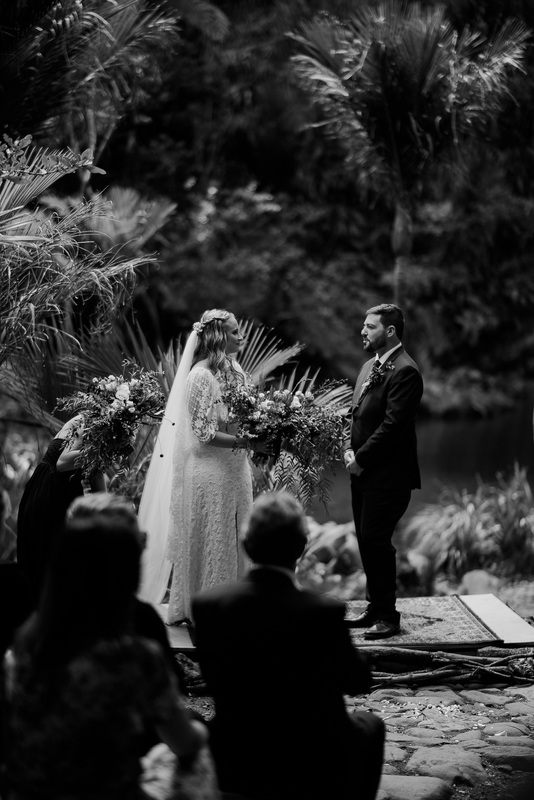 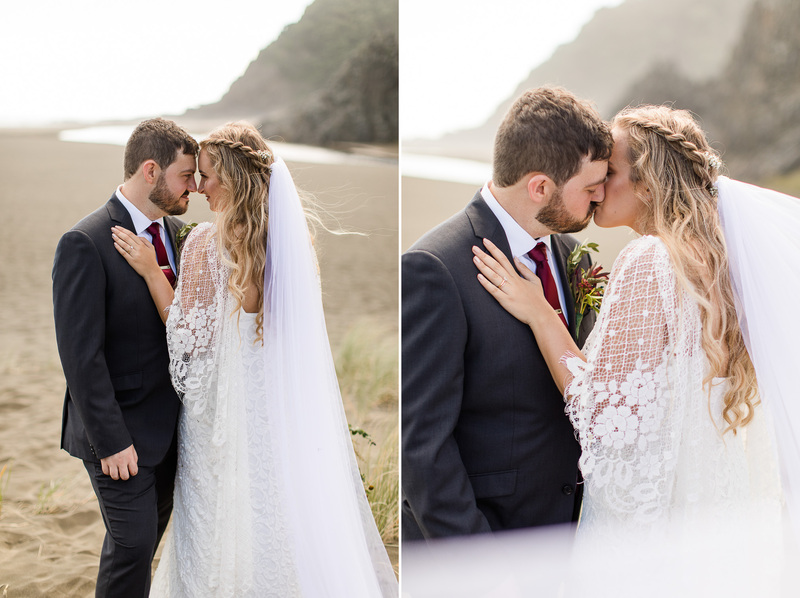 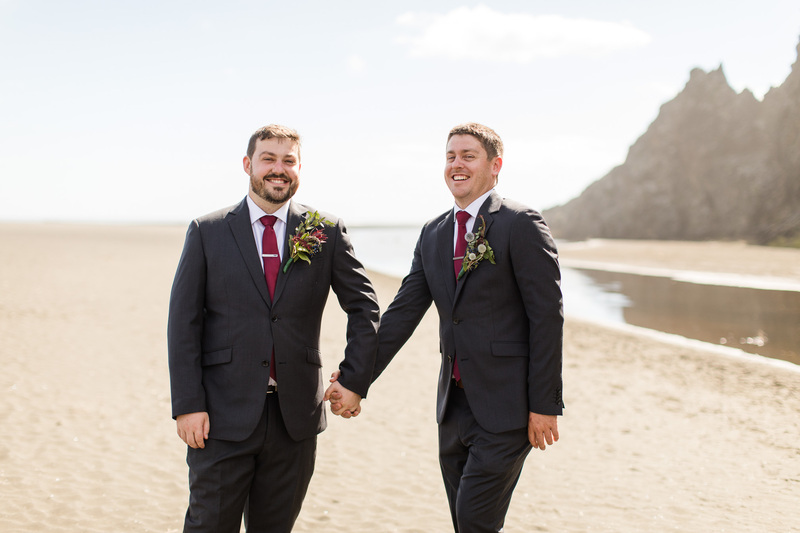 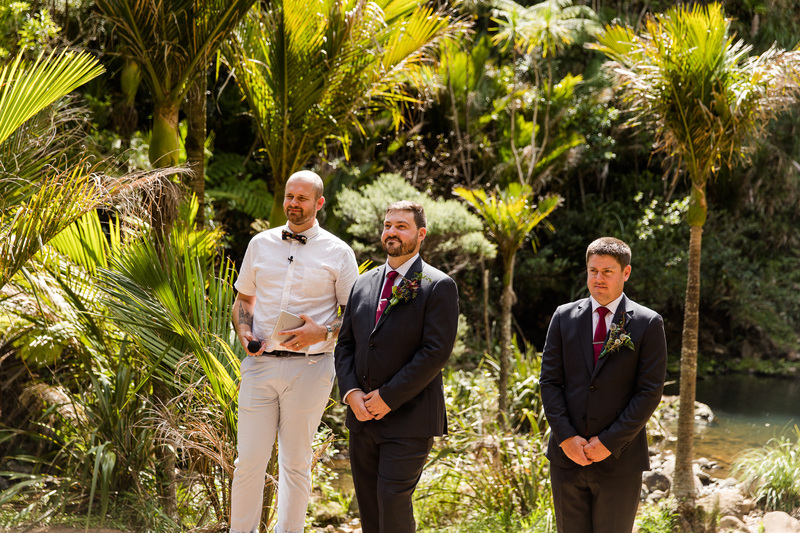 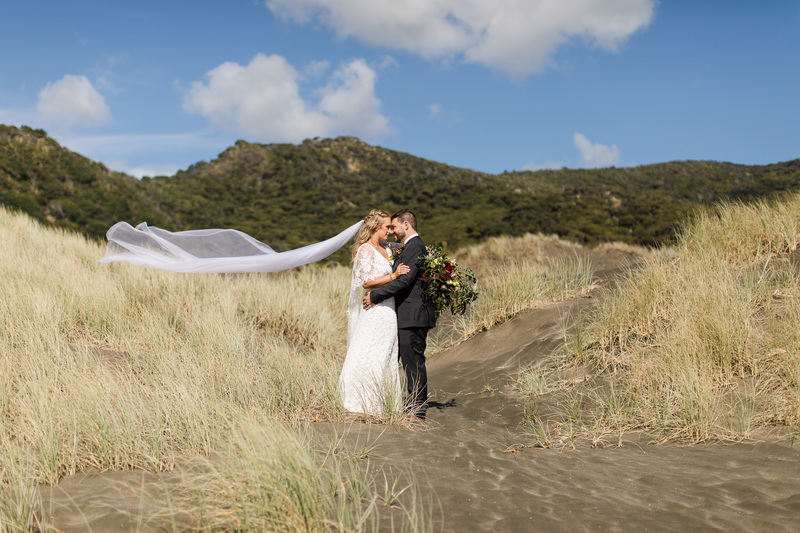 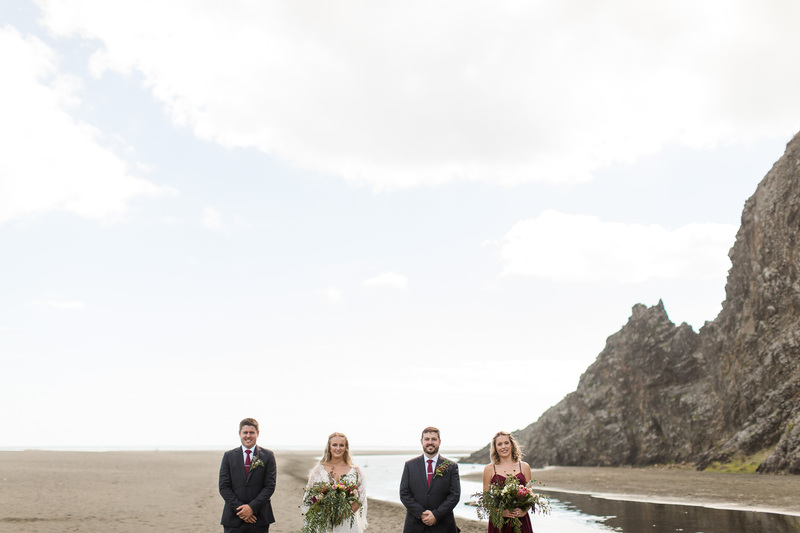 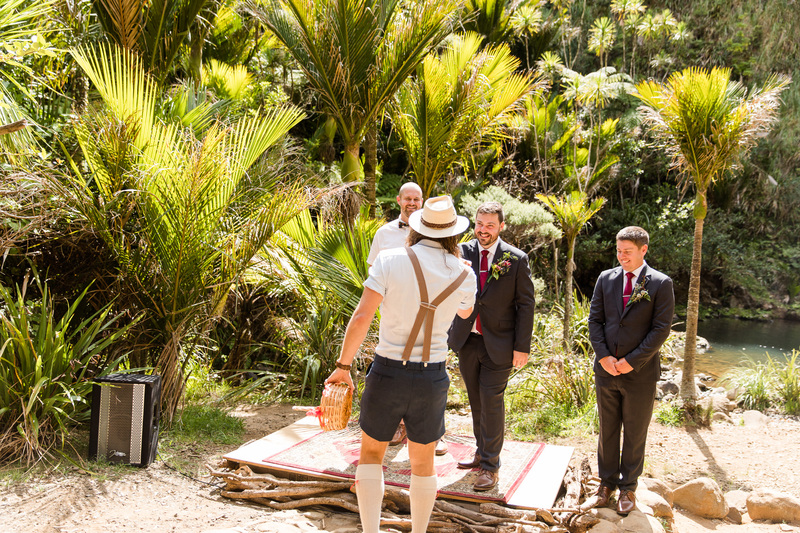 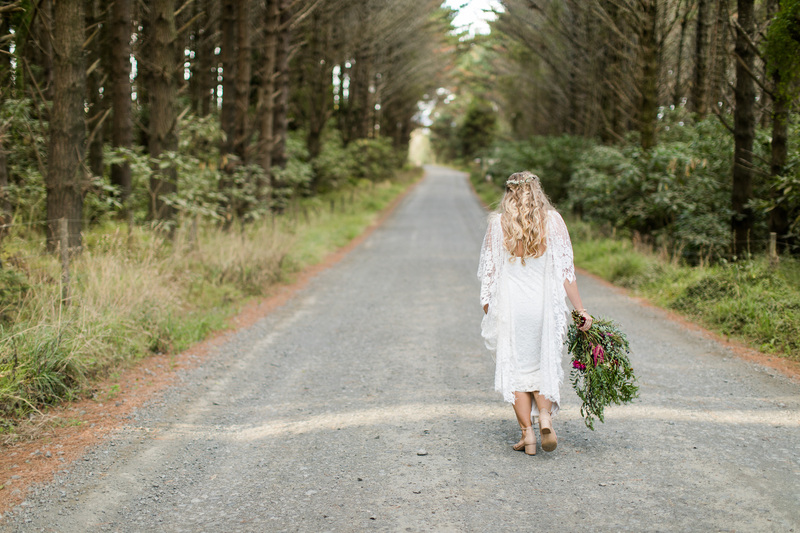 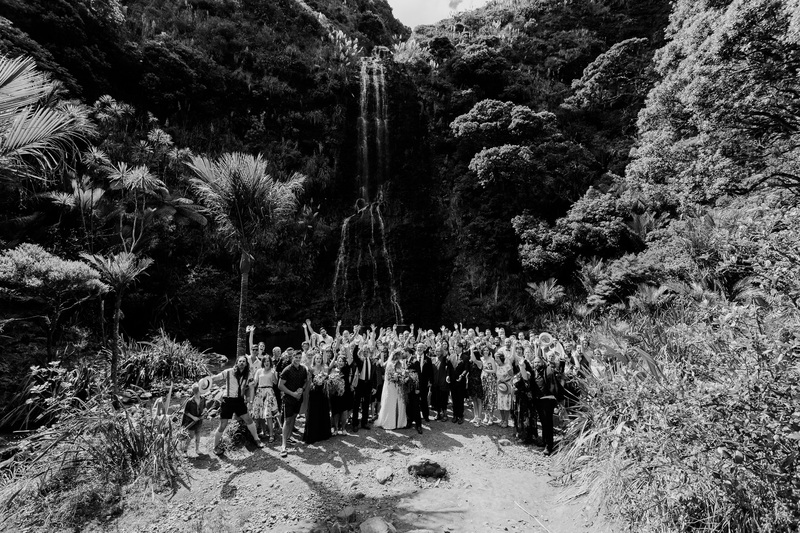 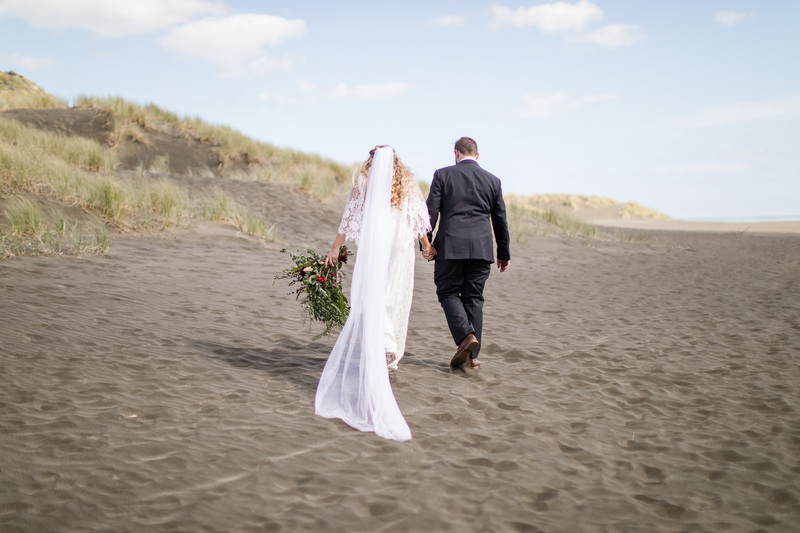 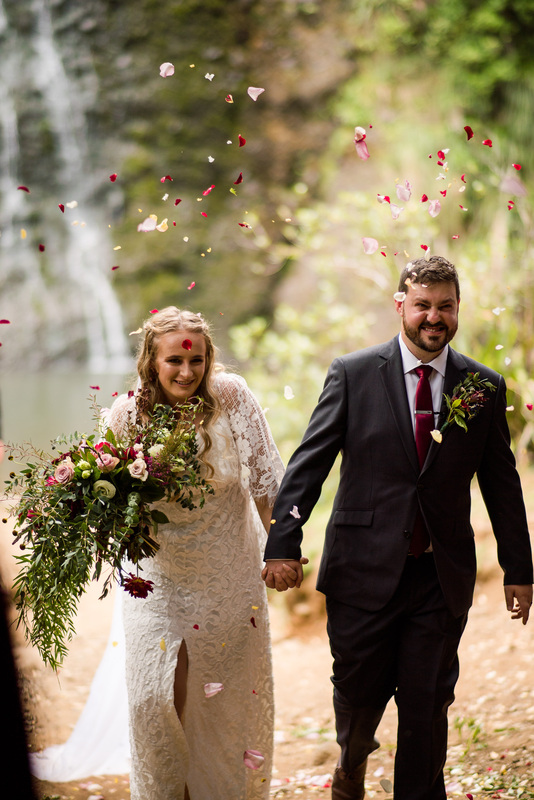 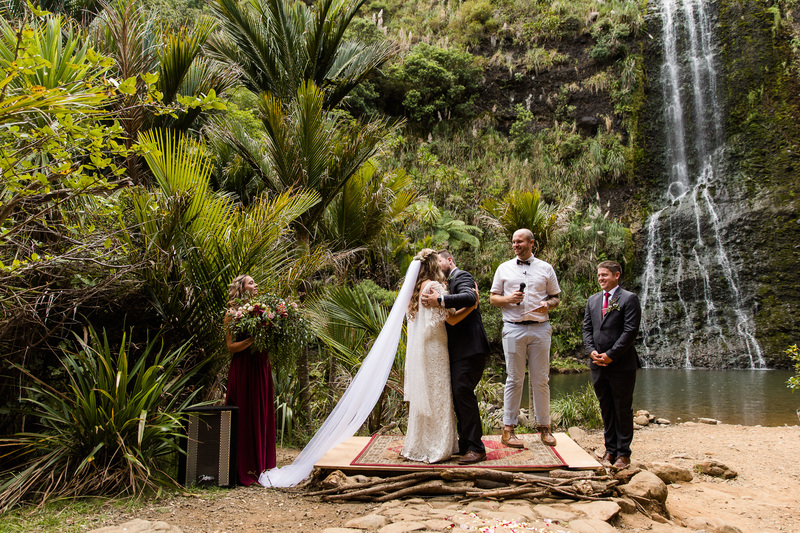 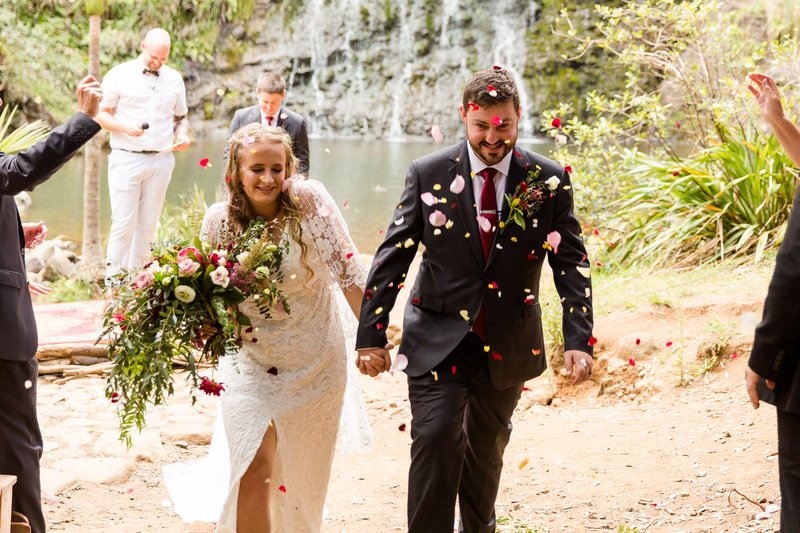 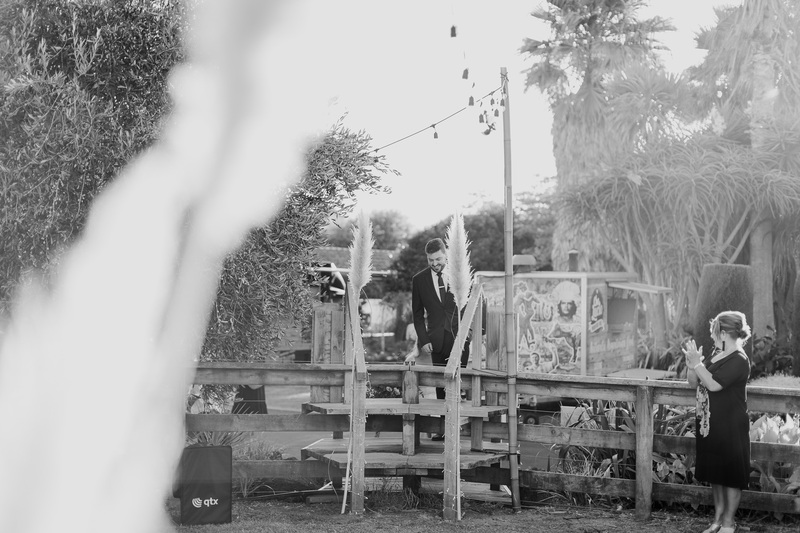 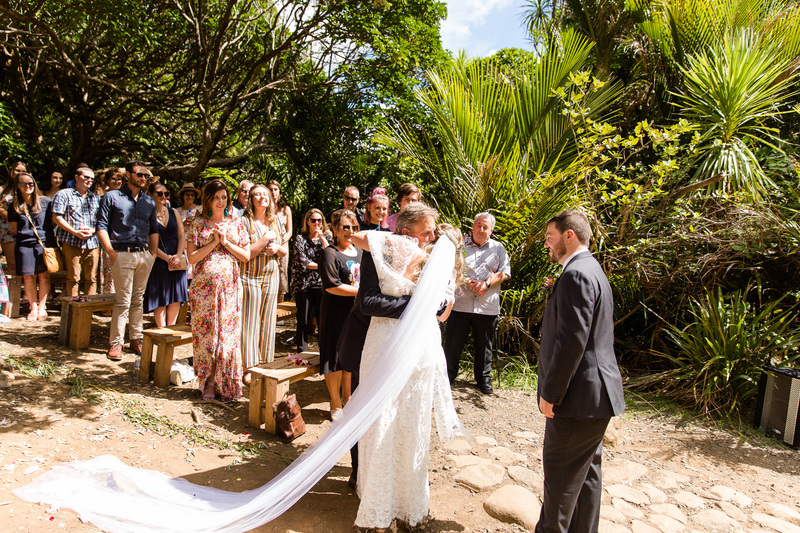 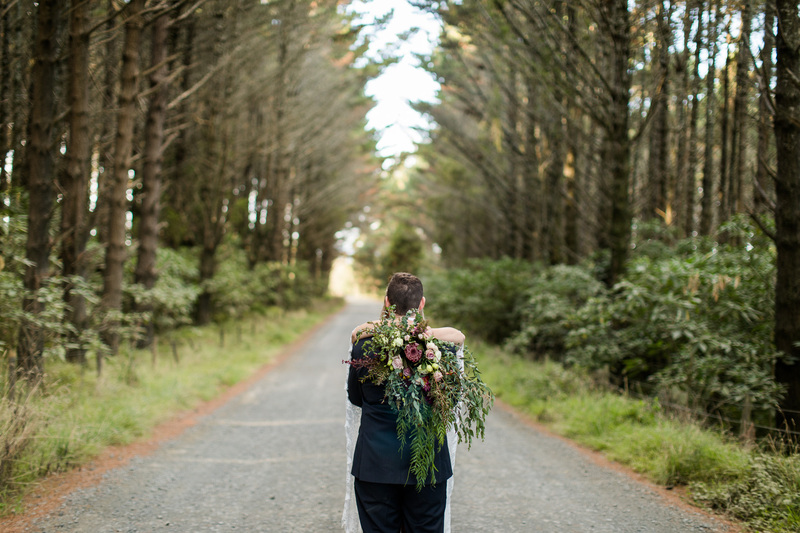 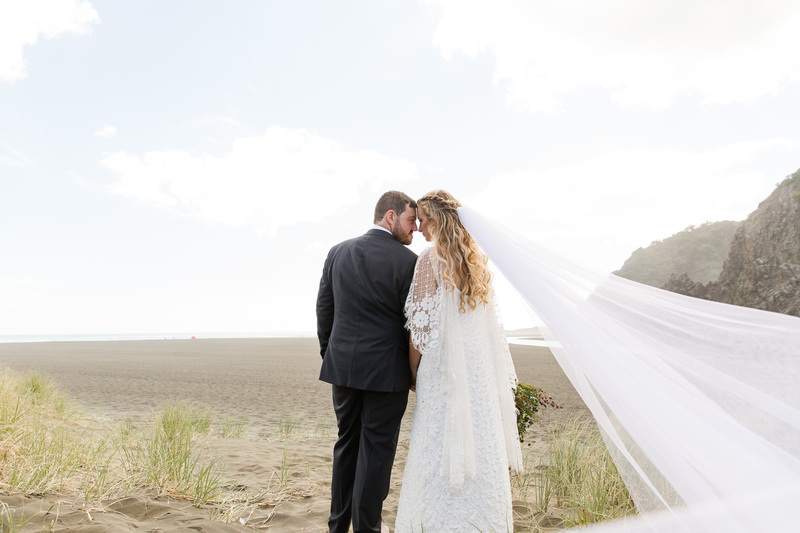 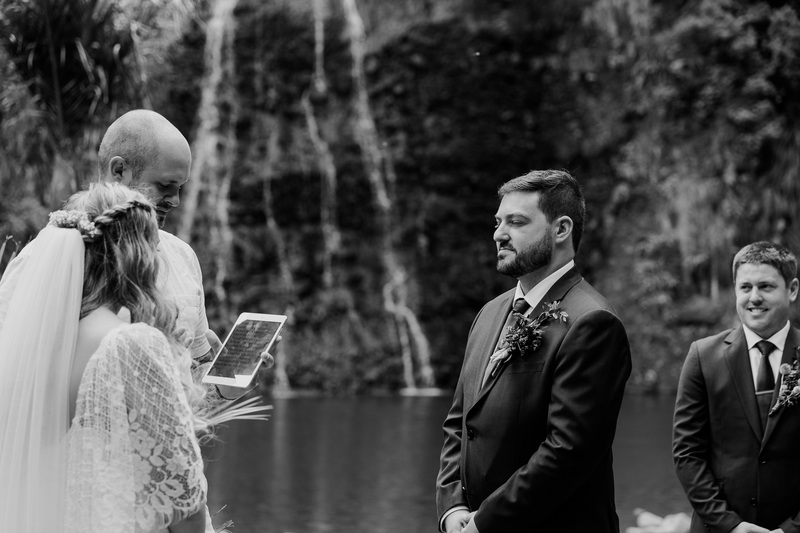 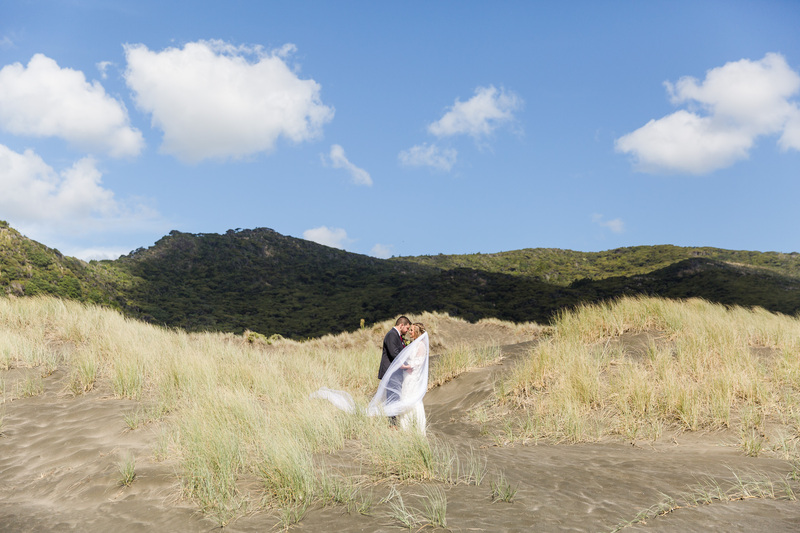 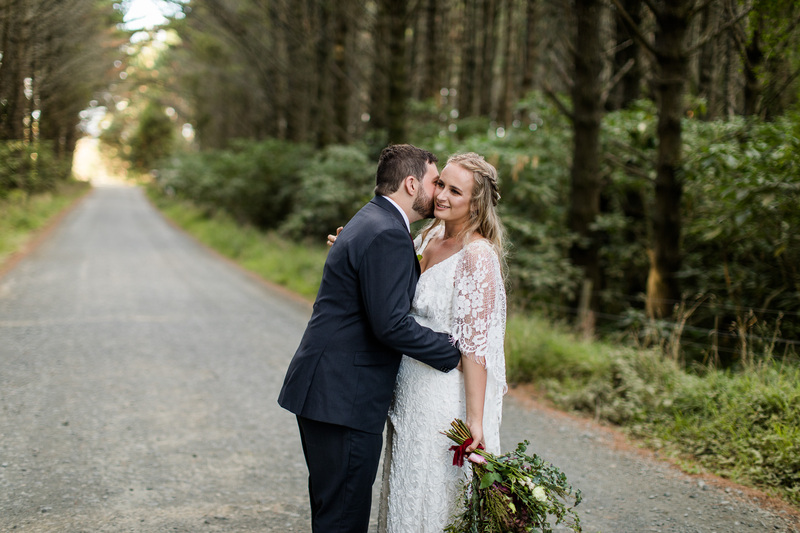 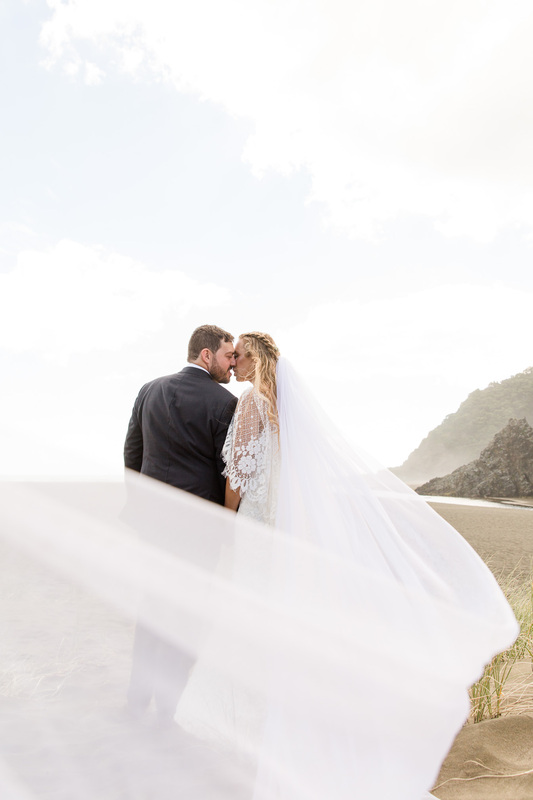 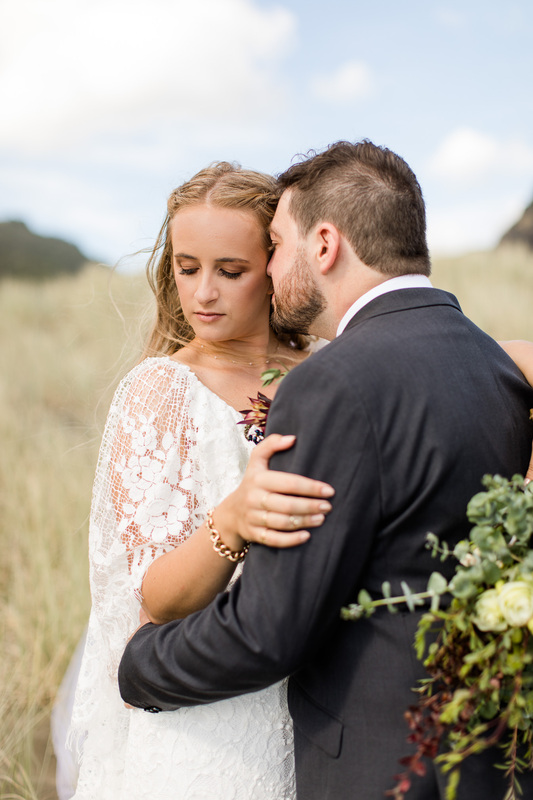 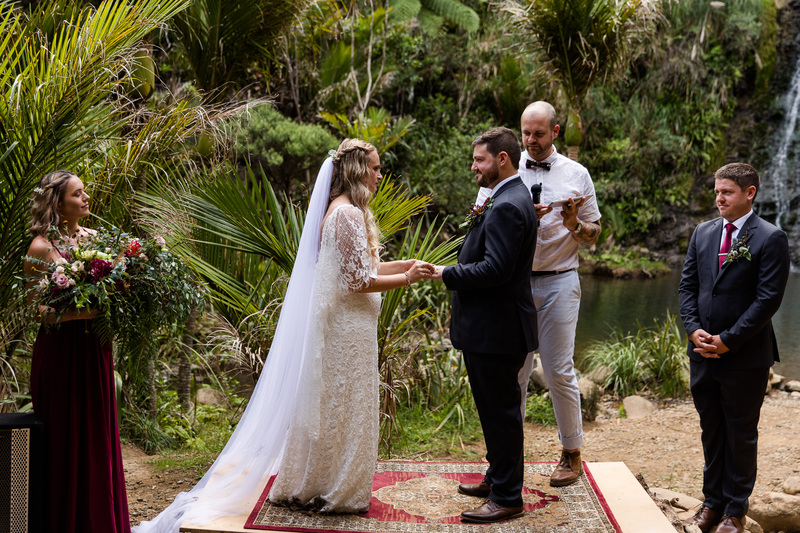 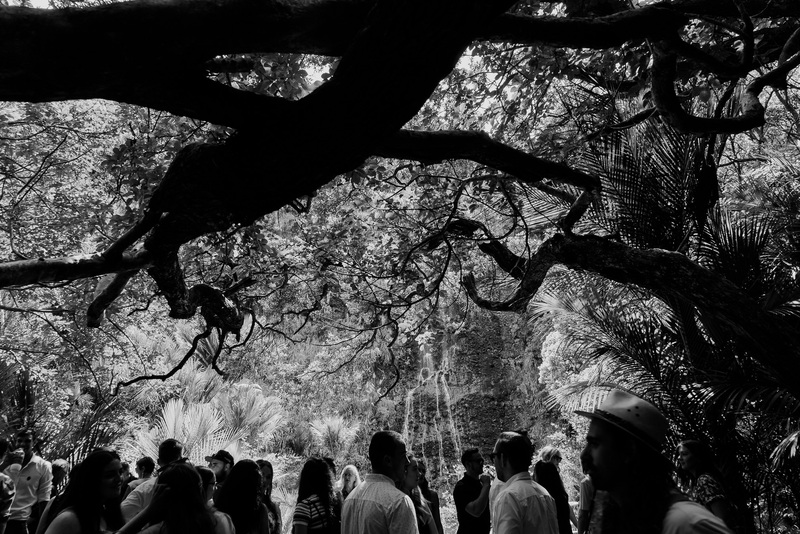 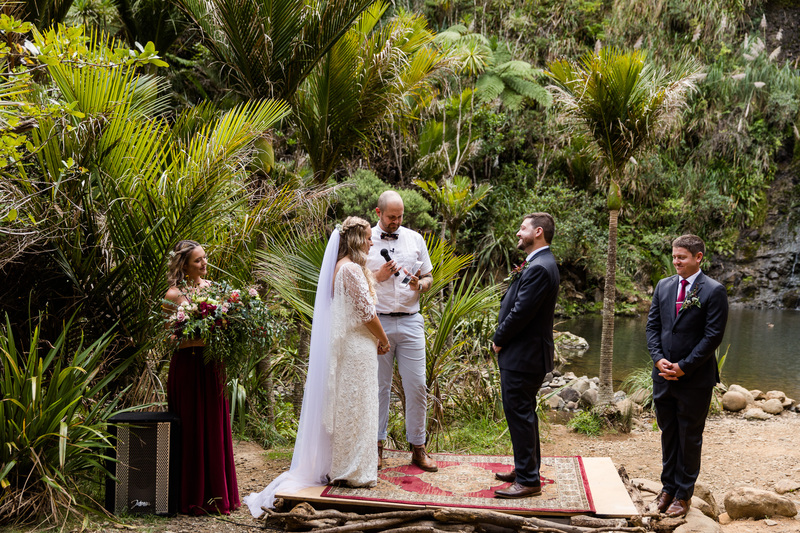 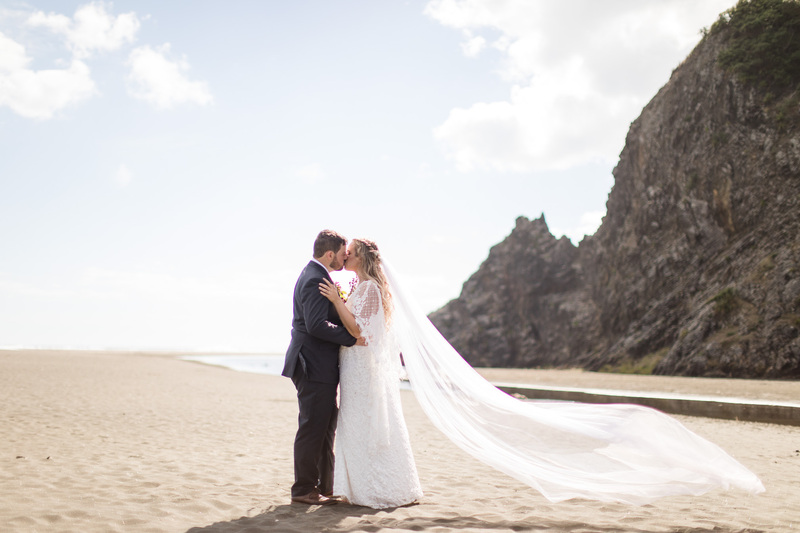 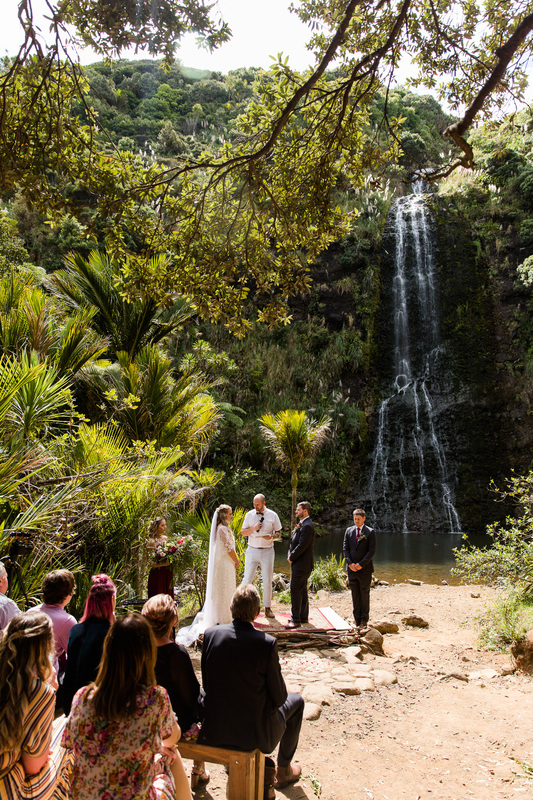 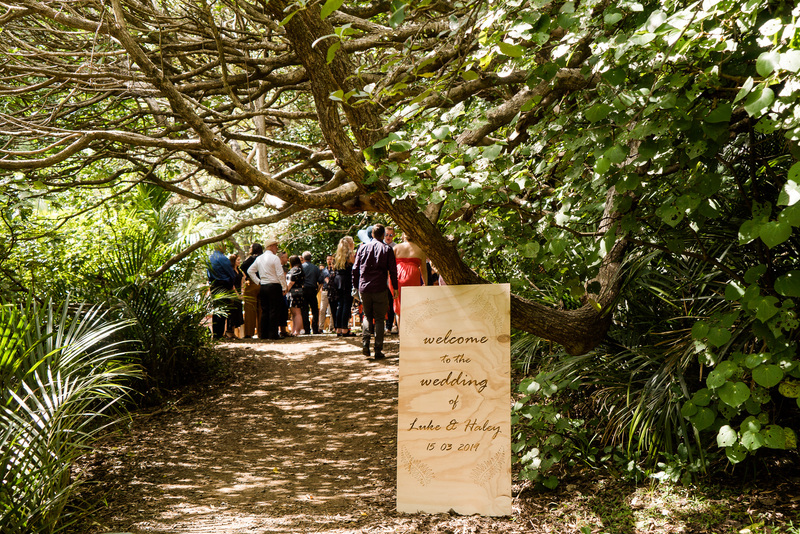 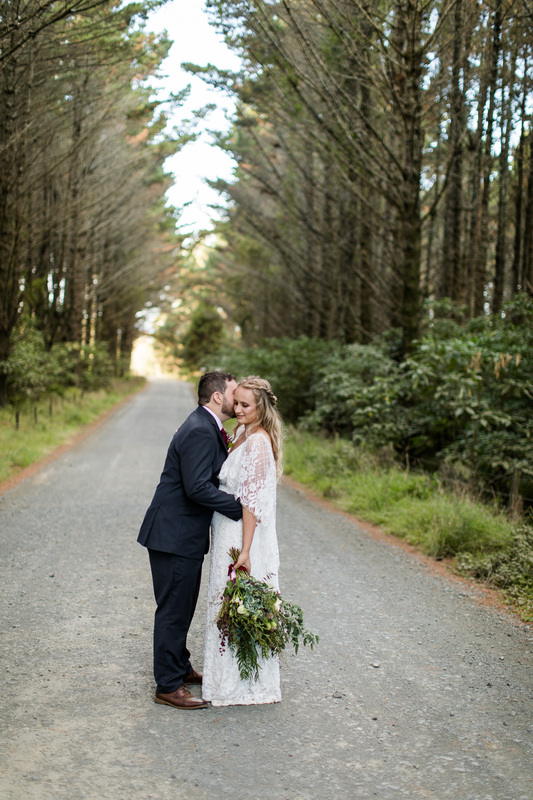 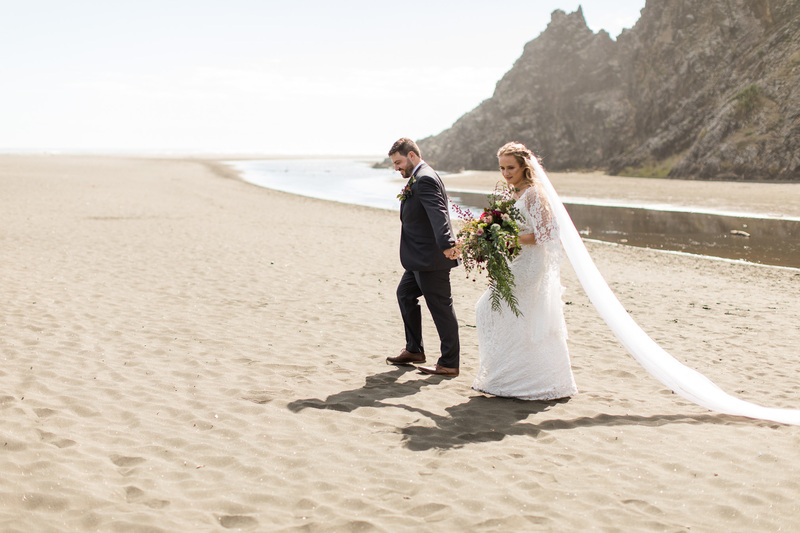 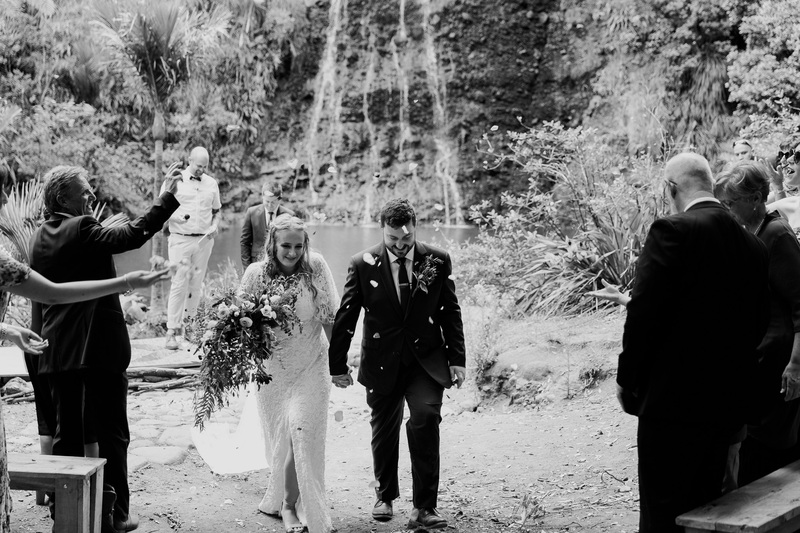 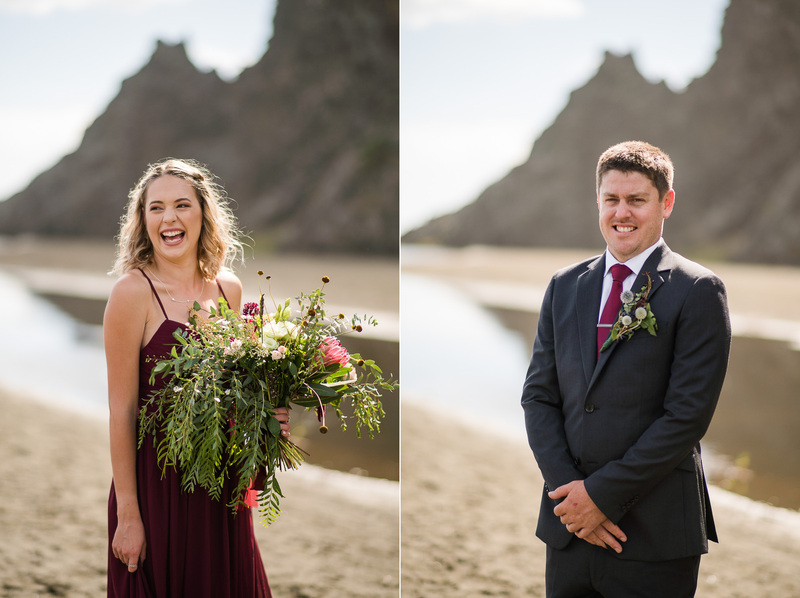 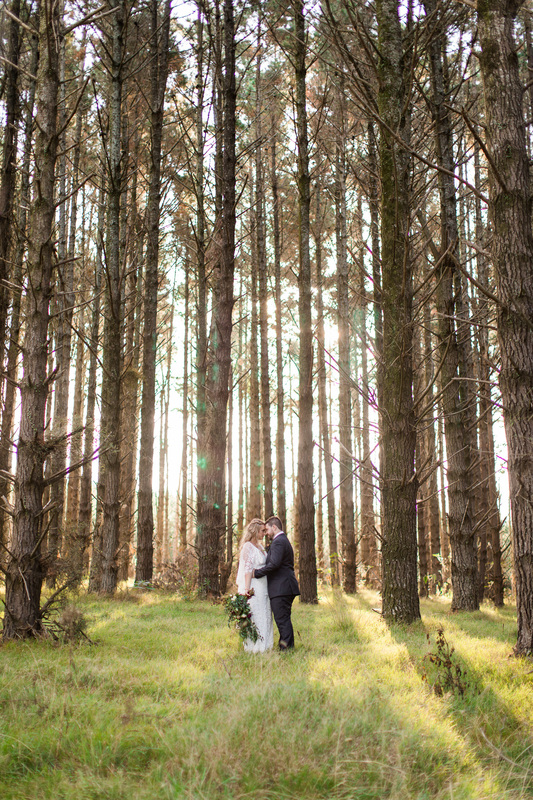 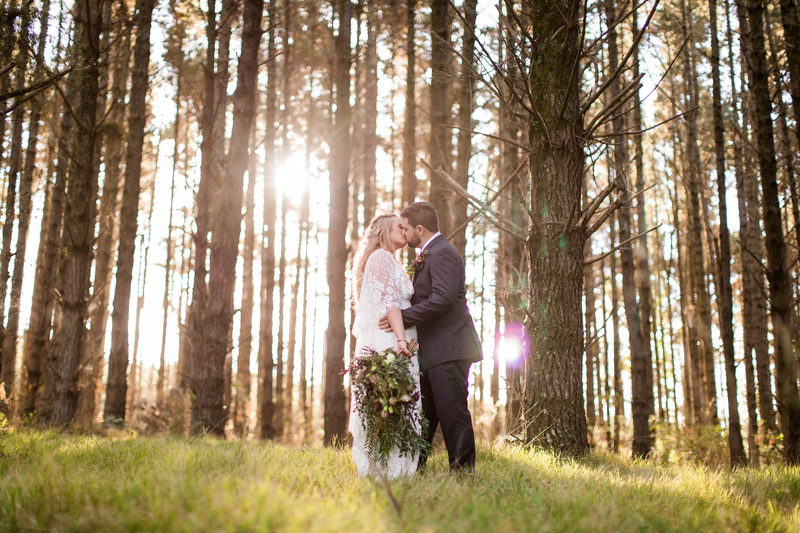 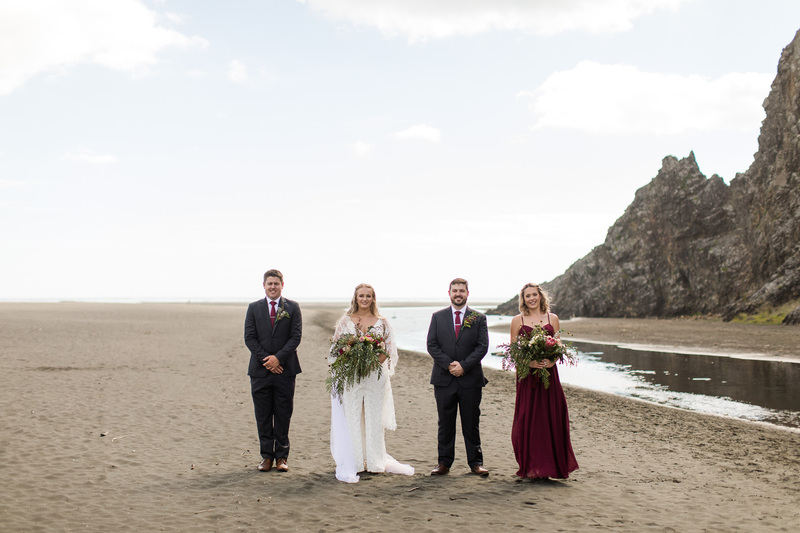 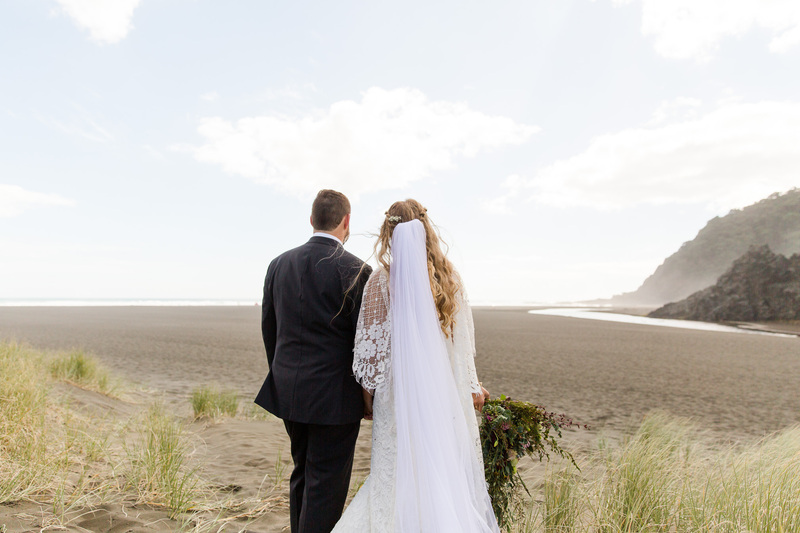 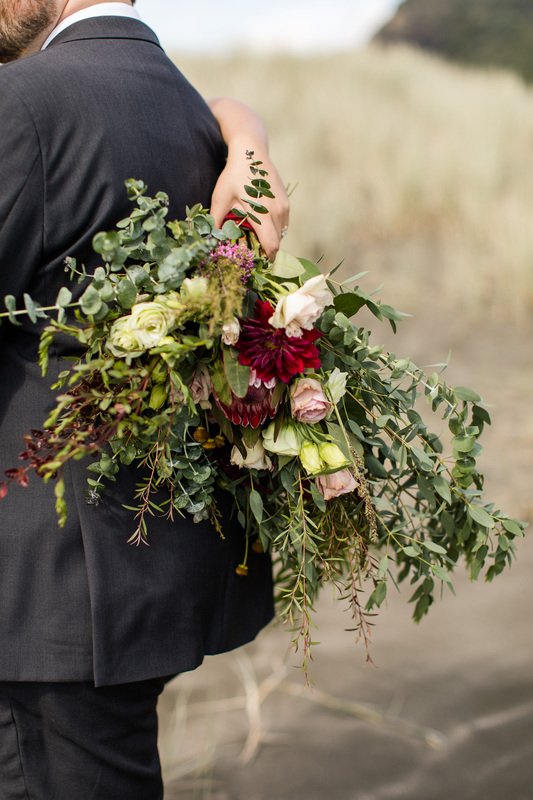 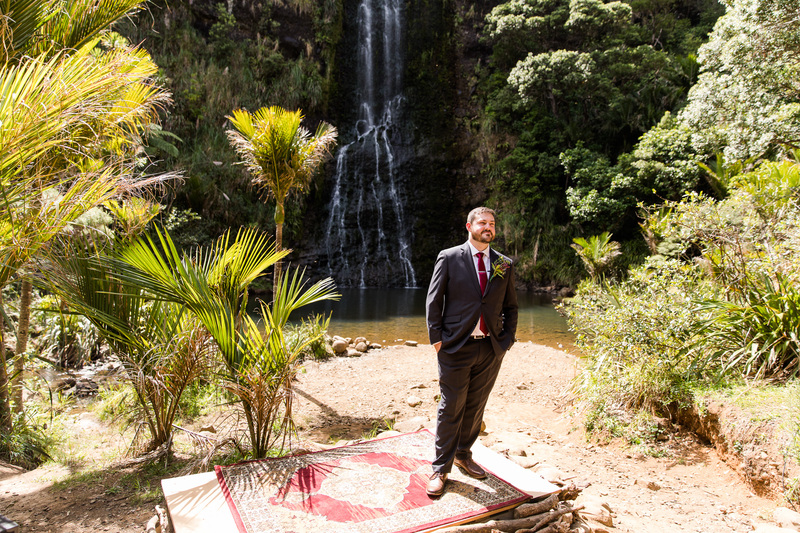 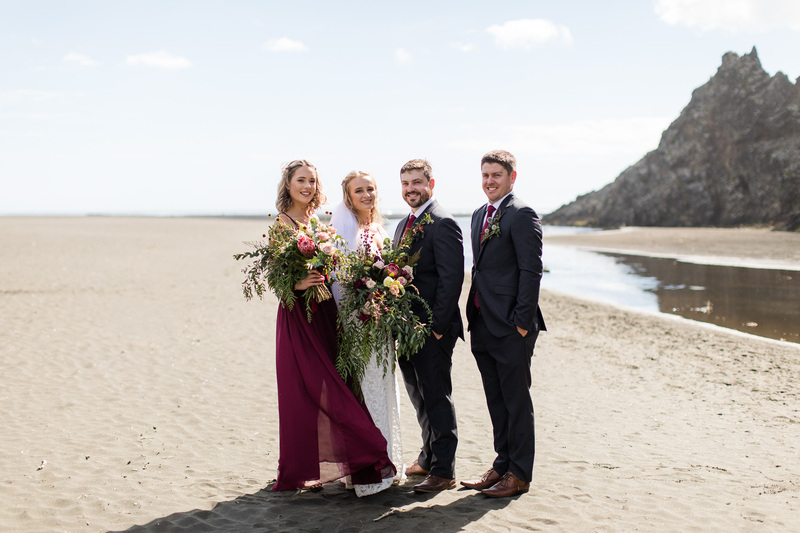 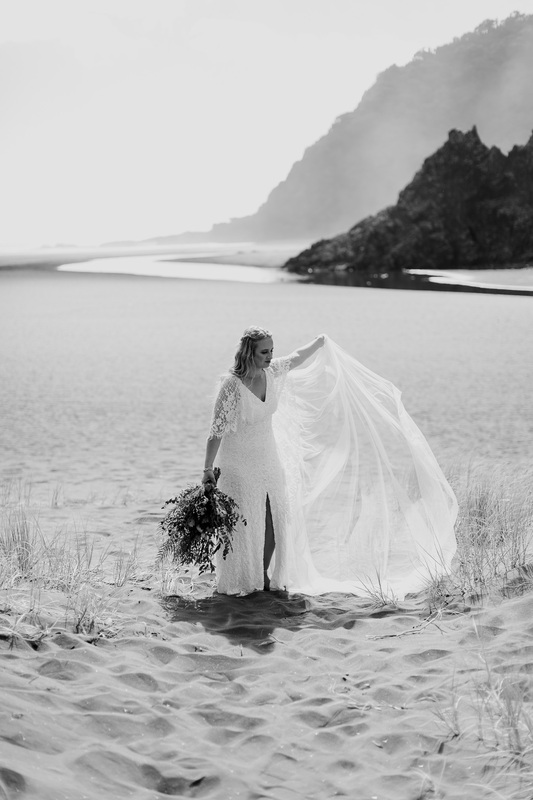 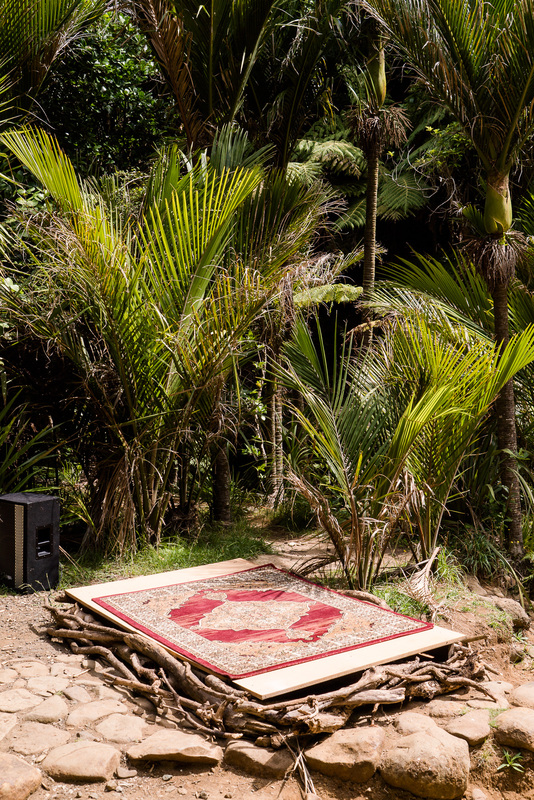 Haley and Luke were married amongst the most stunning backdrop of Auckland’s Karekare Falls. 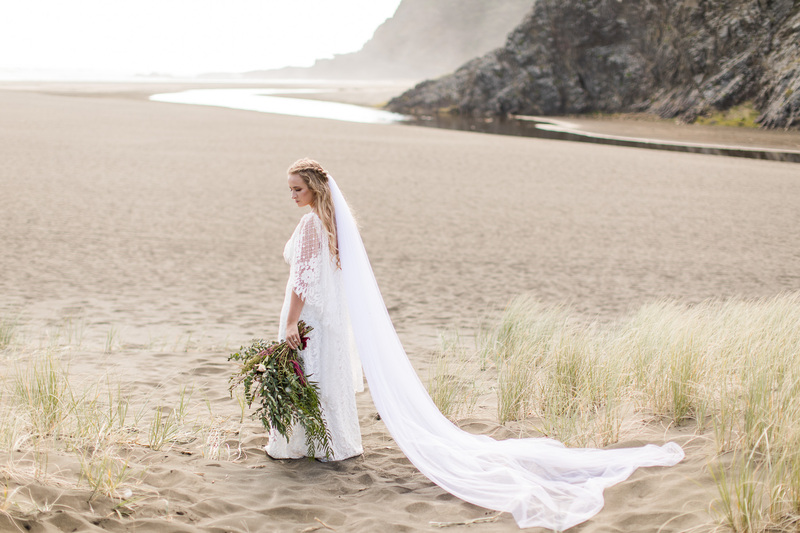 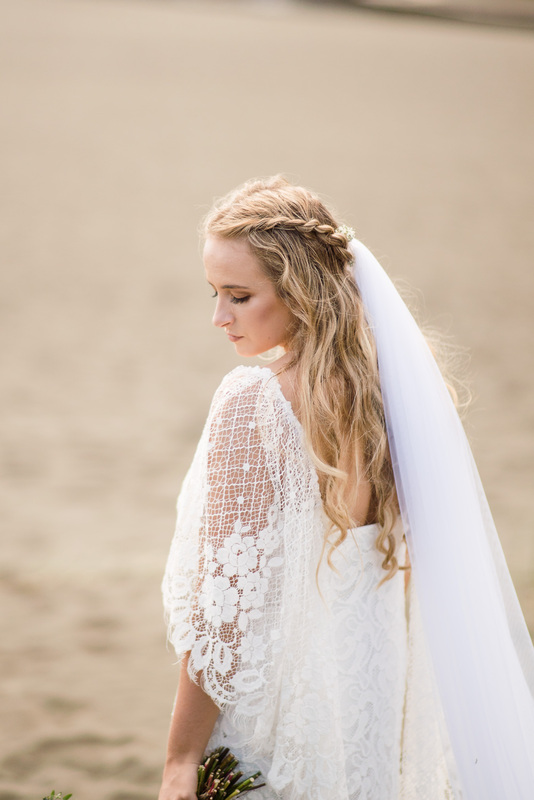 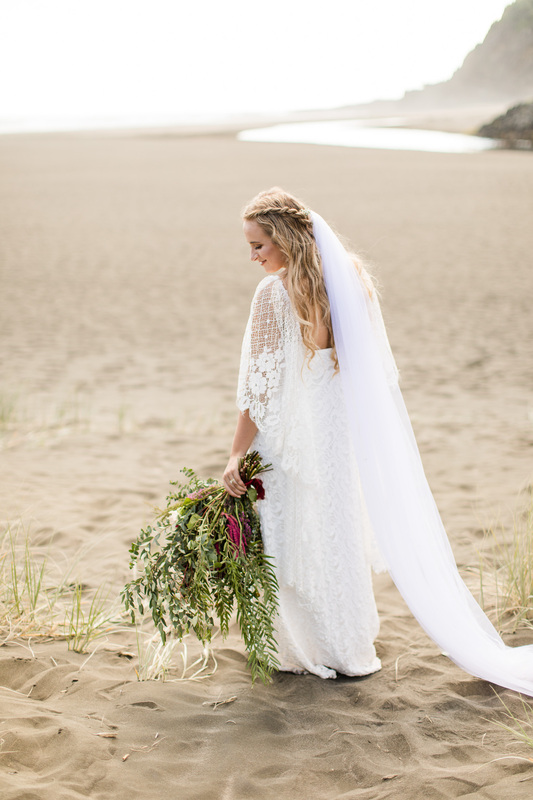 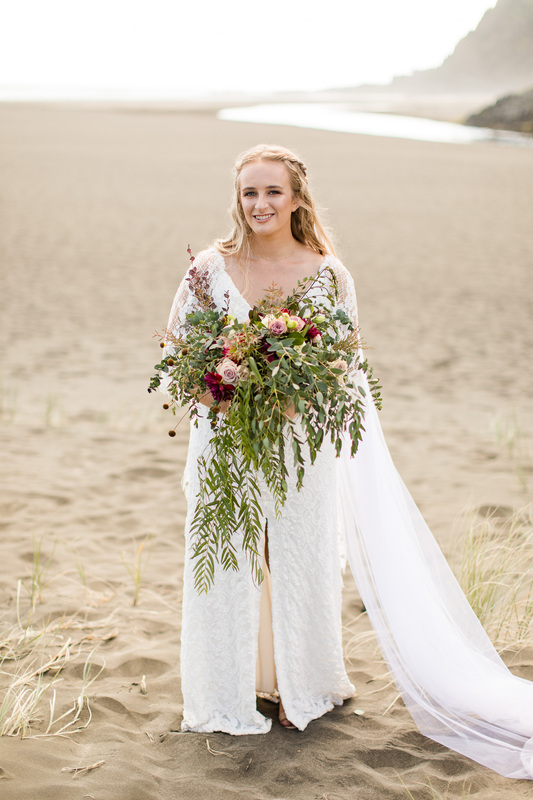 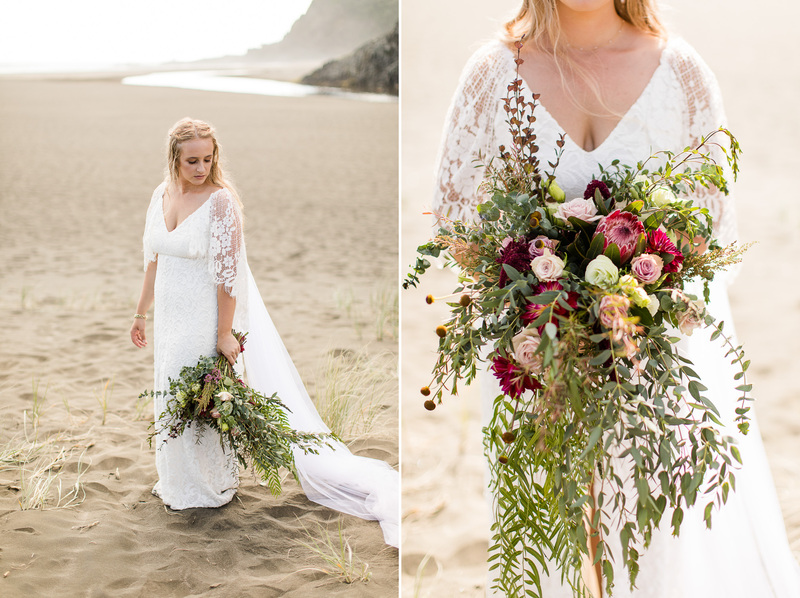 We spent some time out on the beach after their ceremony for their bridal portraits and I thought Haleys stunning bohemian vibe looked absolutely gorgeous in this setting. 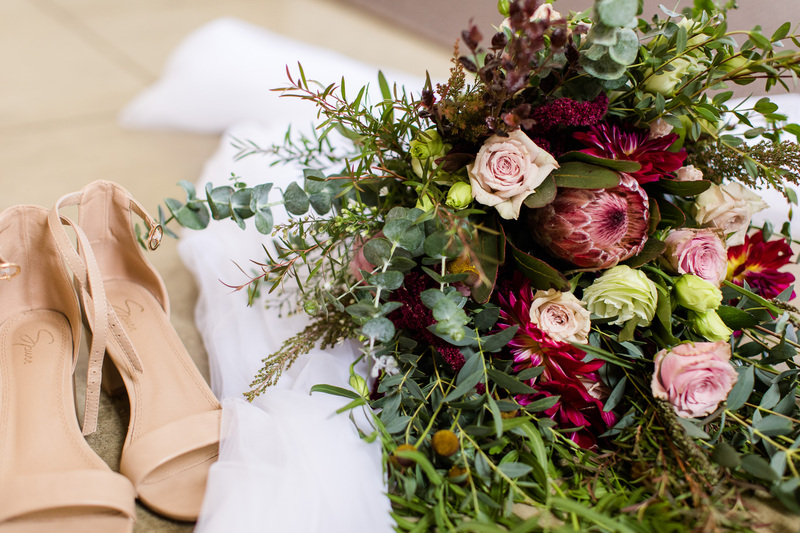 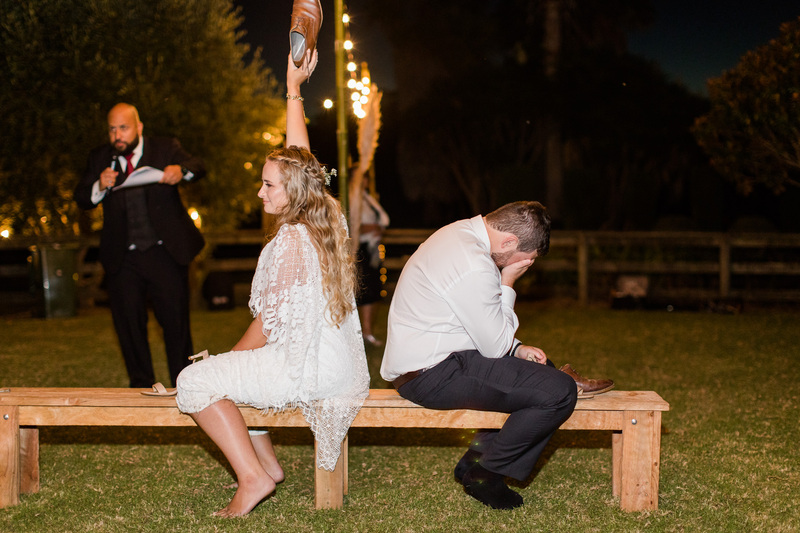 This couple had their fair share of trials leading up to their wedding with their original reception venue cancelling on them 3 weeks prior! 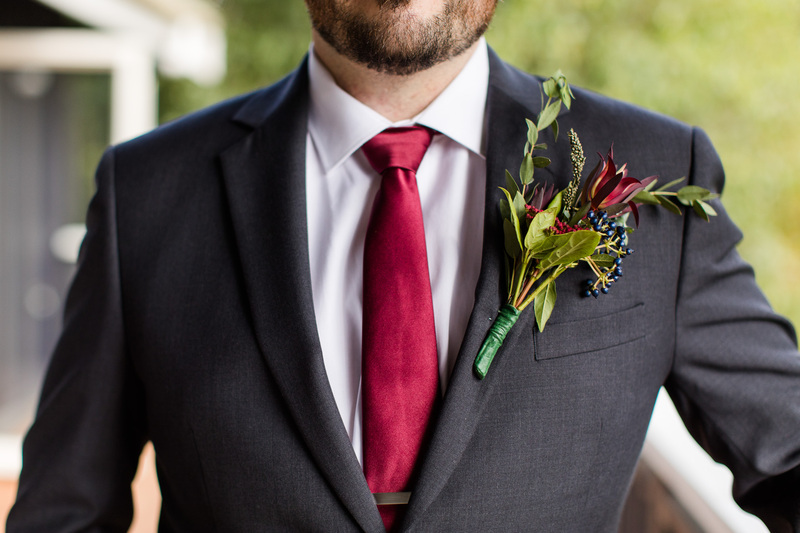 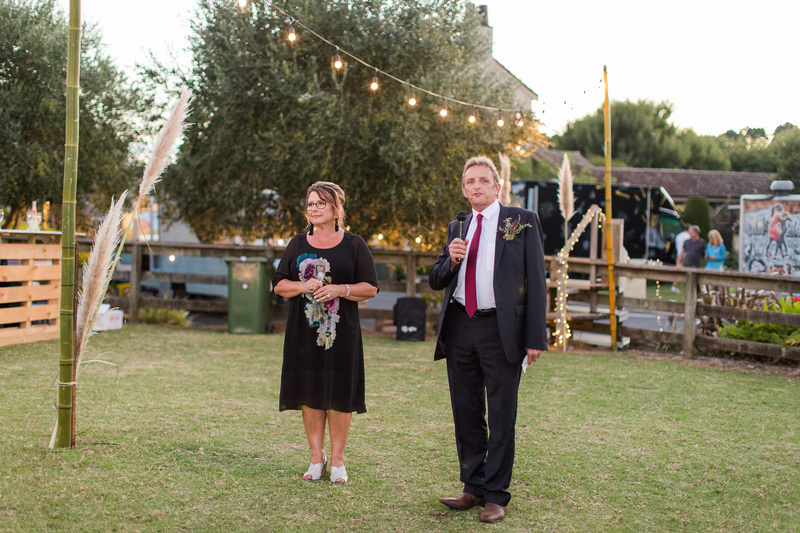 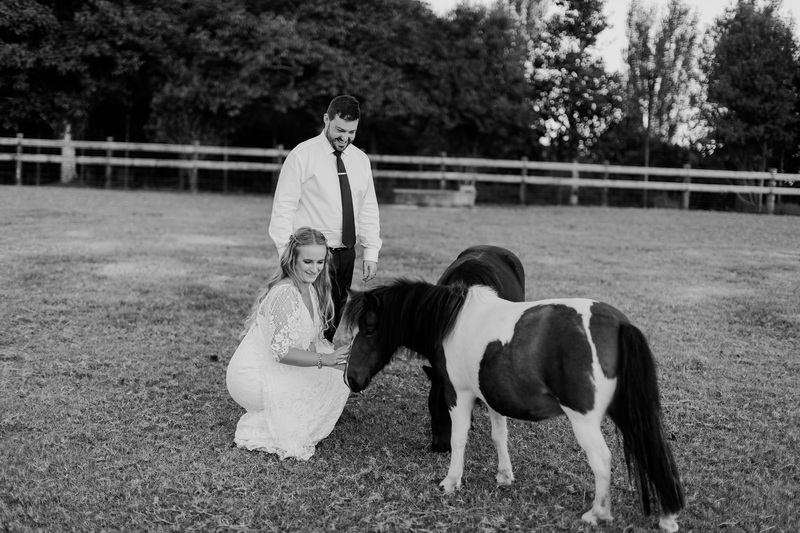 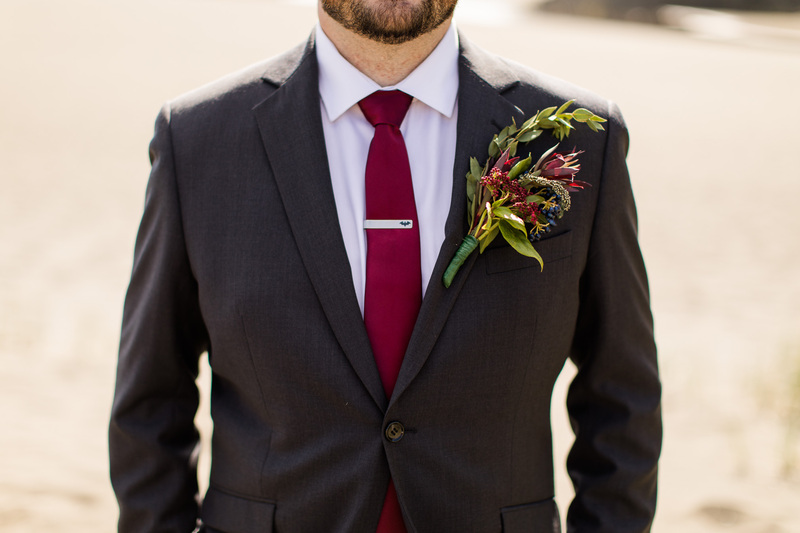 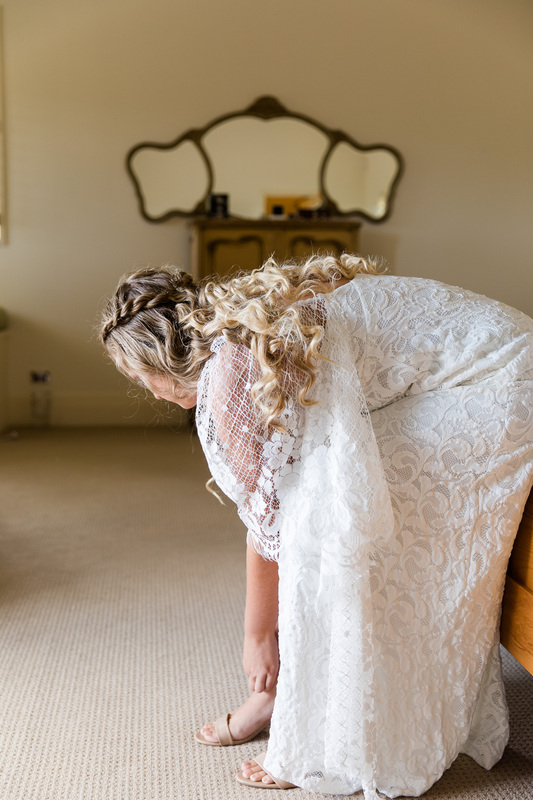 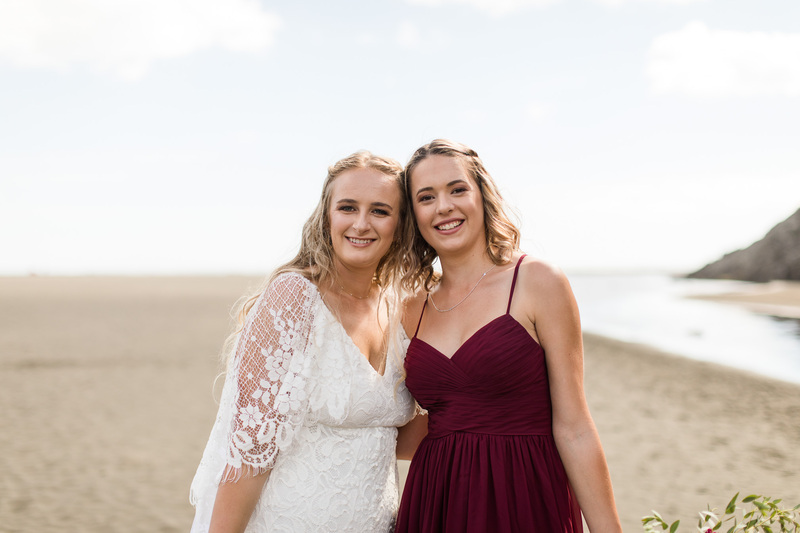 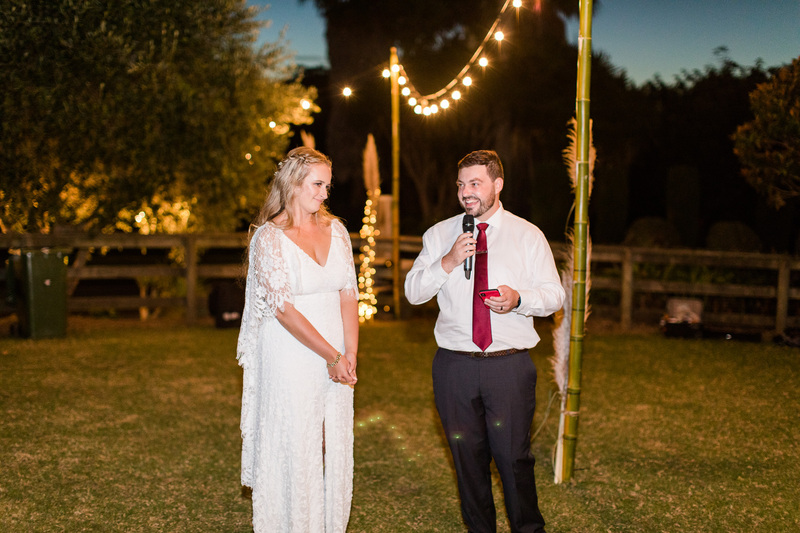 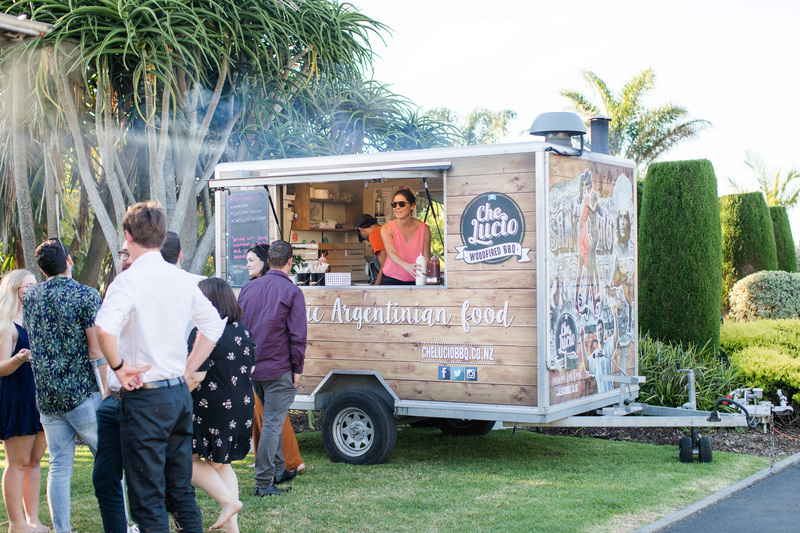 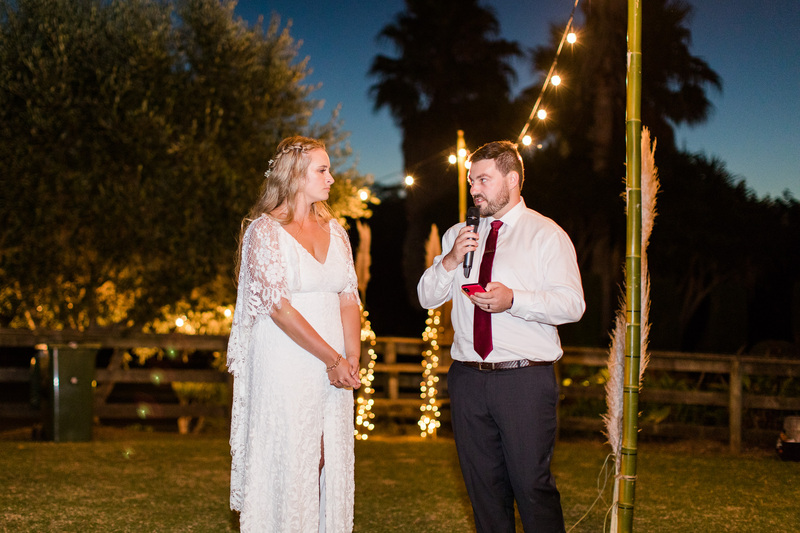 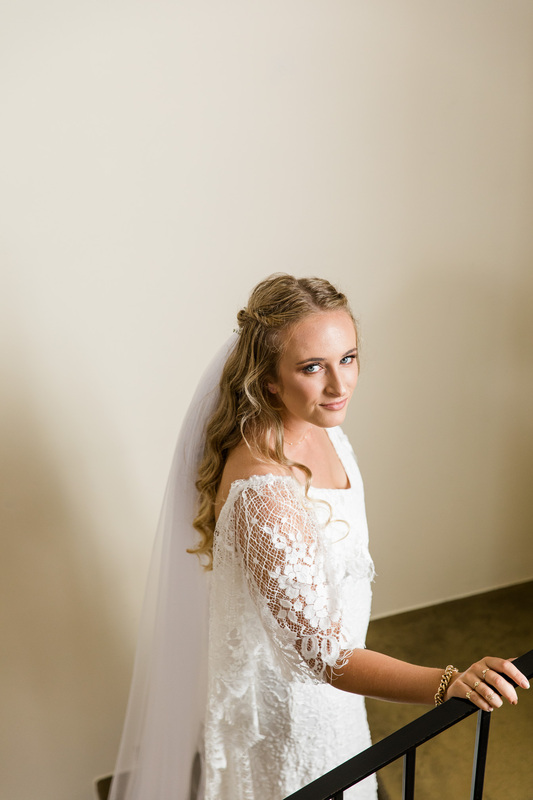 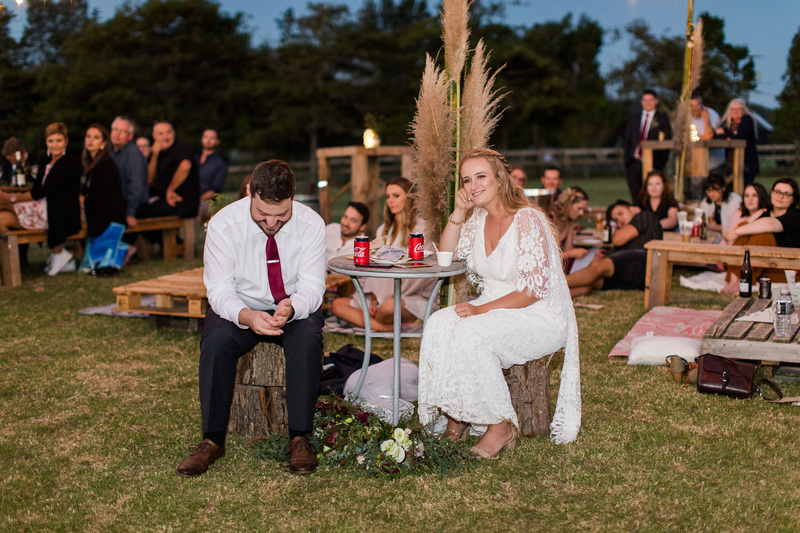 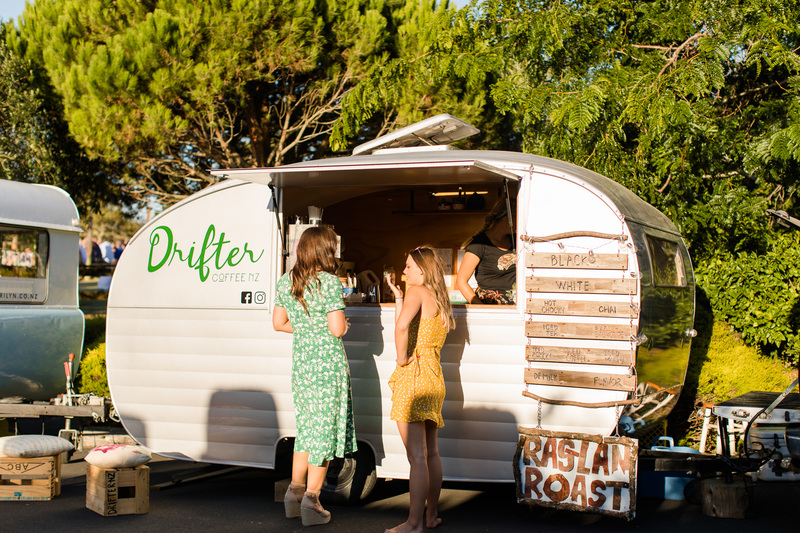 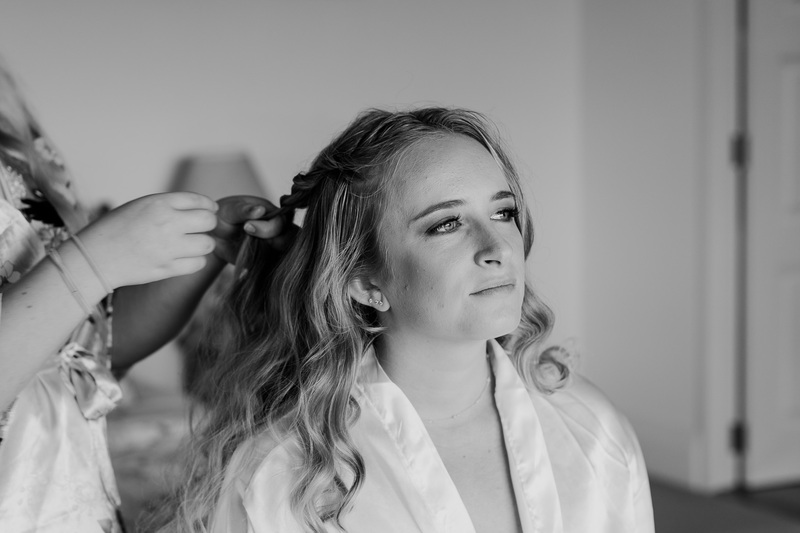 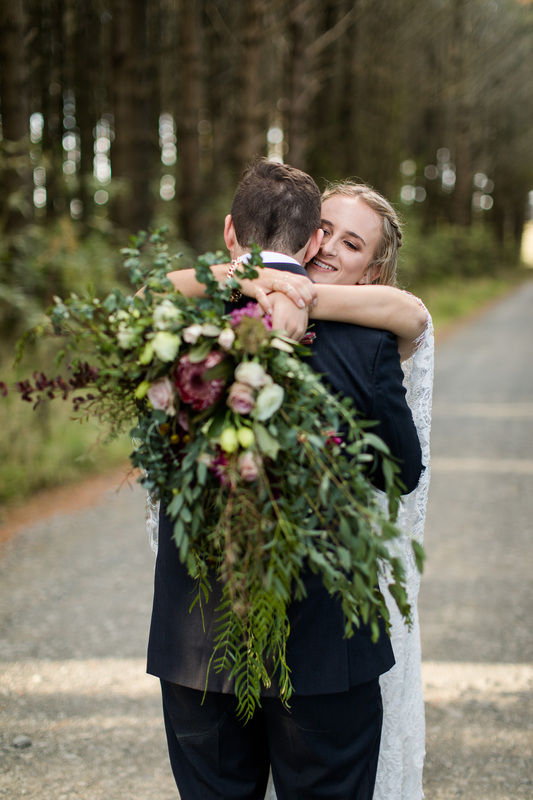 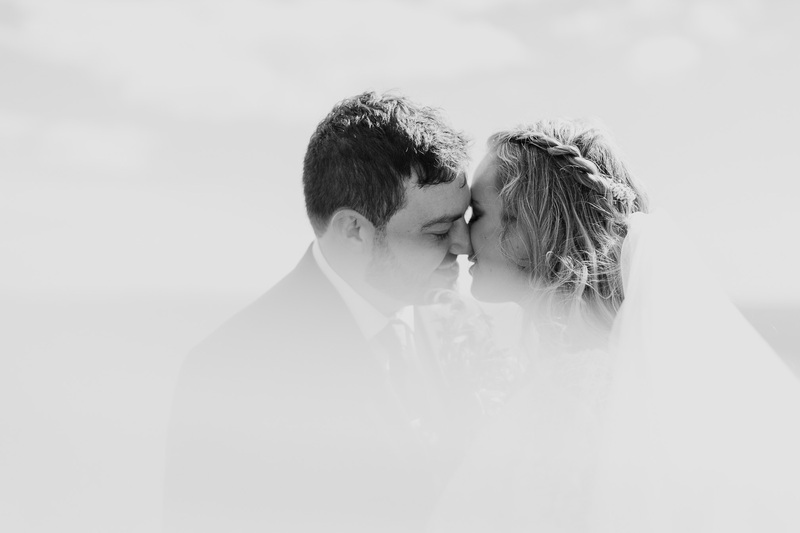 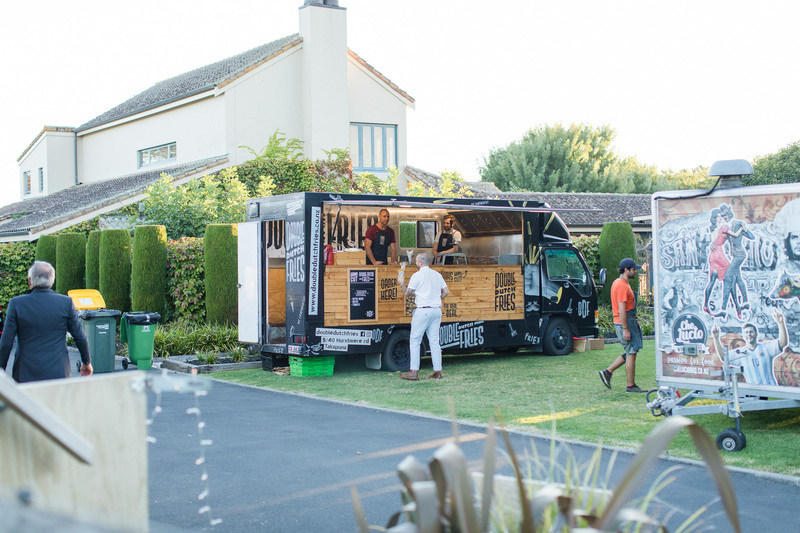 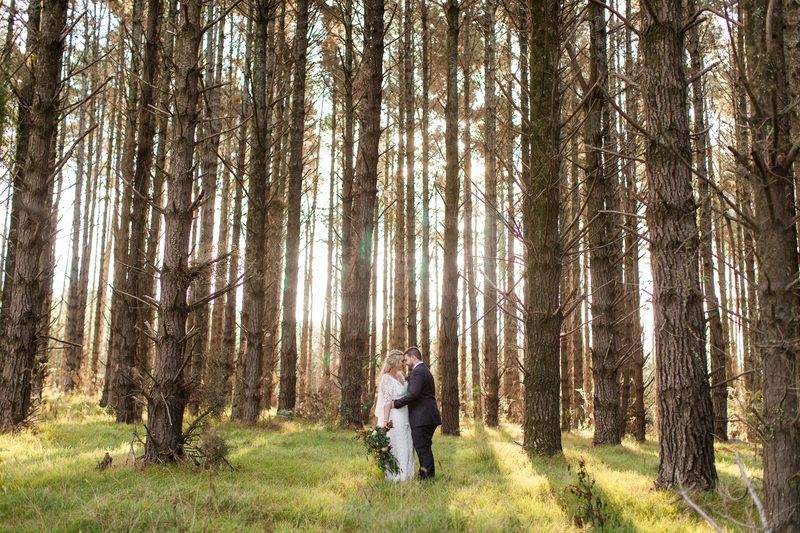 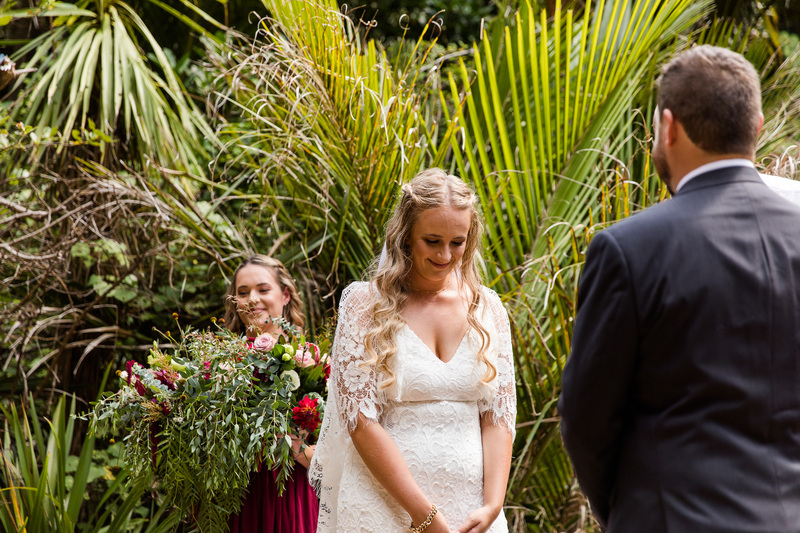 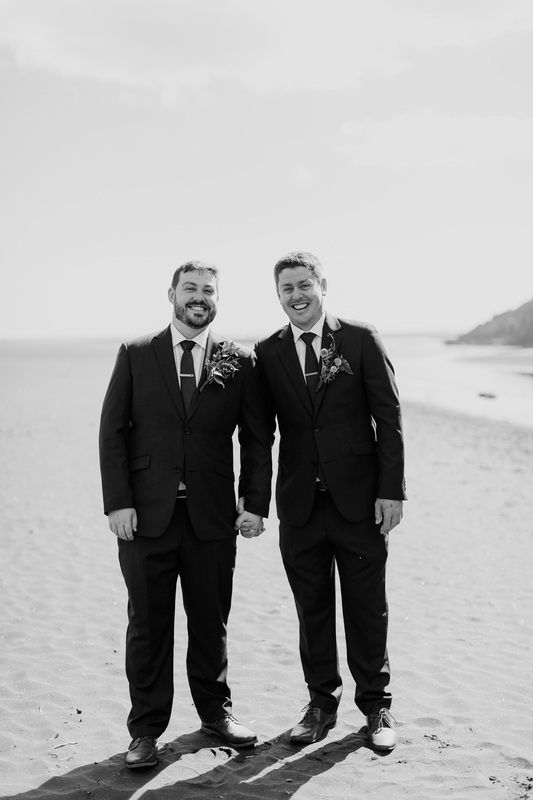 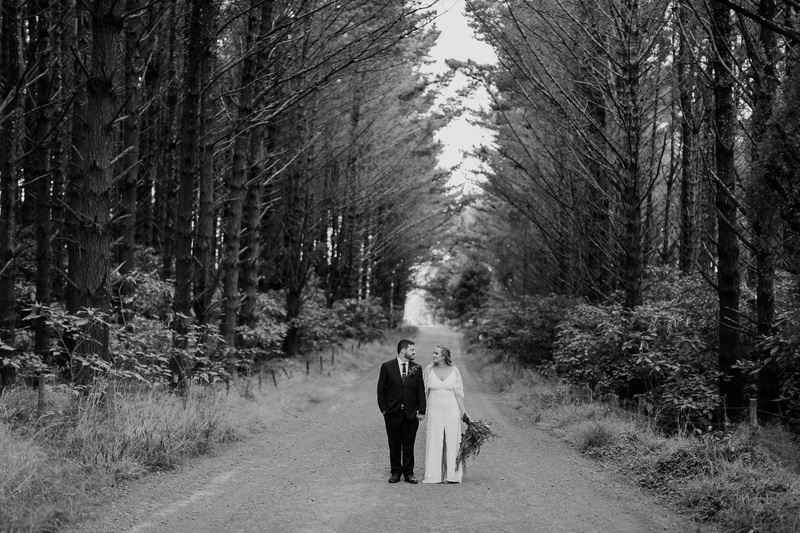 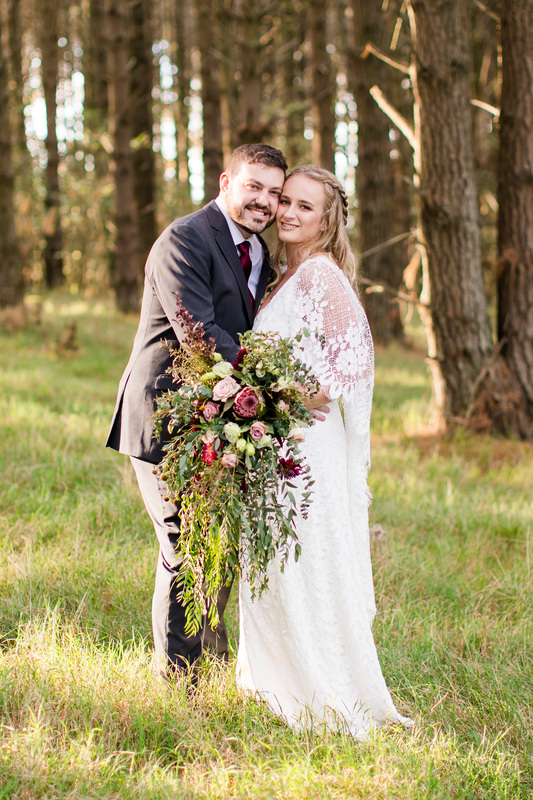 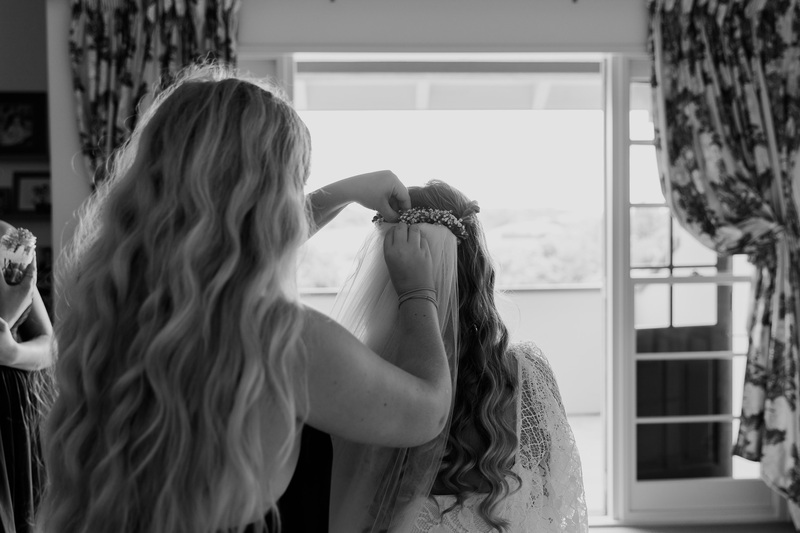 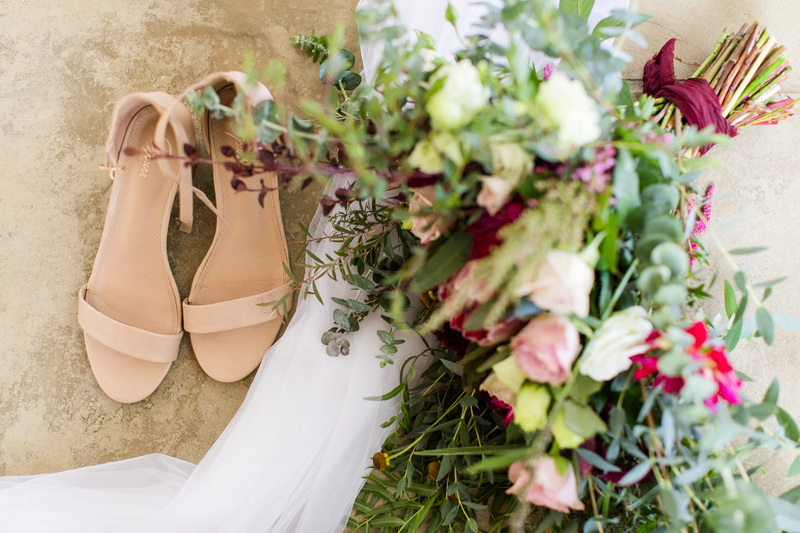 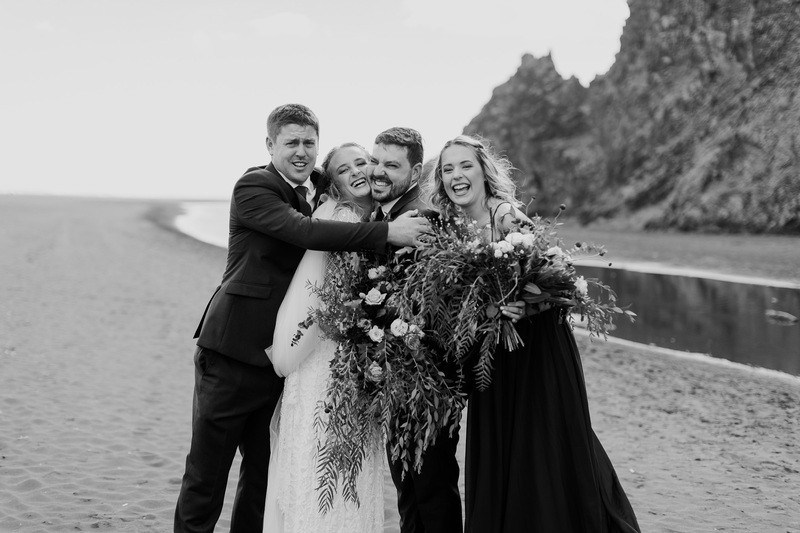 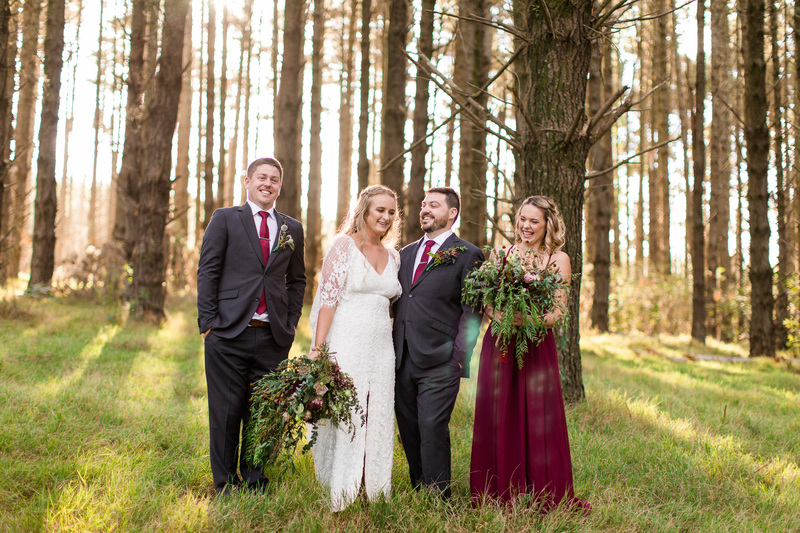 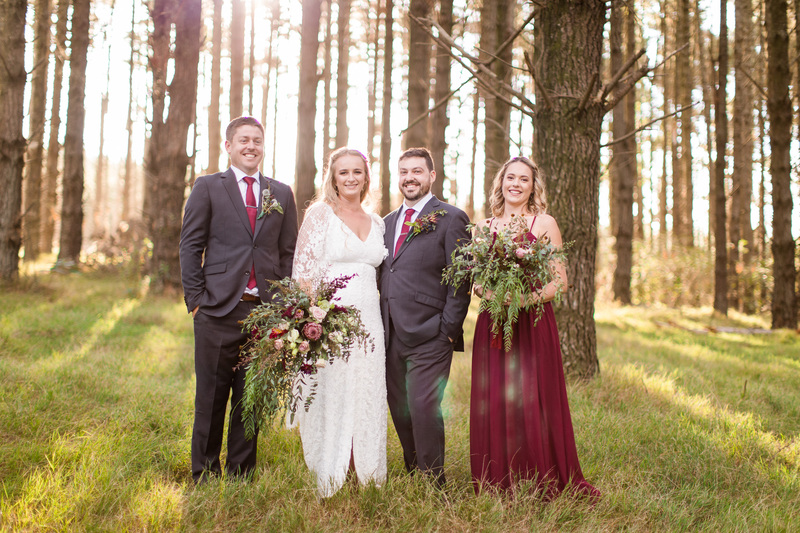 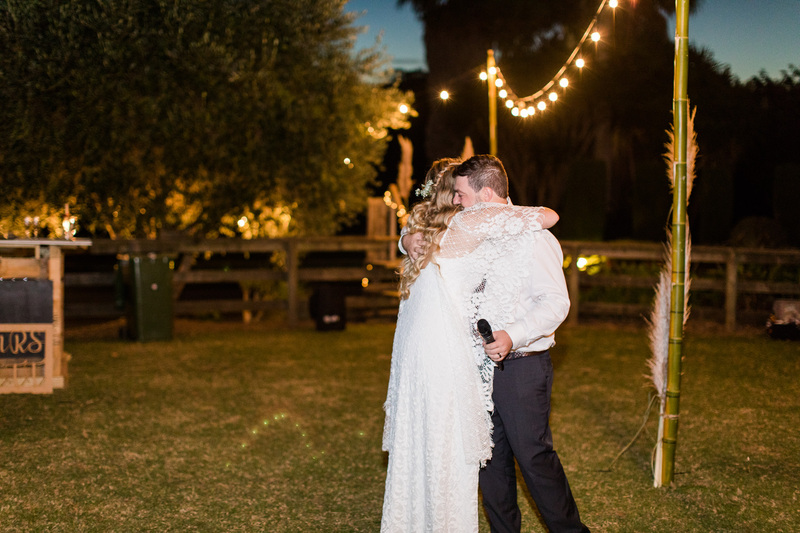 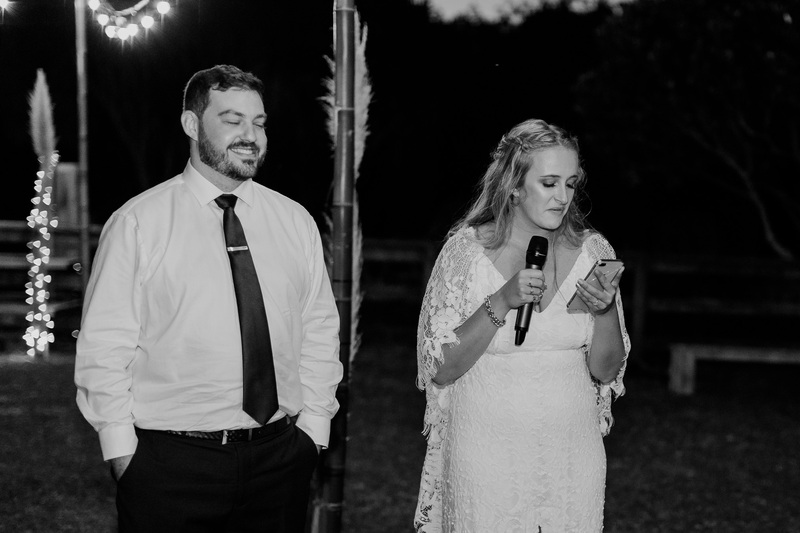 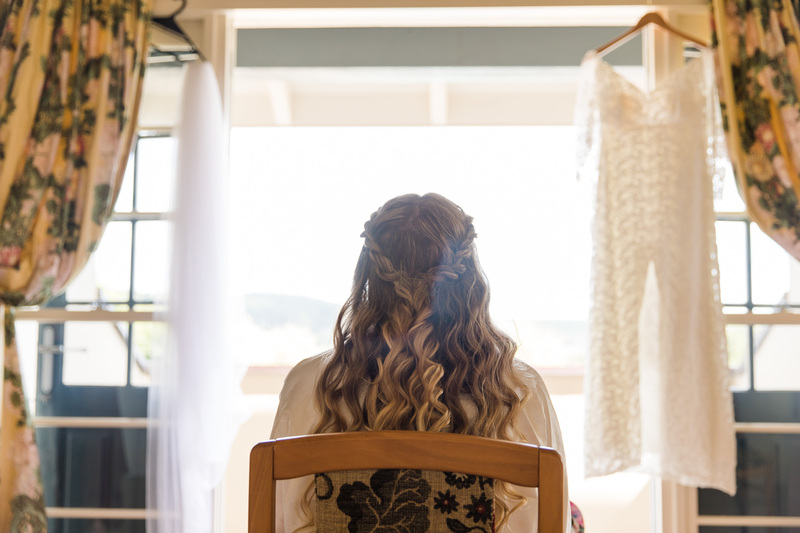 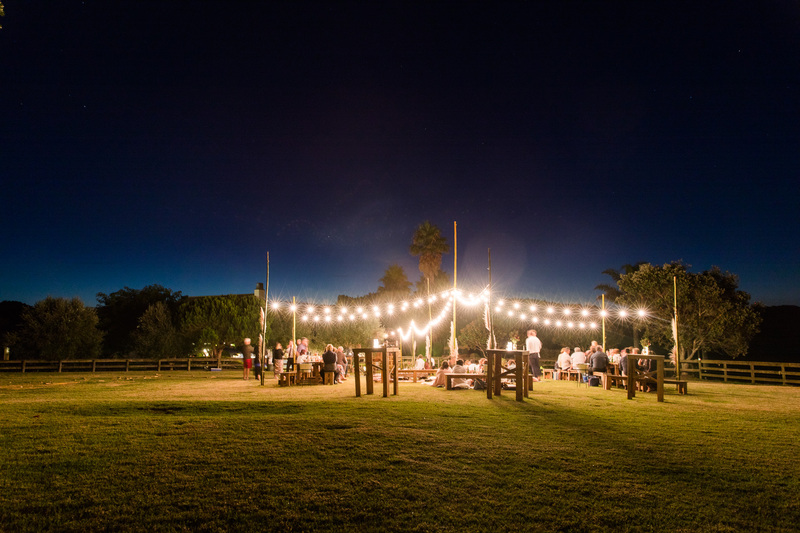 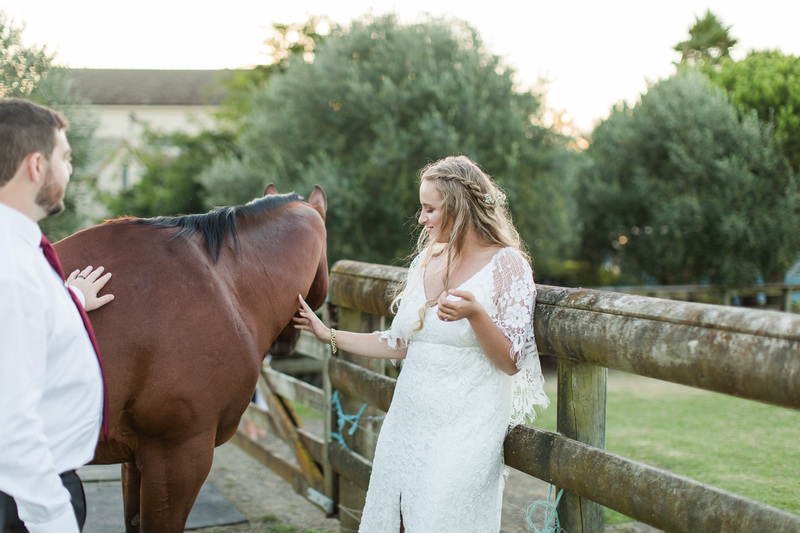 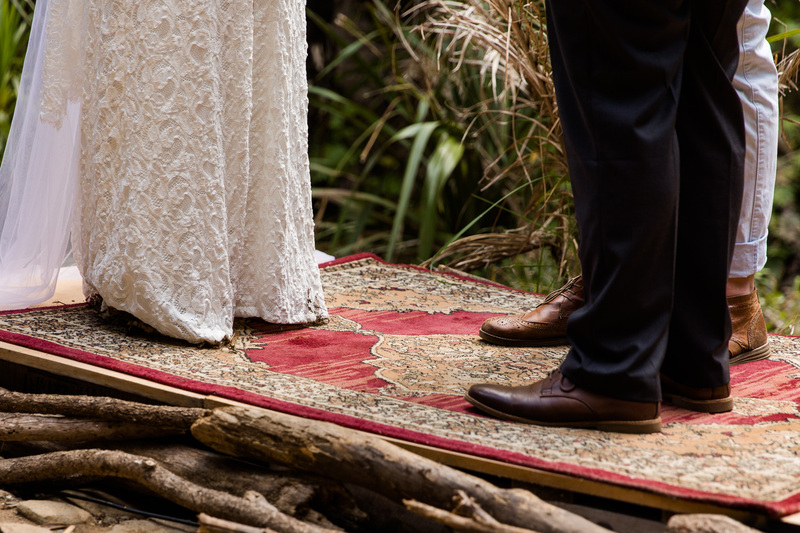 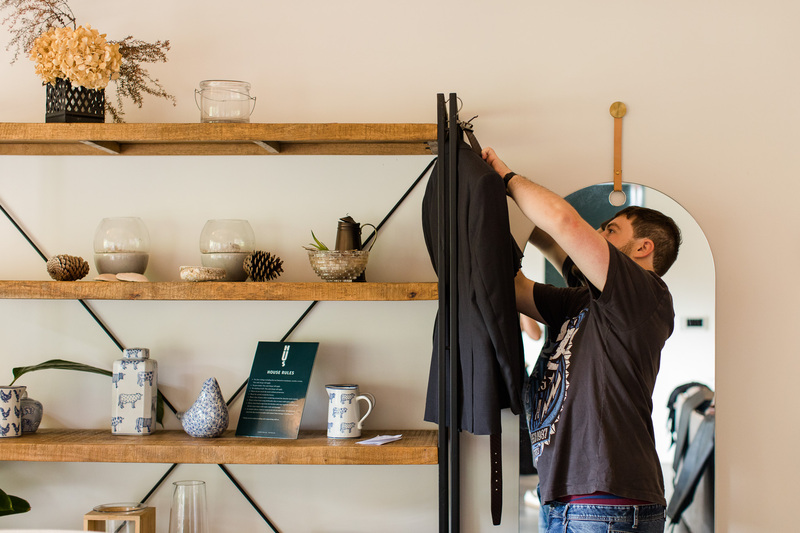 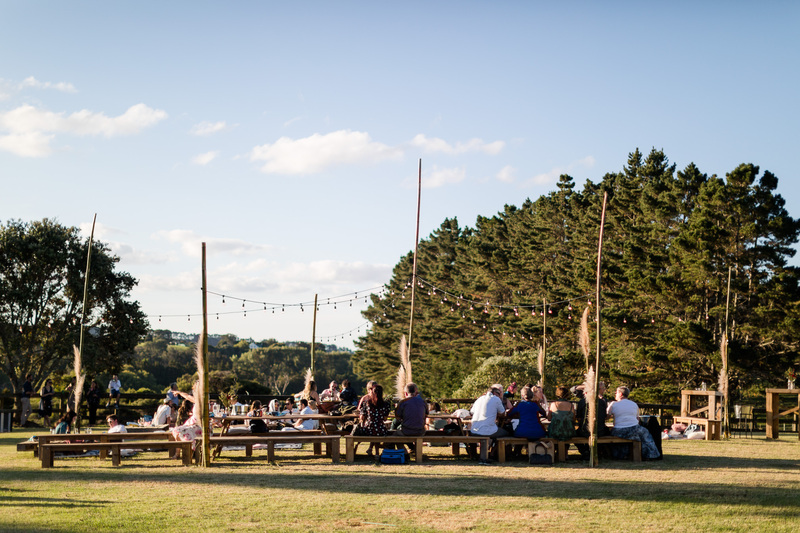 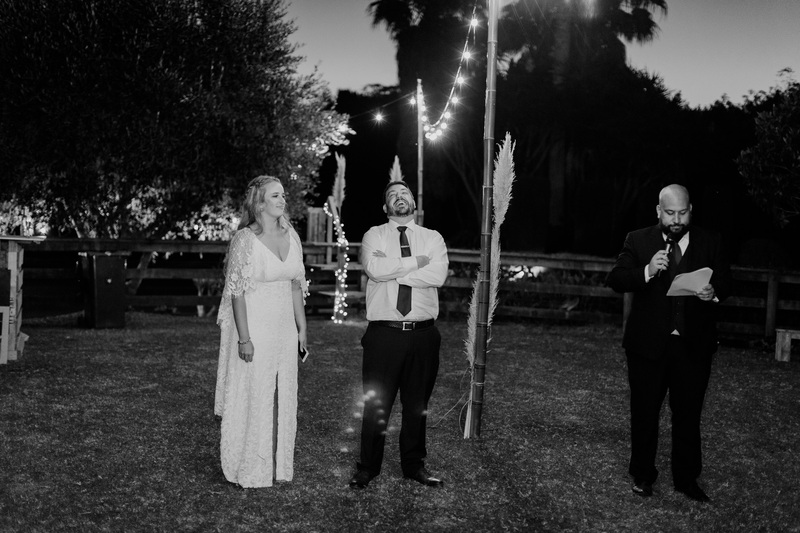 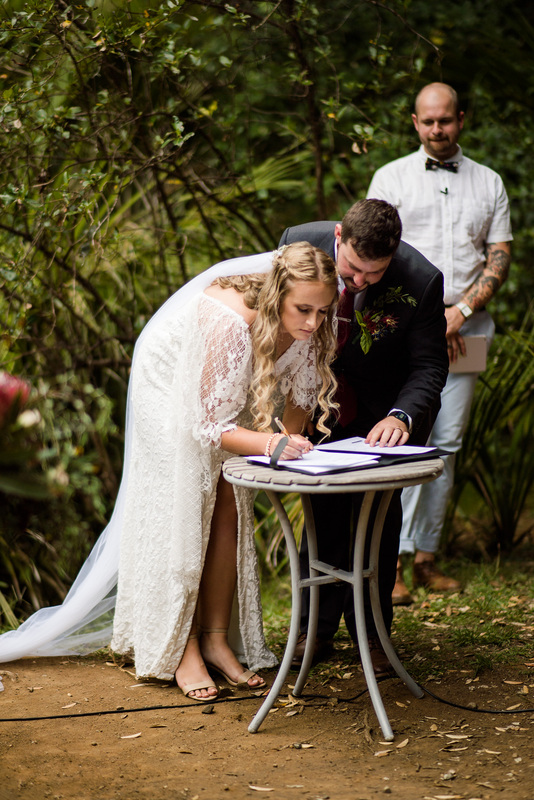 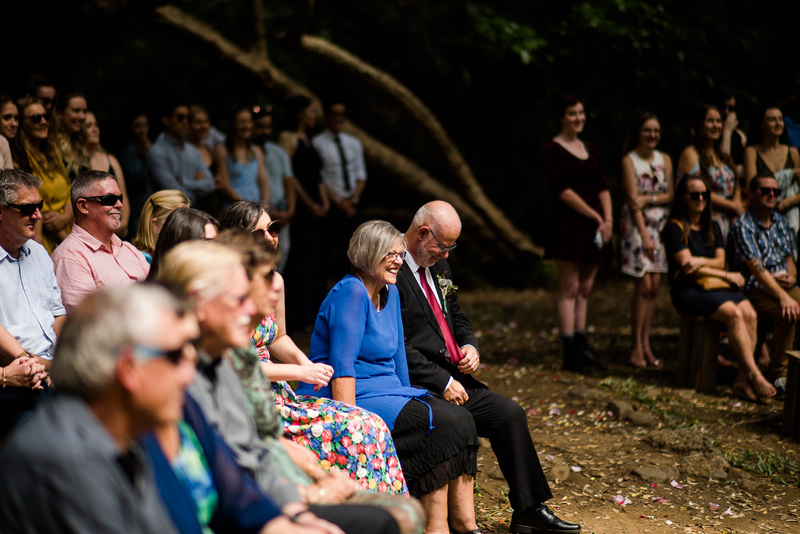 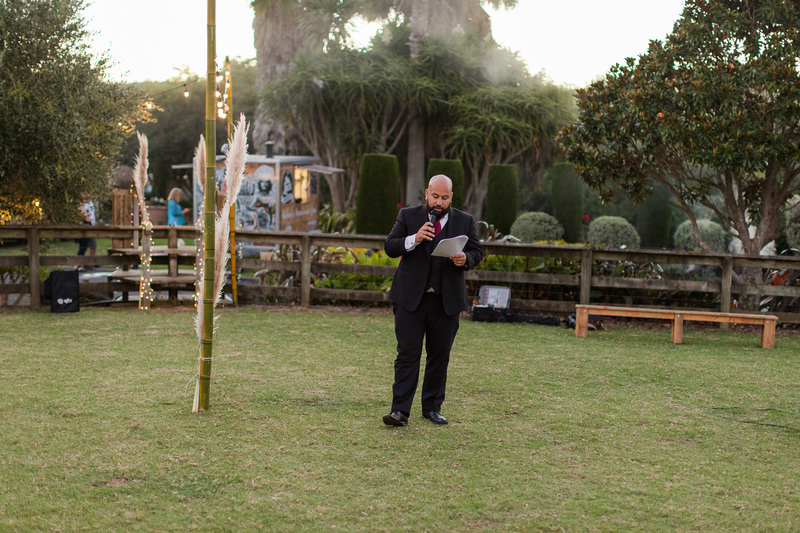 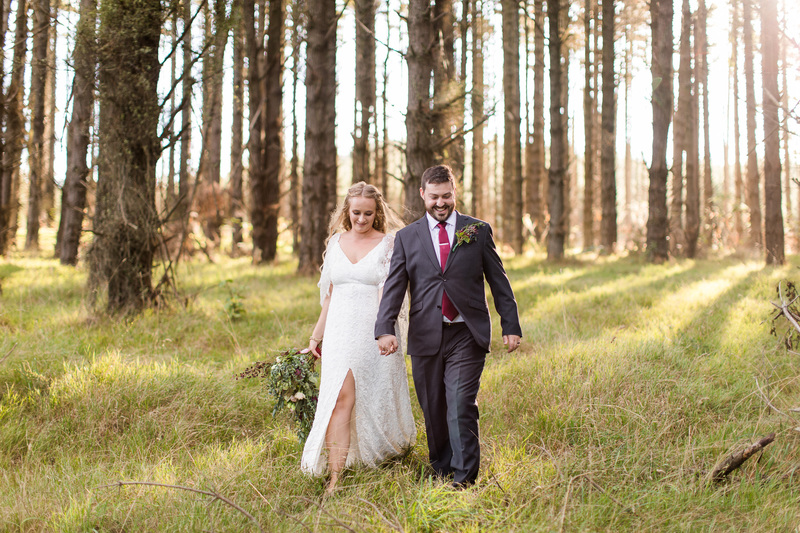 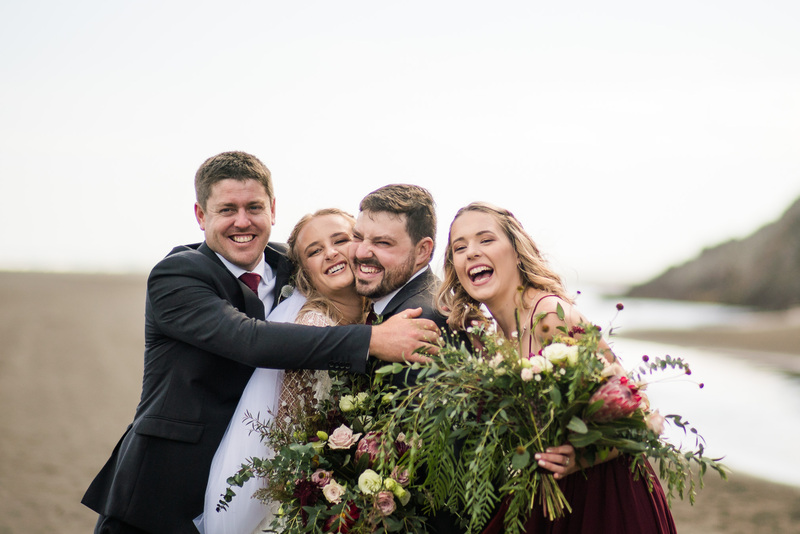 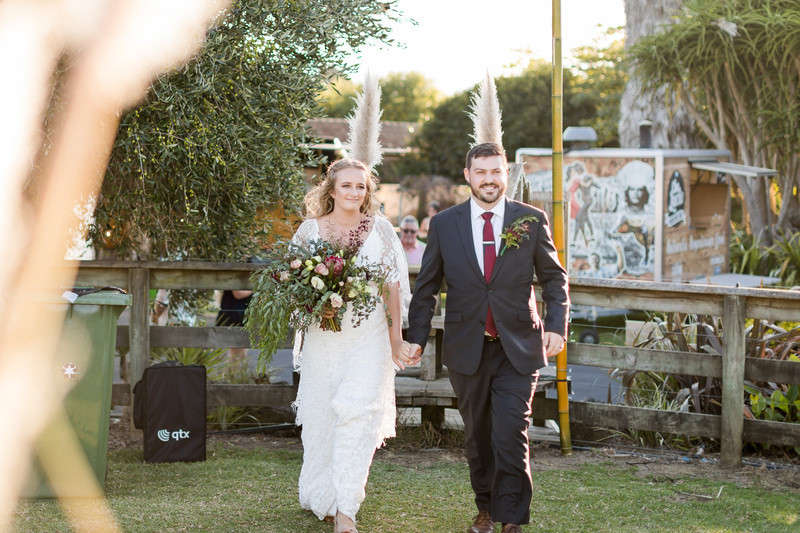 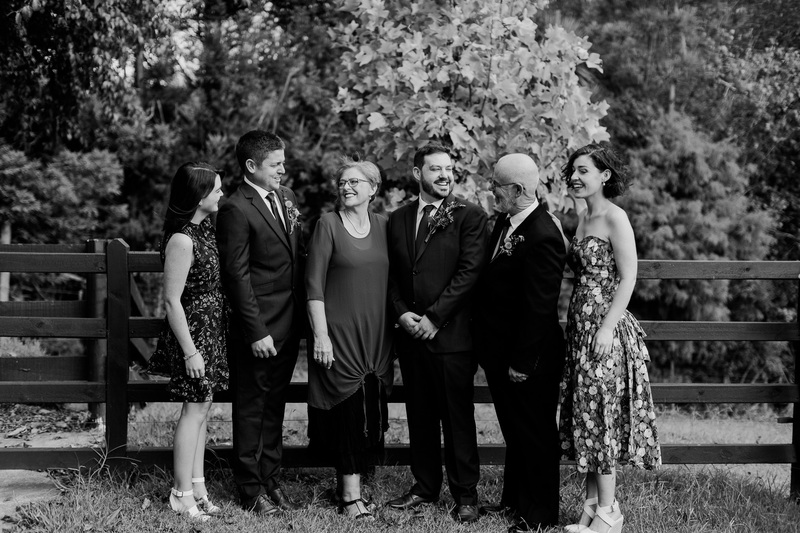 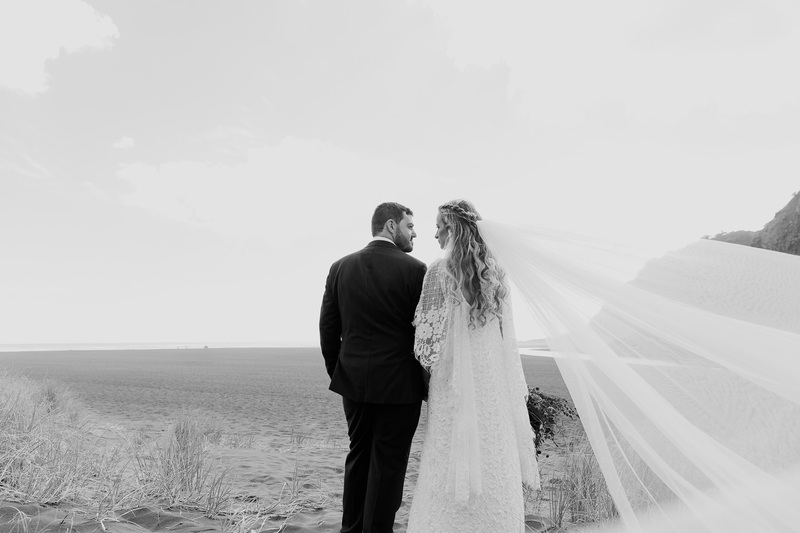 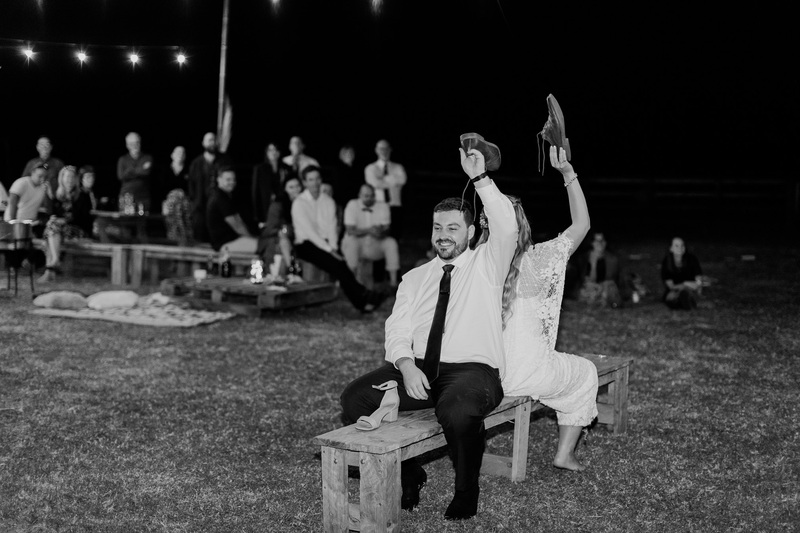 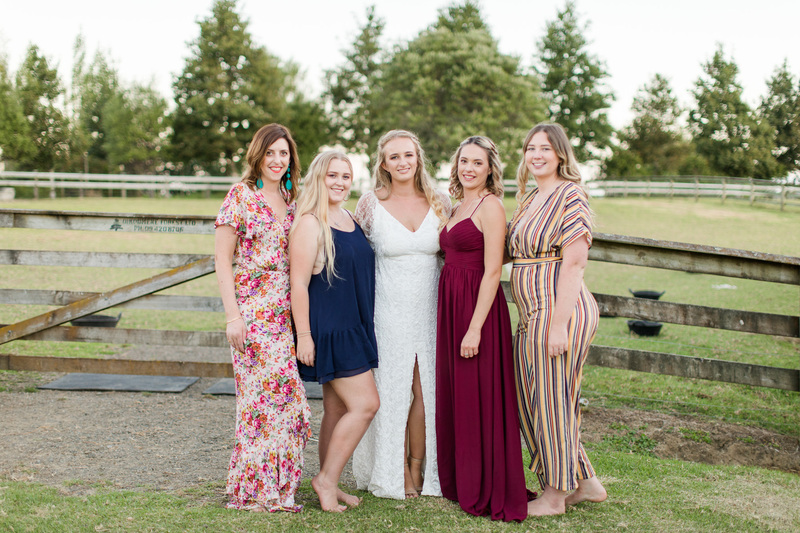 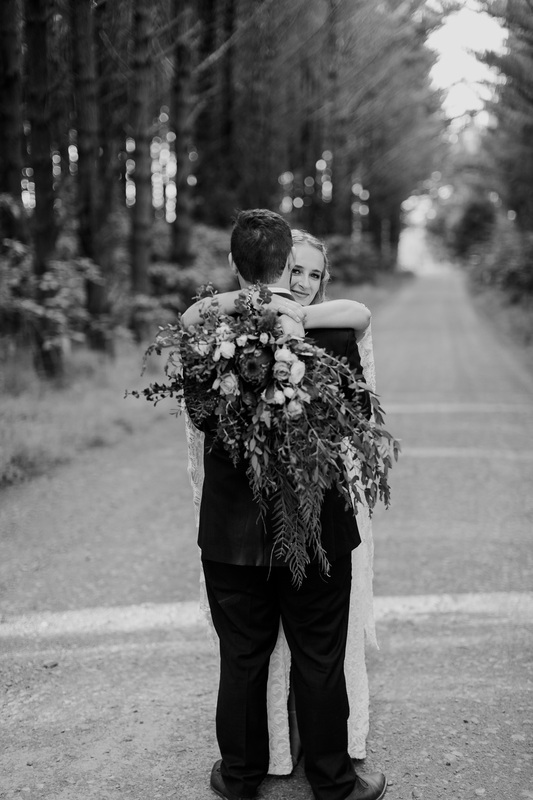 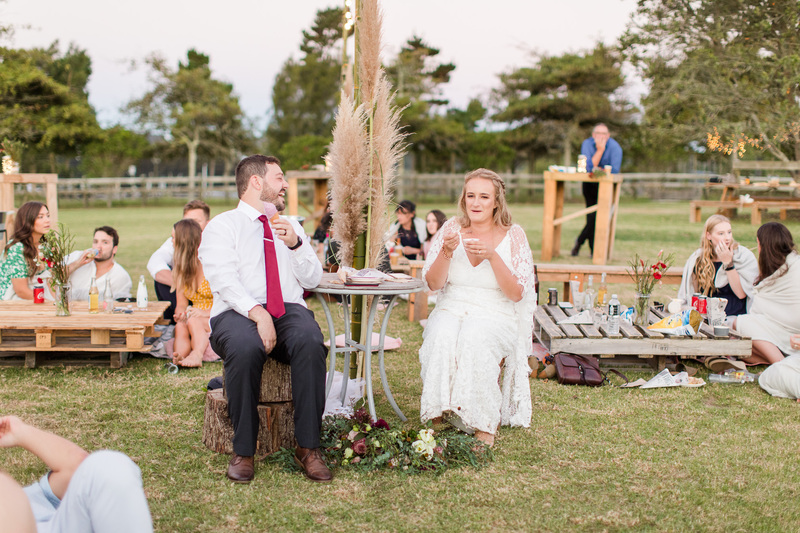 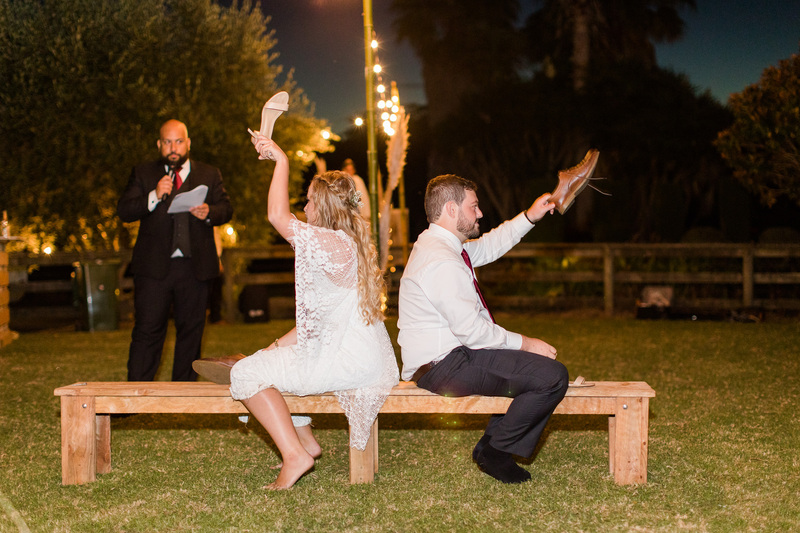 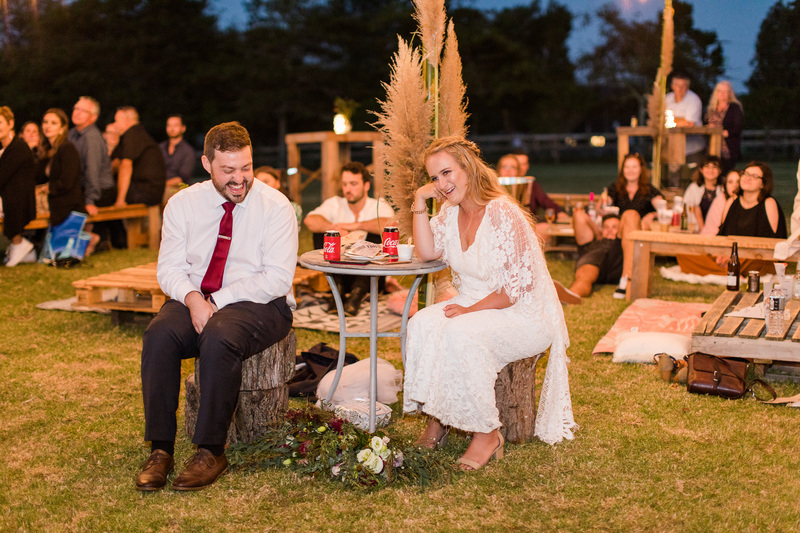 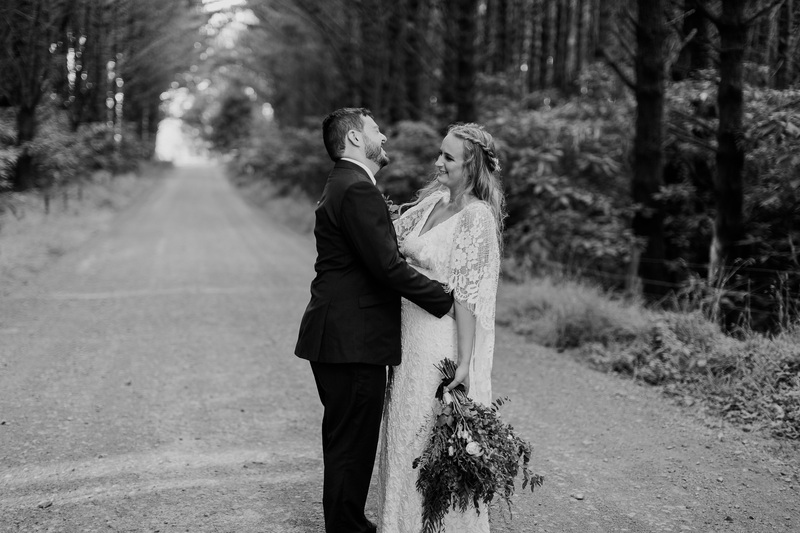 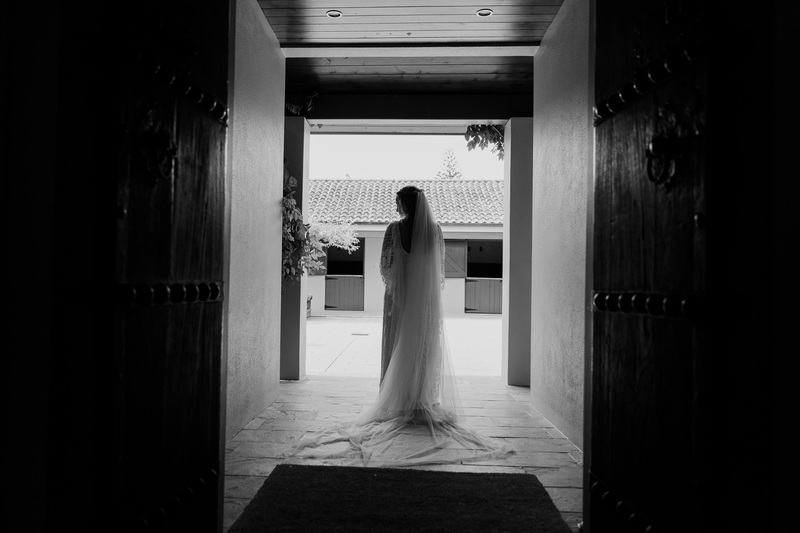 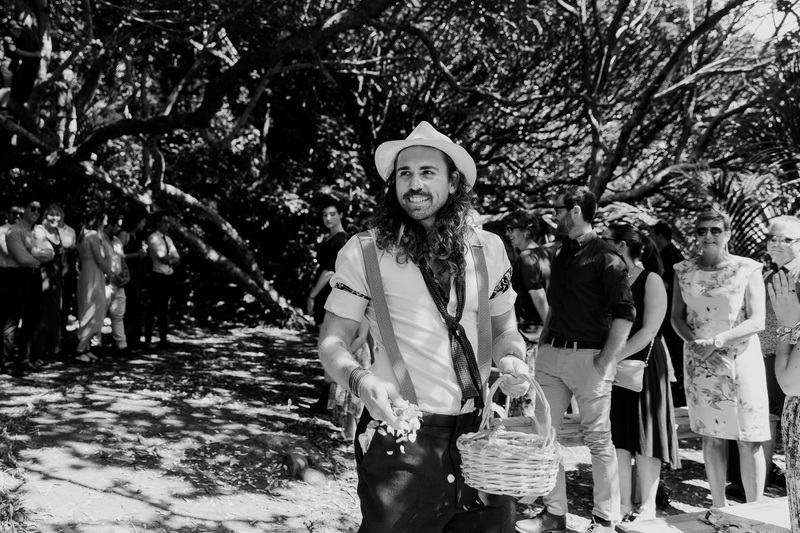 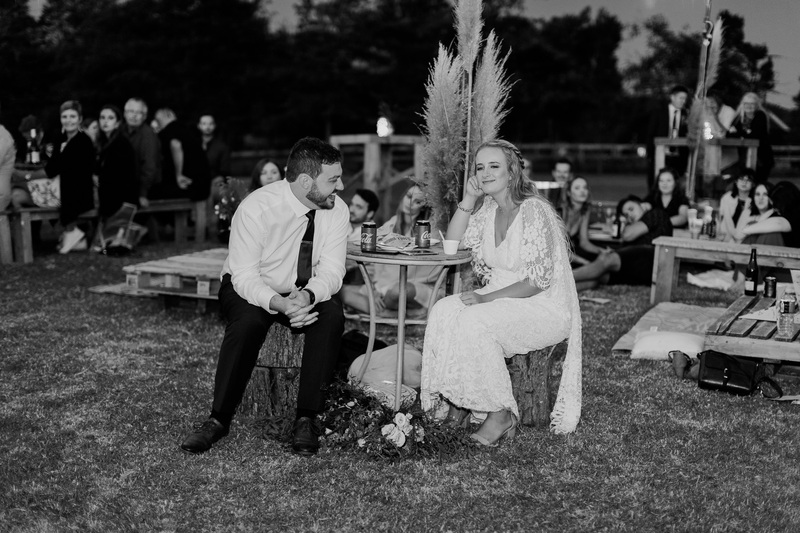 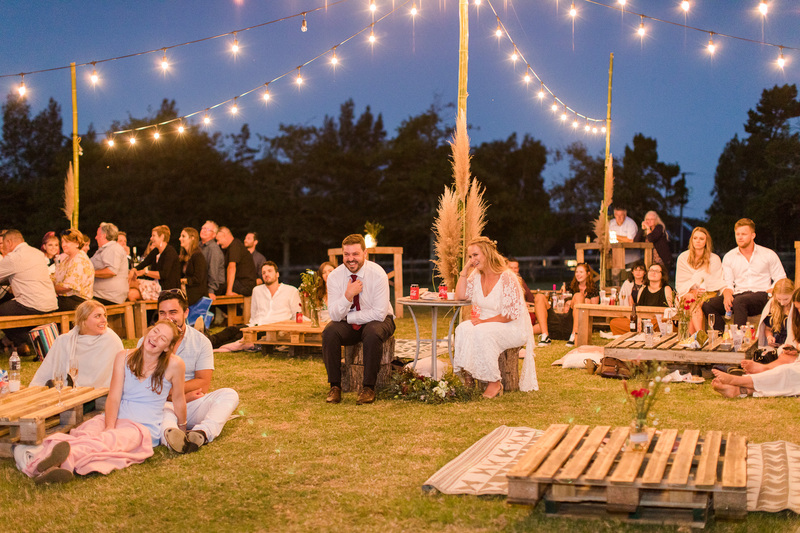 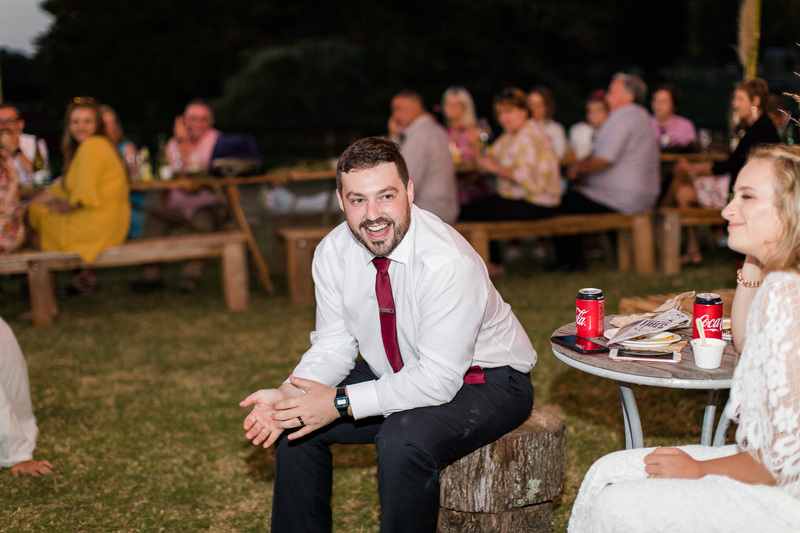 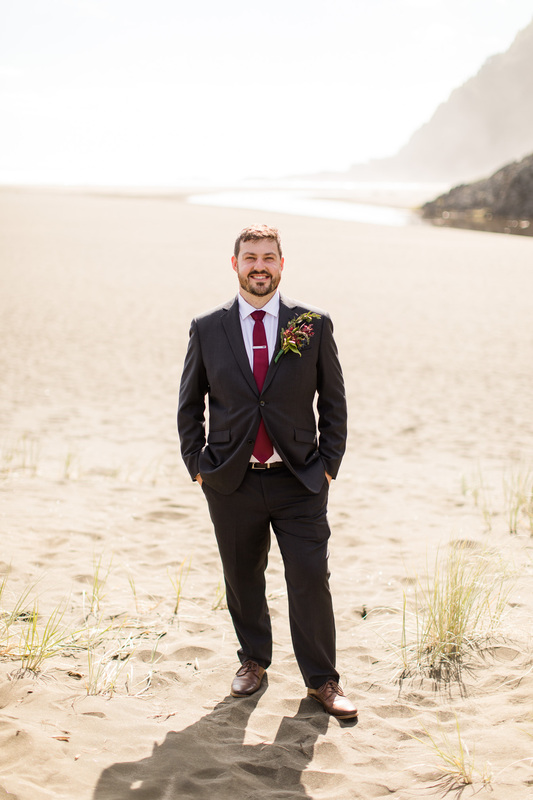 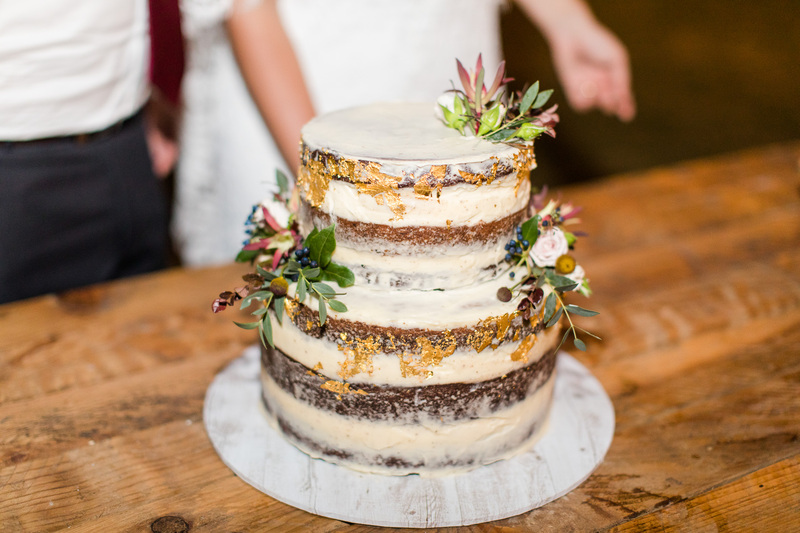 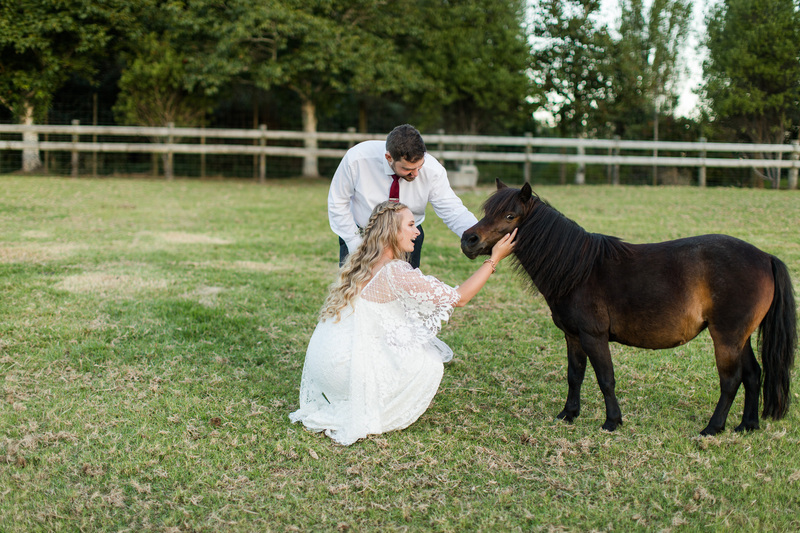 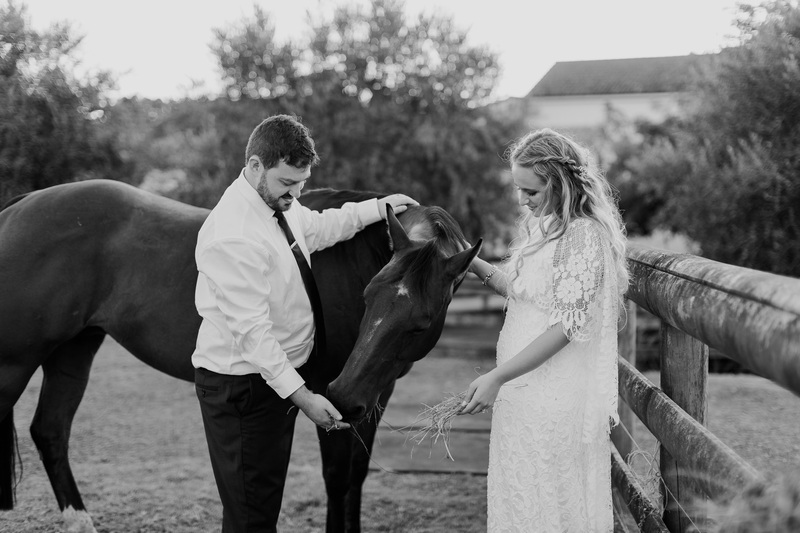 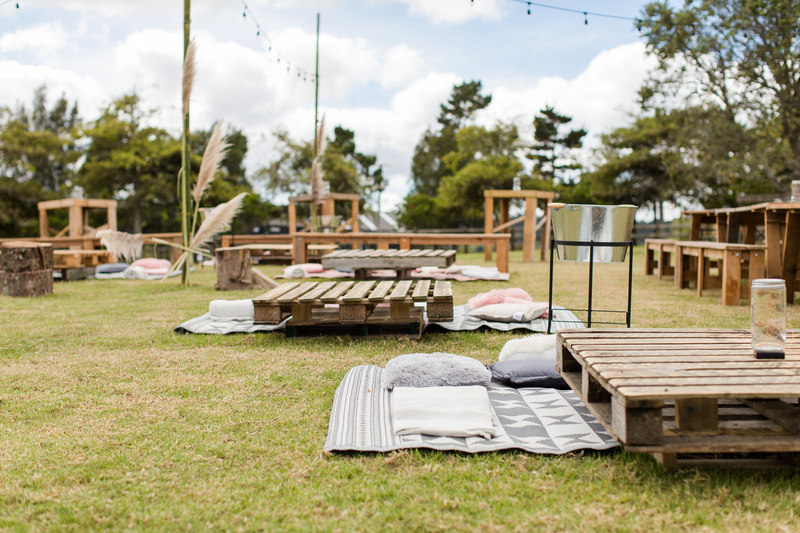 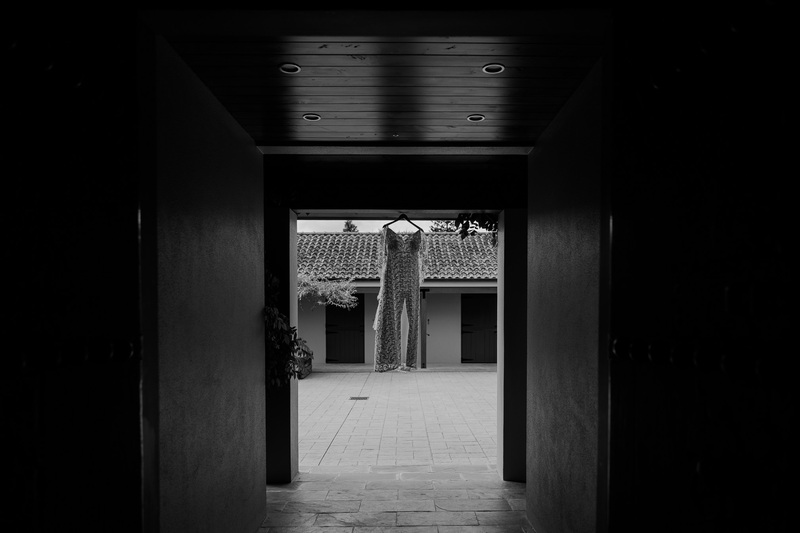 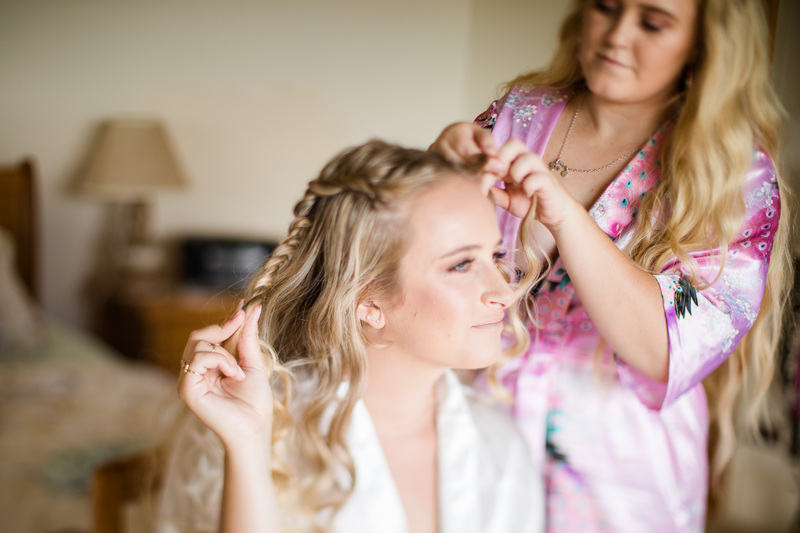 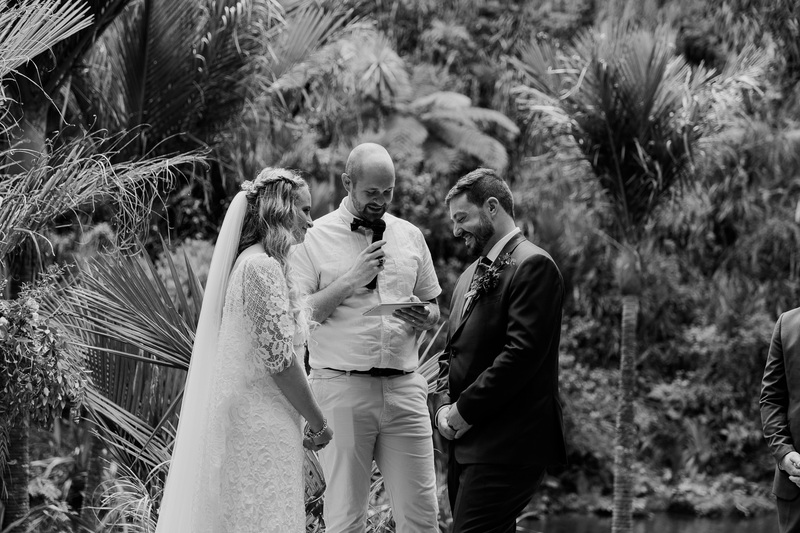 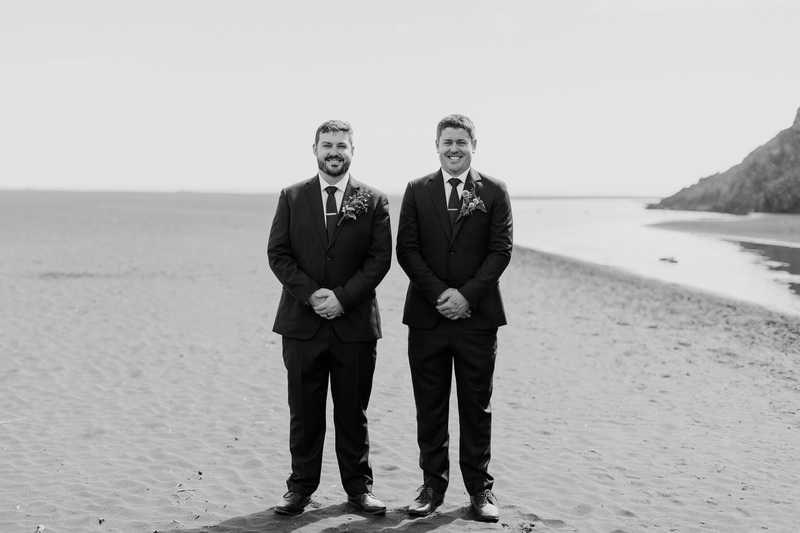 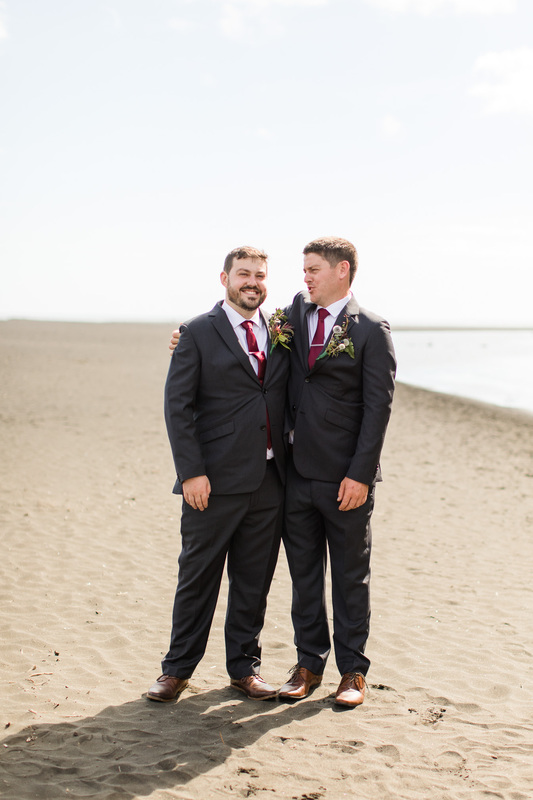 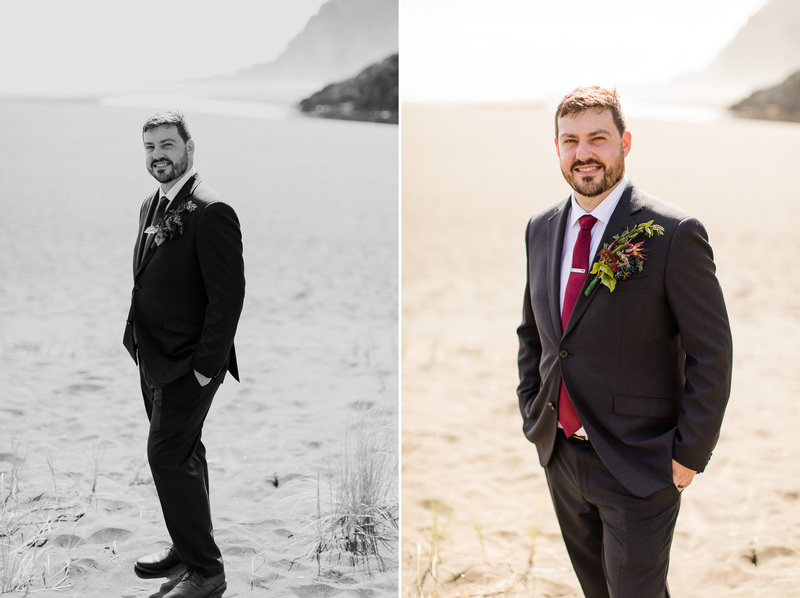 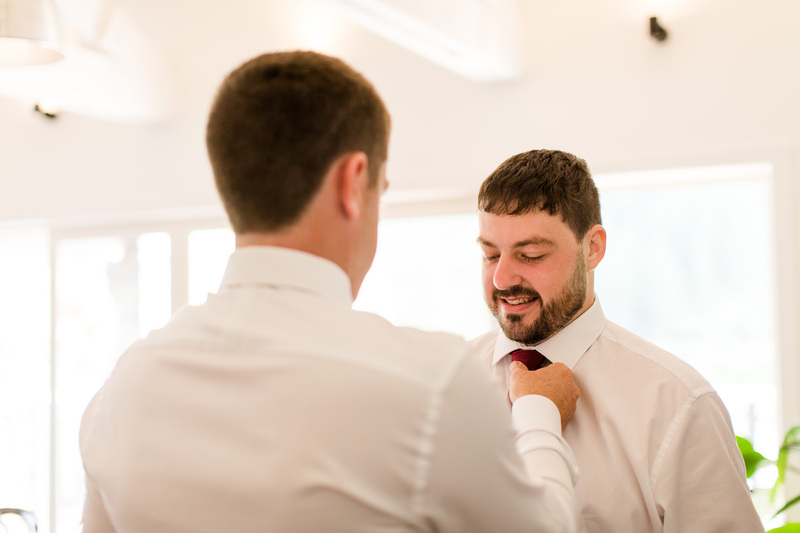 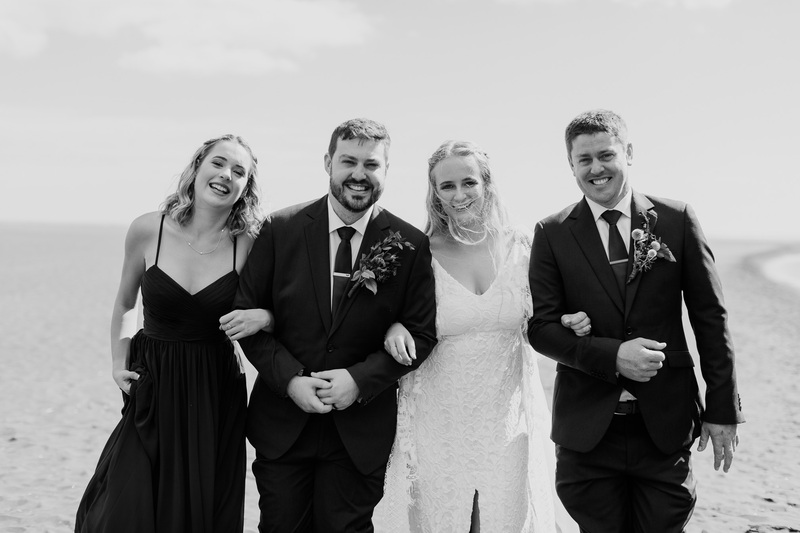 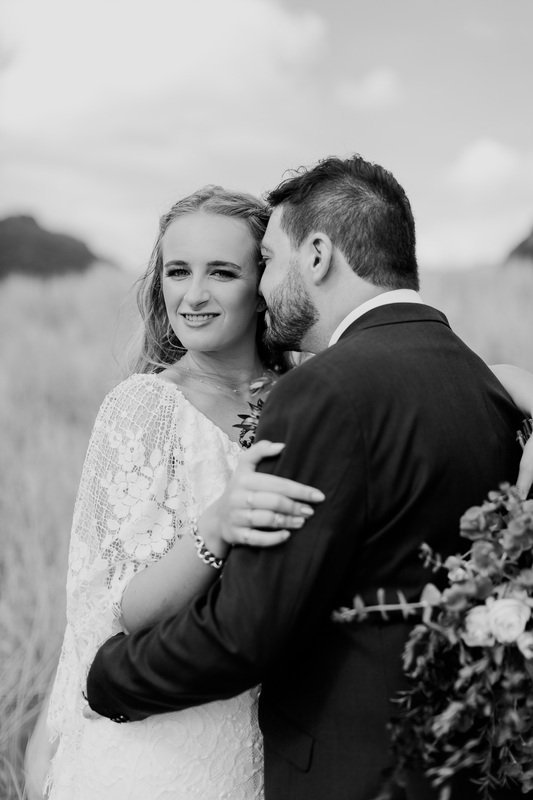 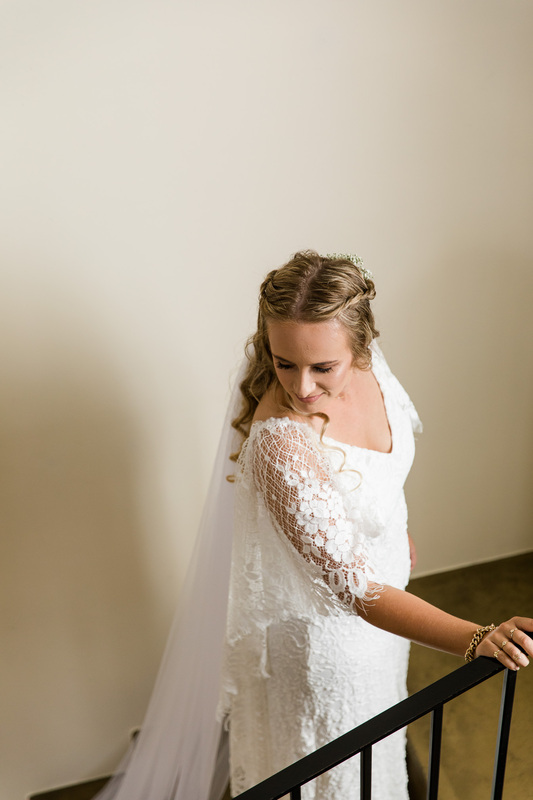 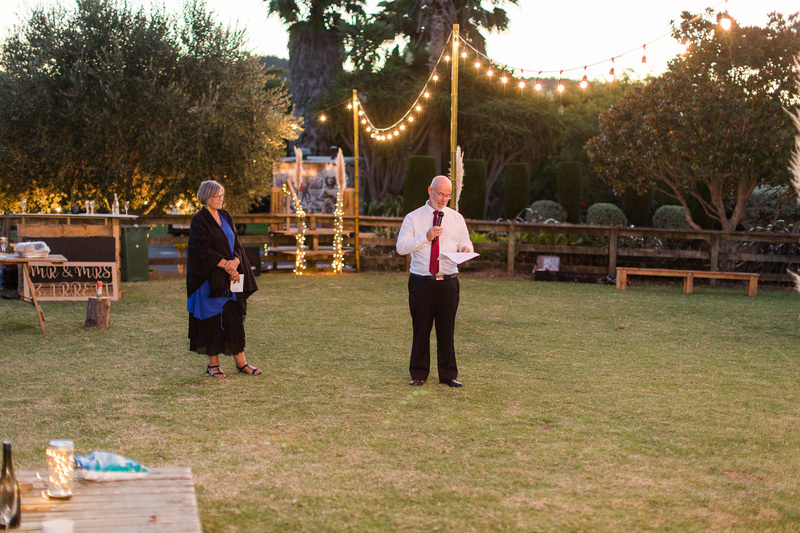 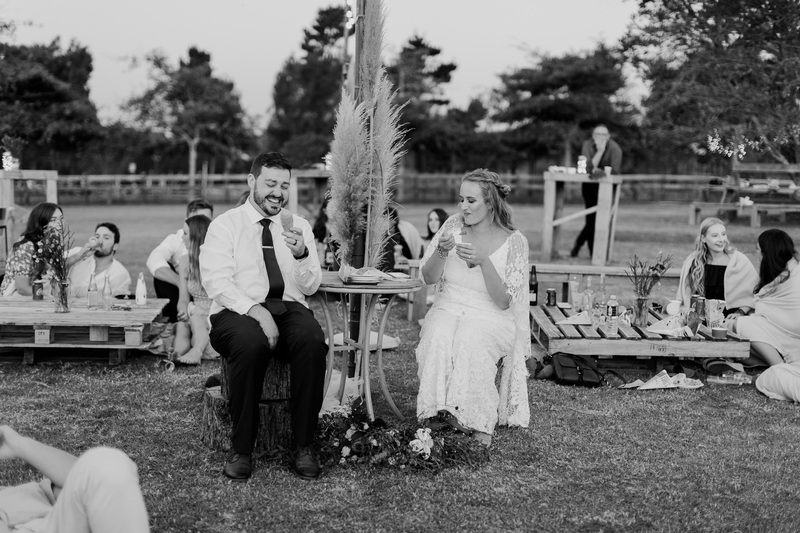 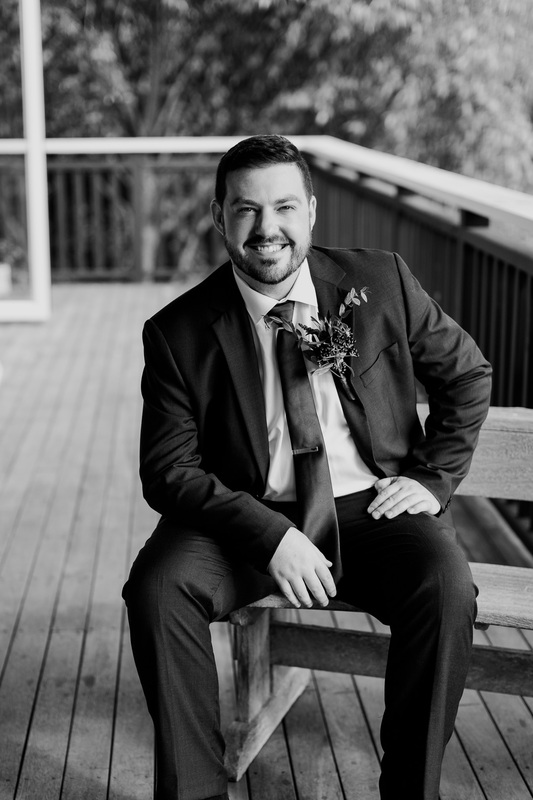 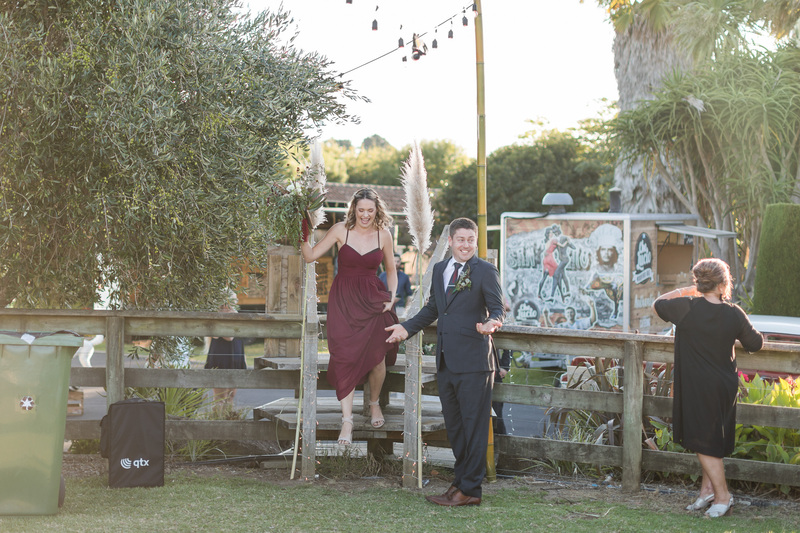 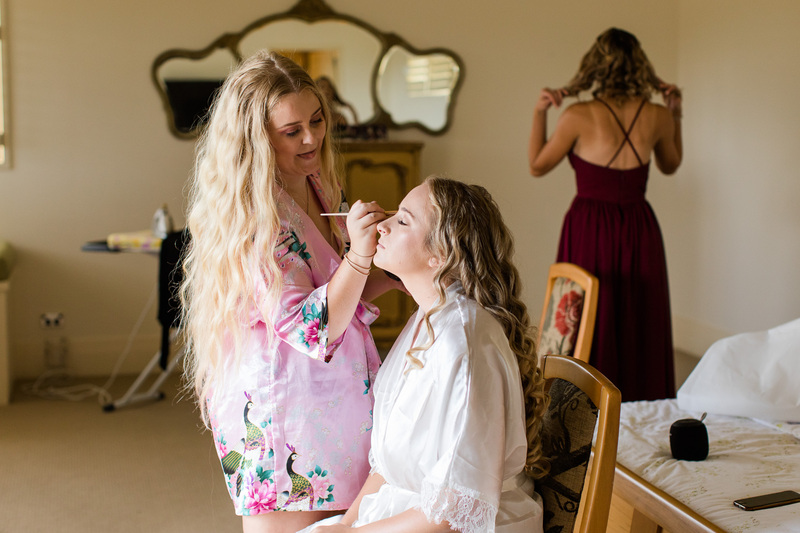 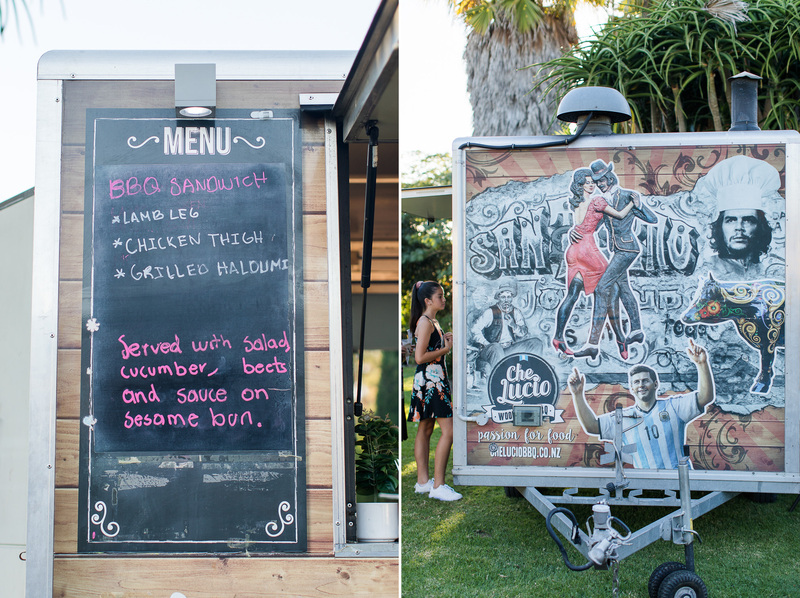 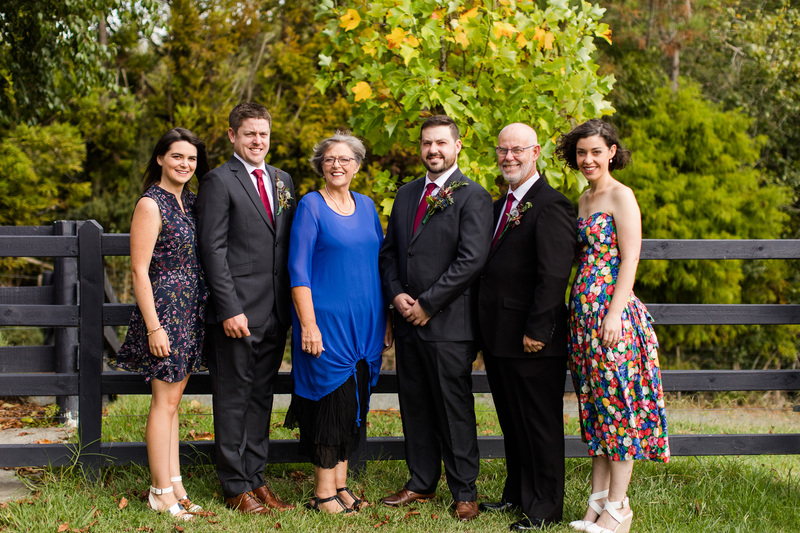 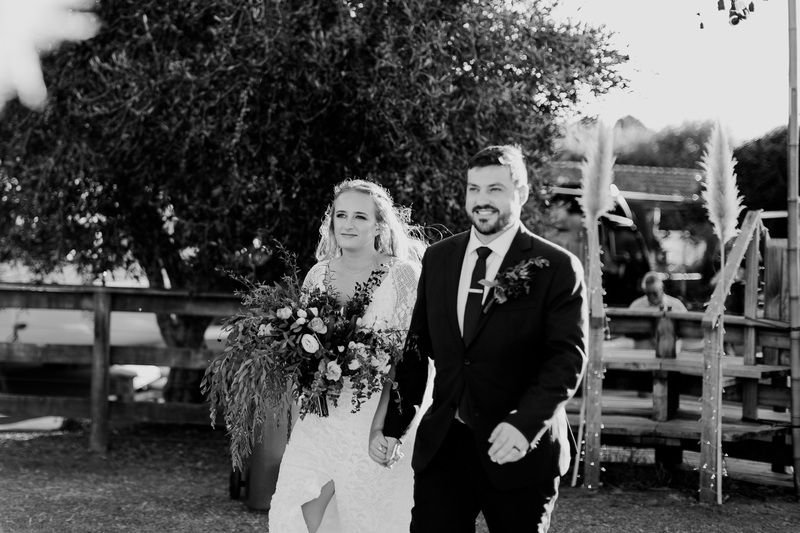 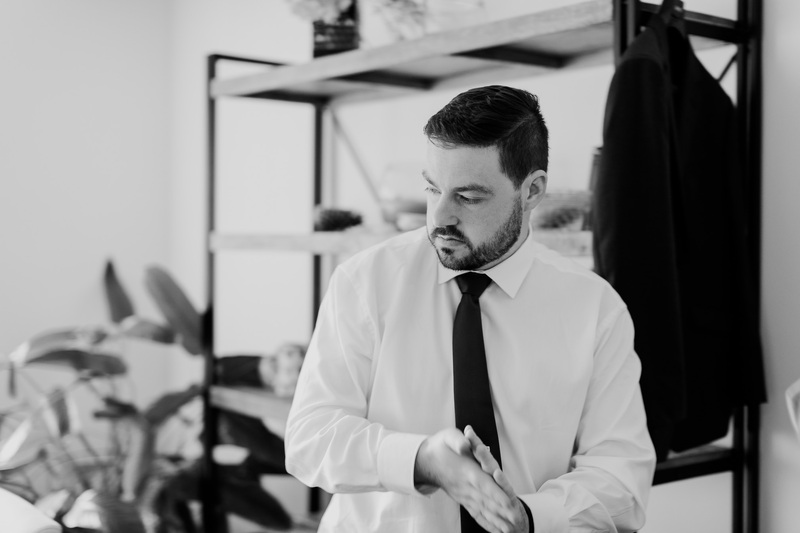 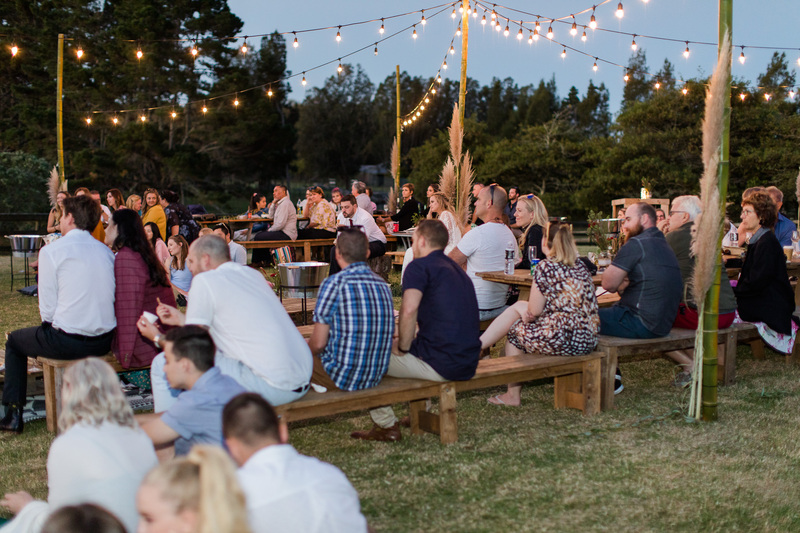 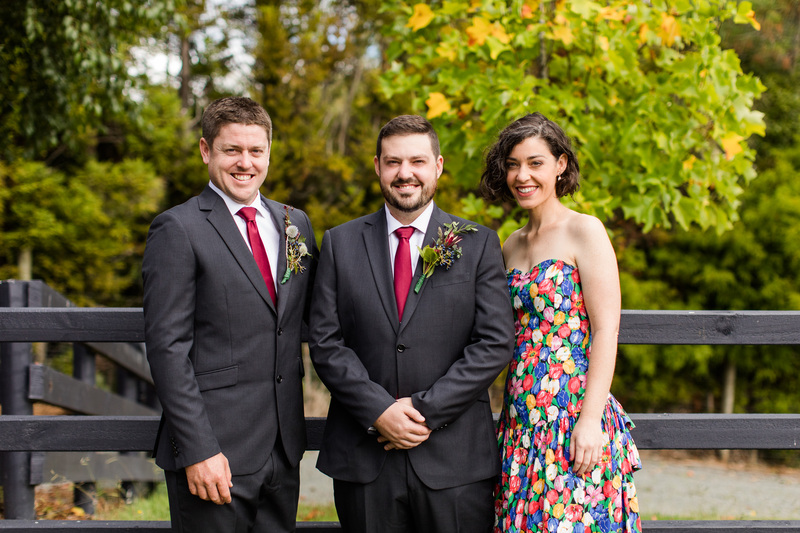 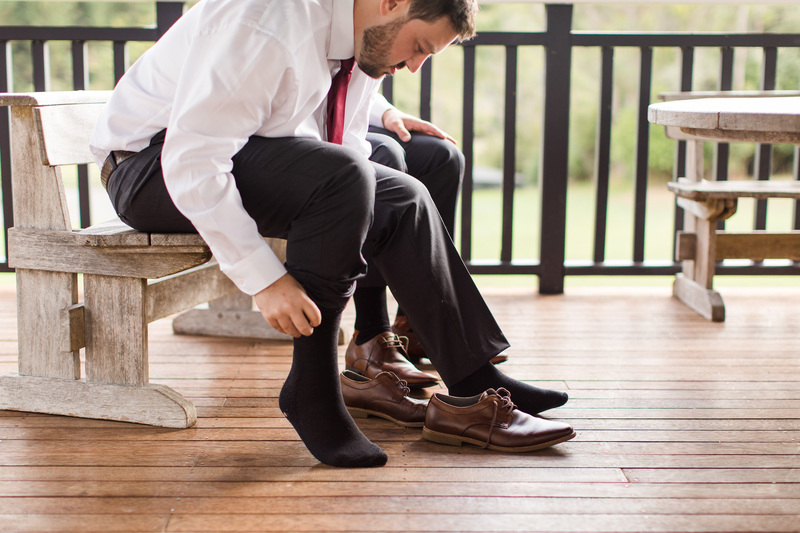 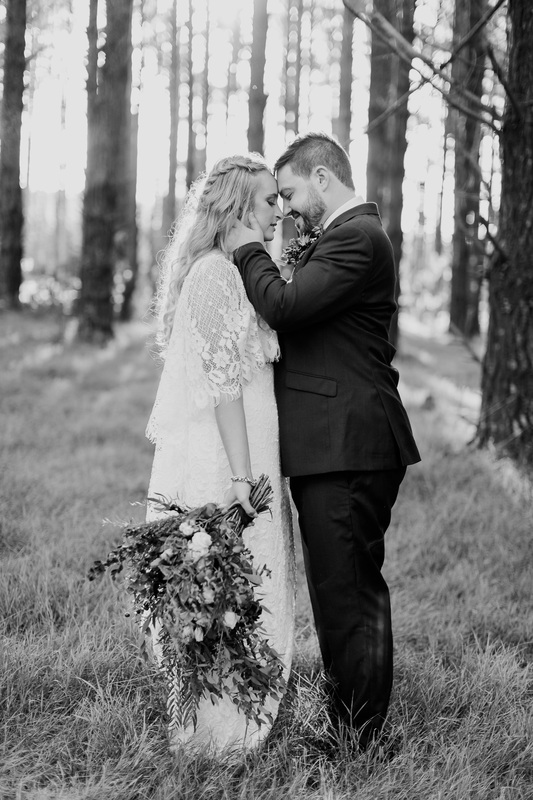 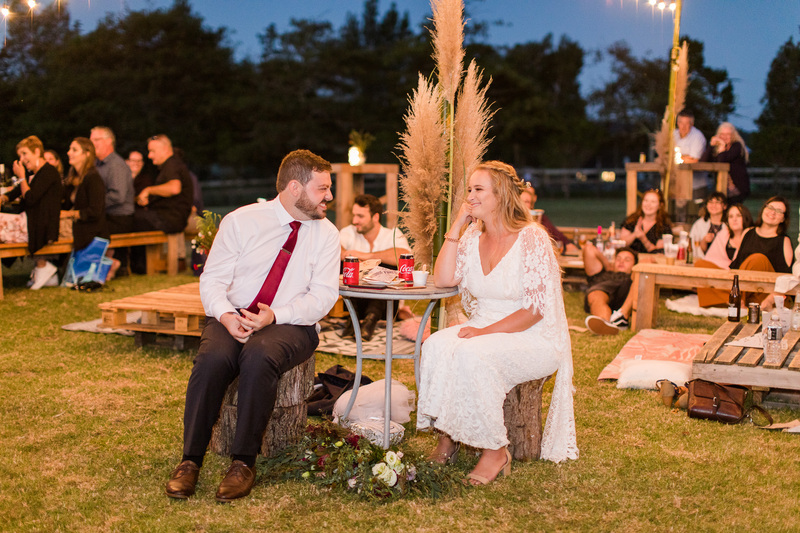 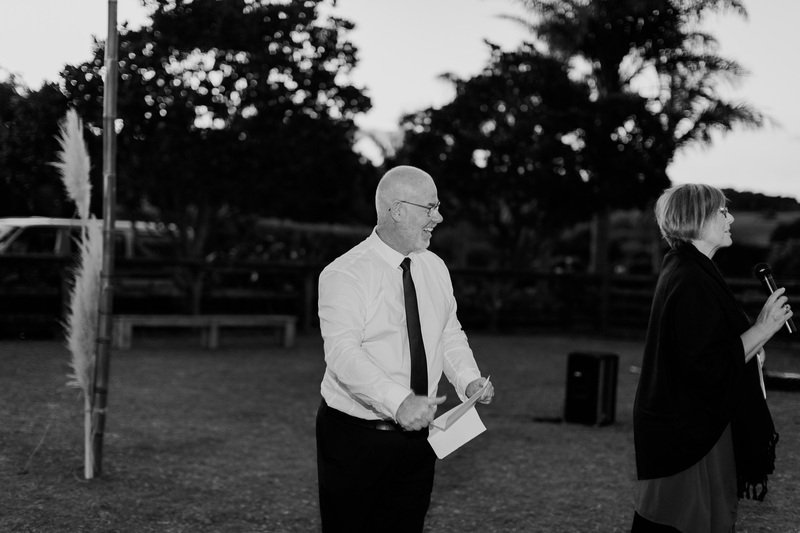 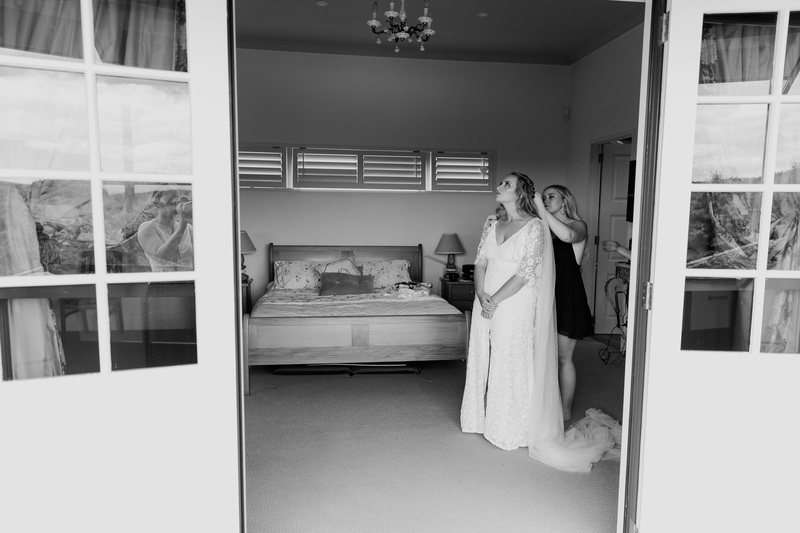 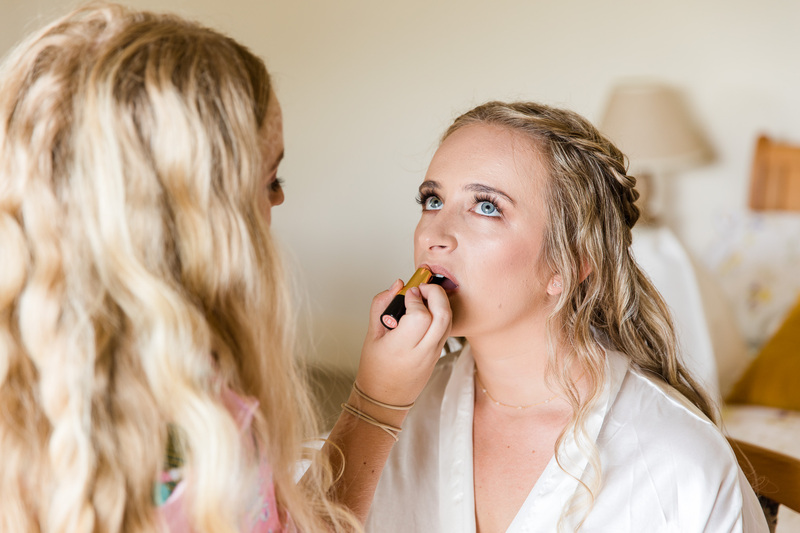 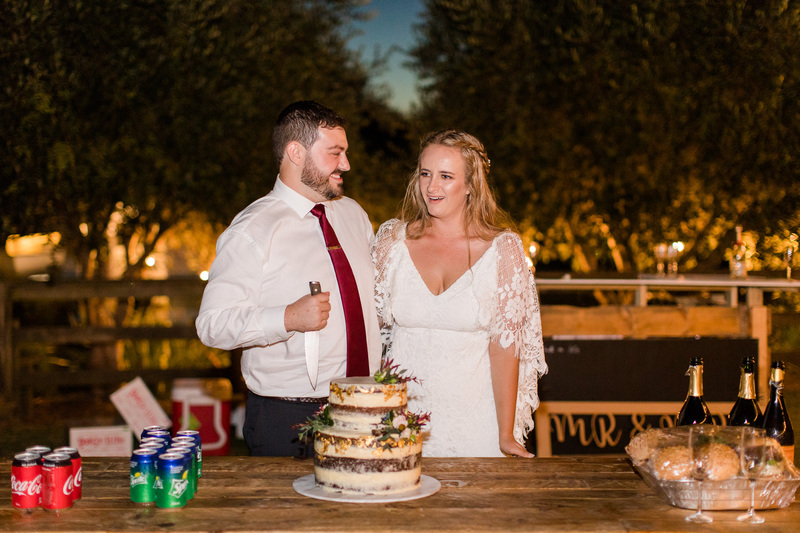 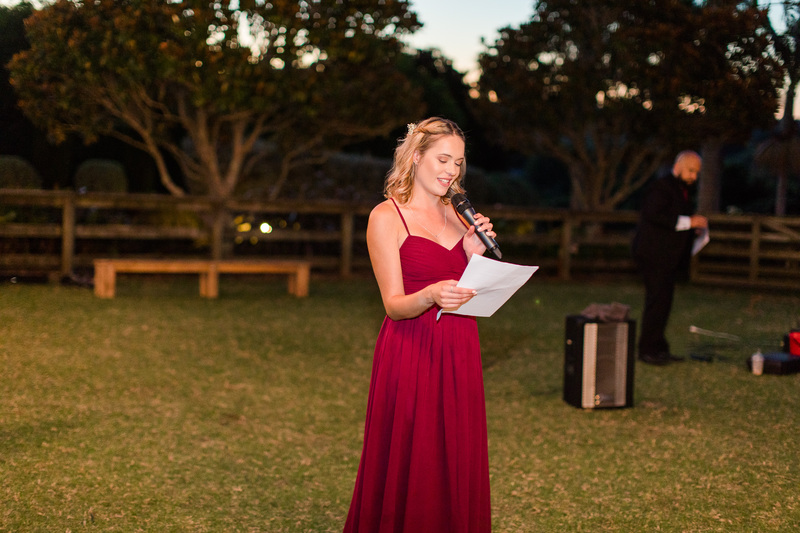 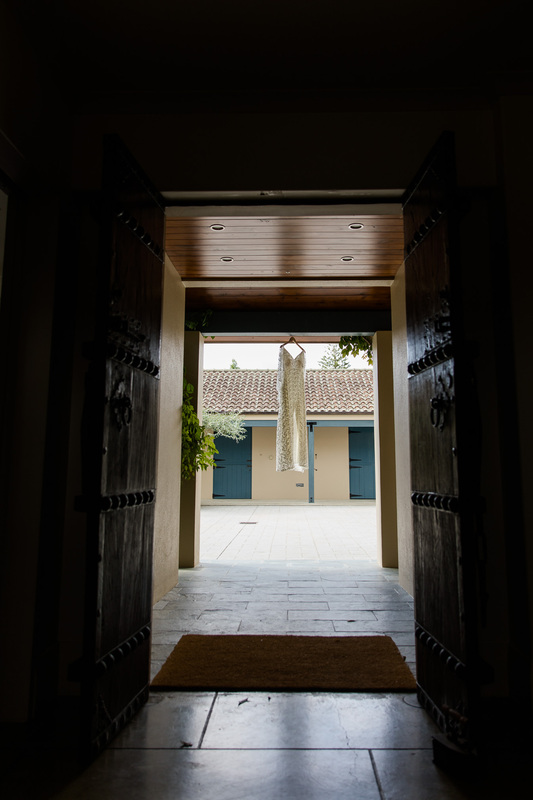 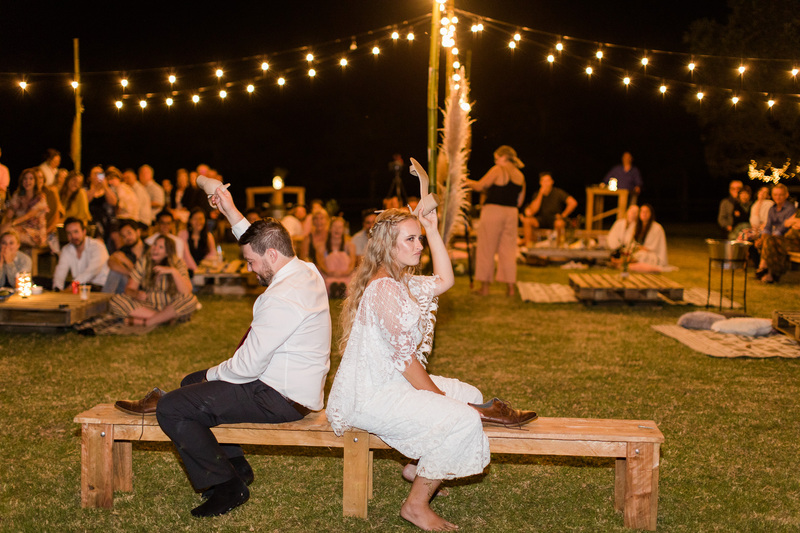 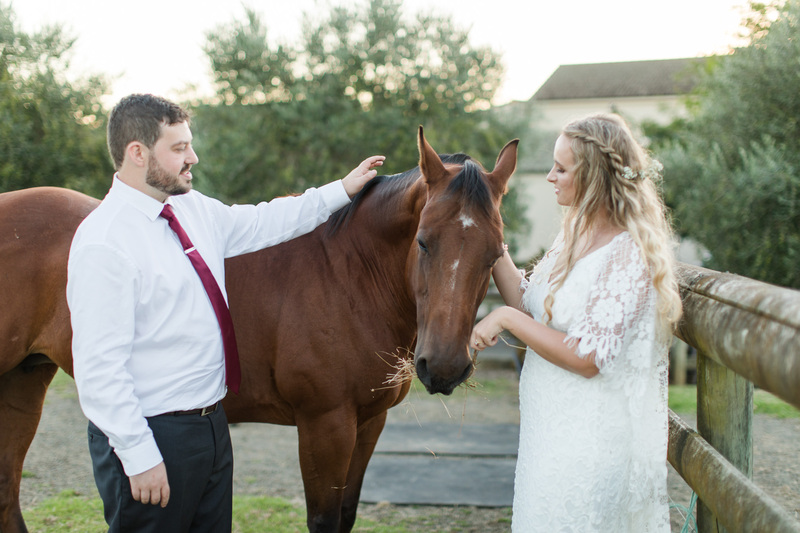 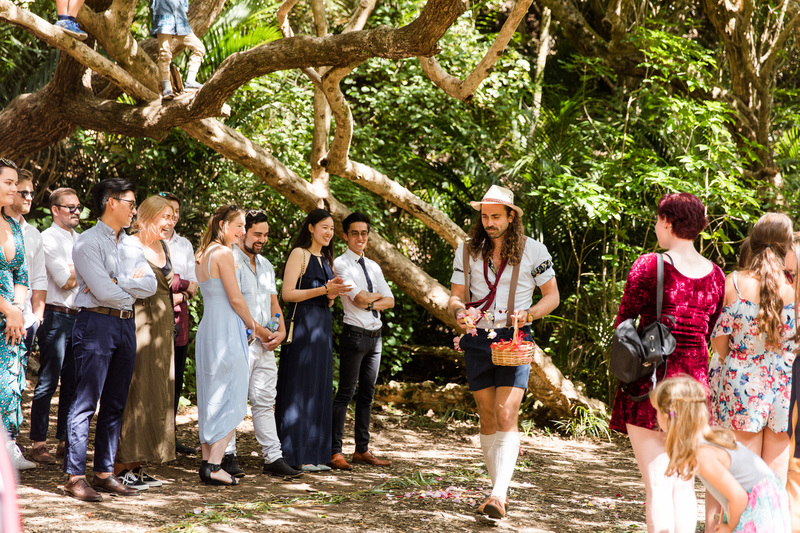 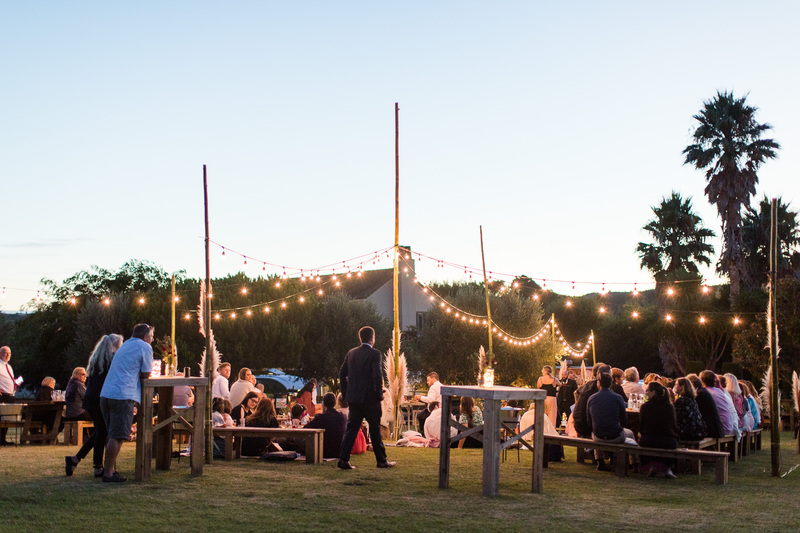 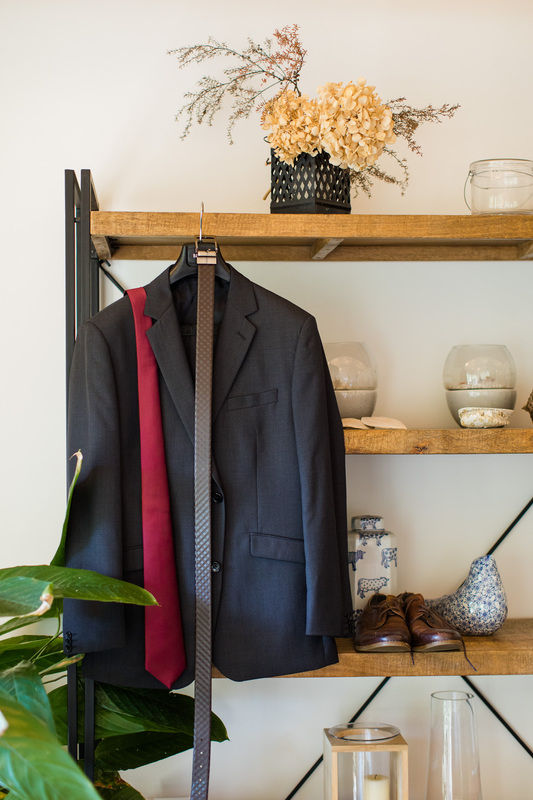 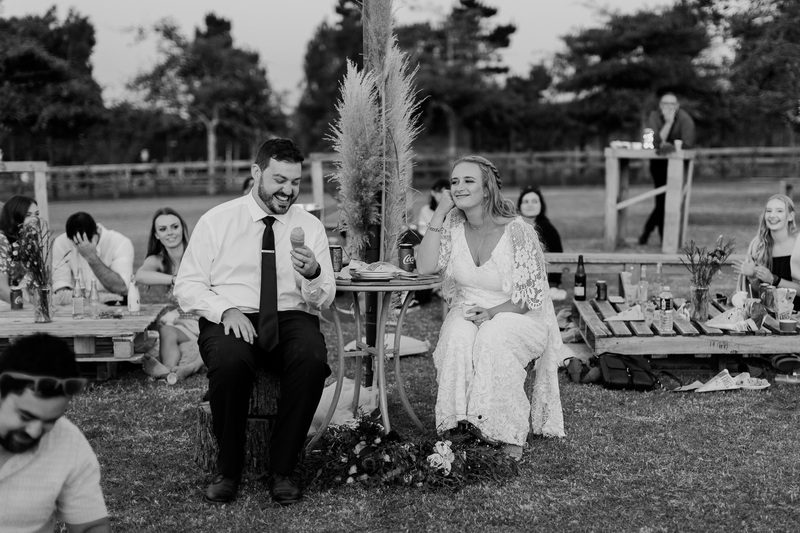 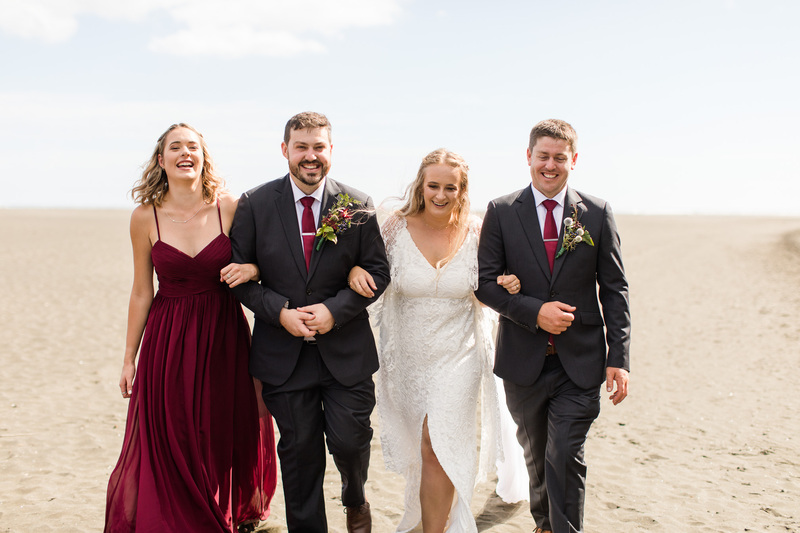 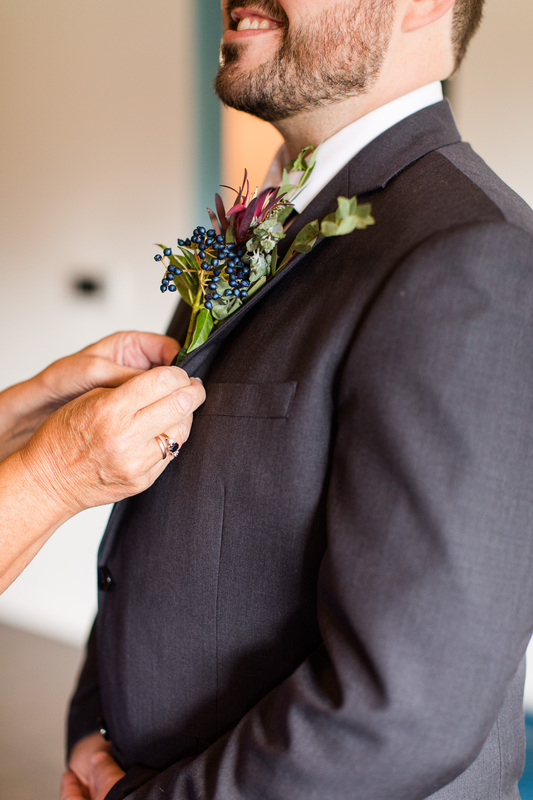 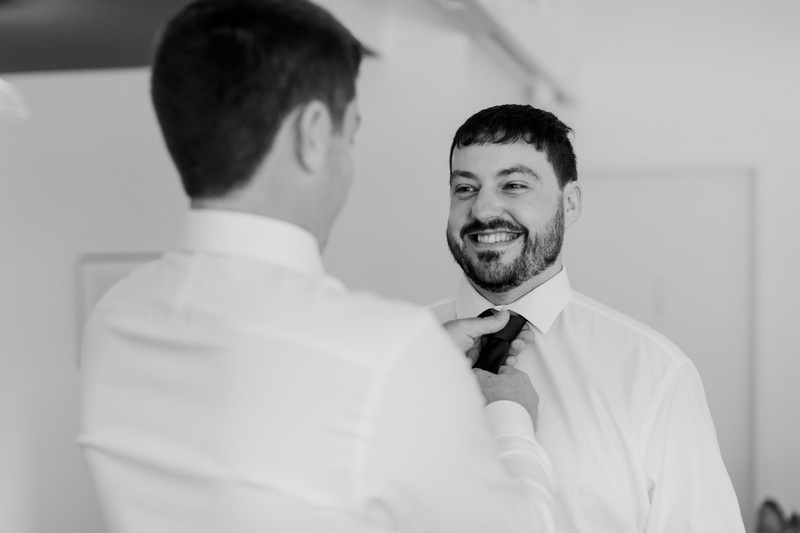 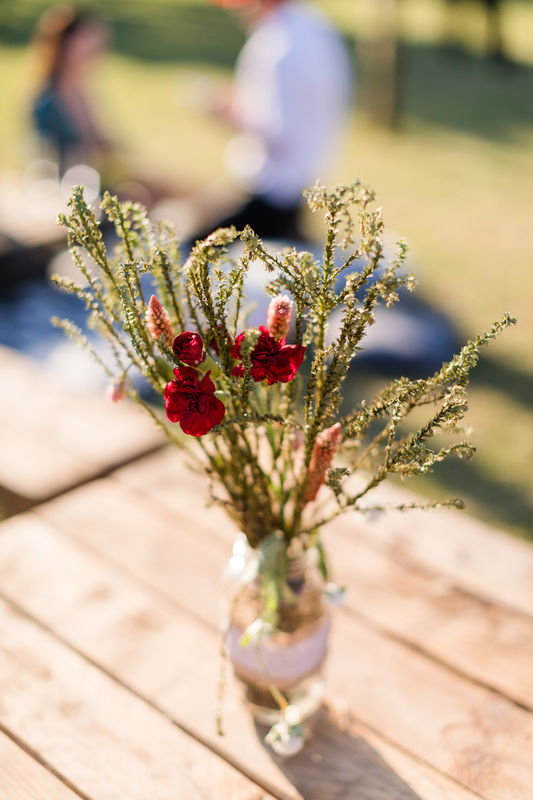 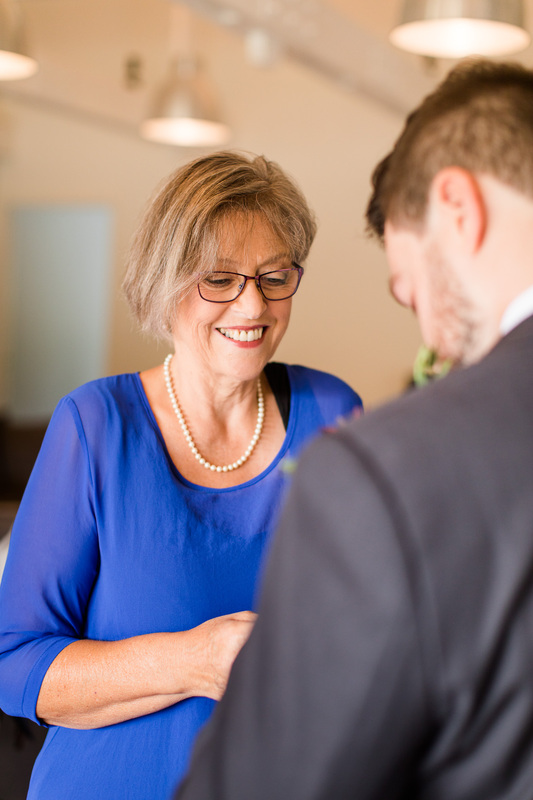 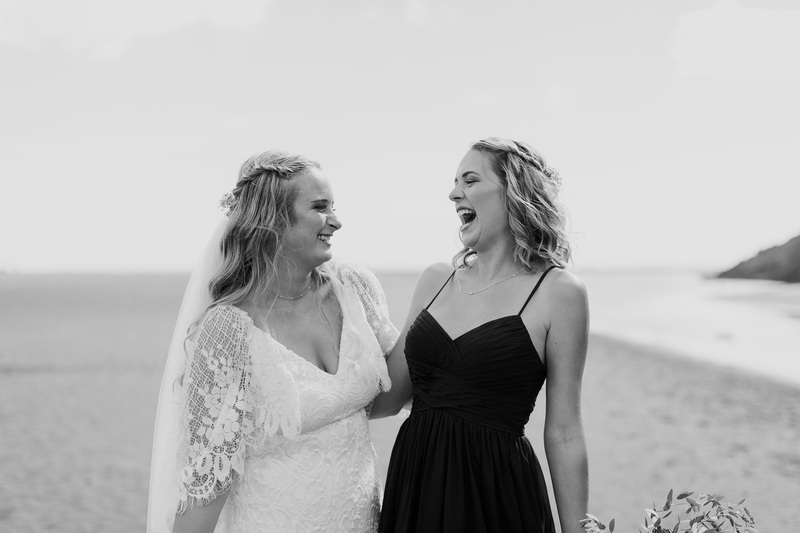 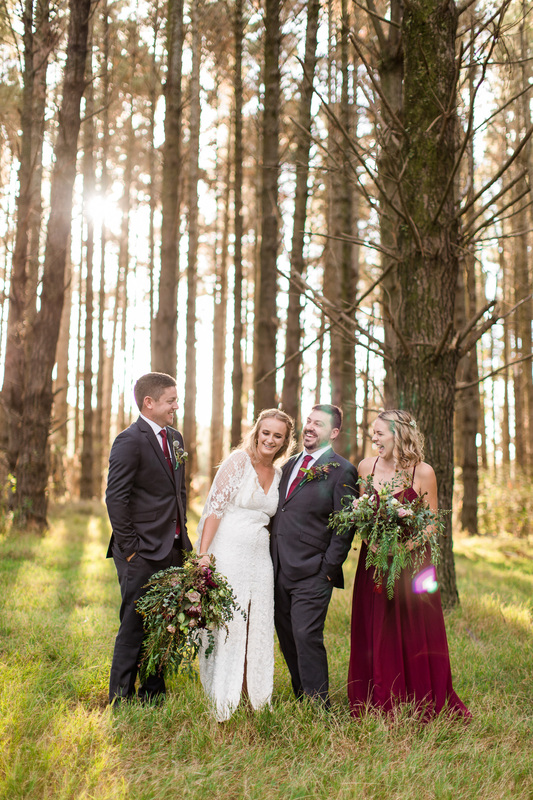 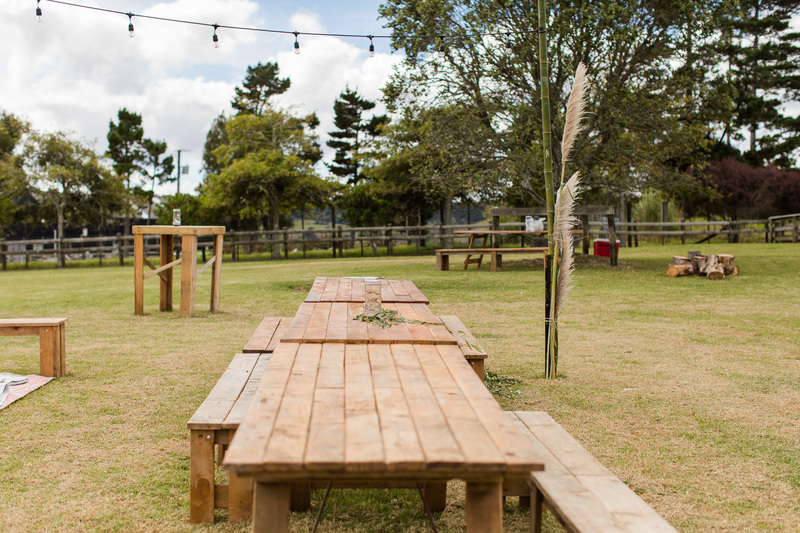 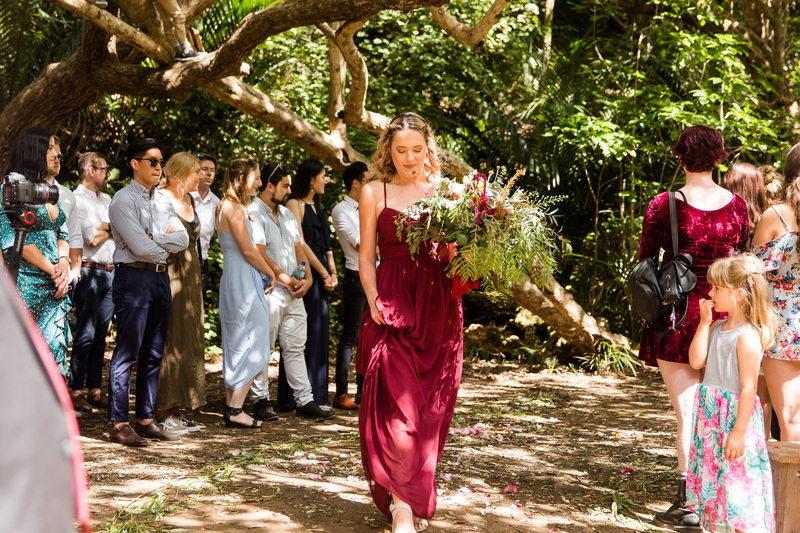 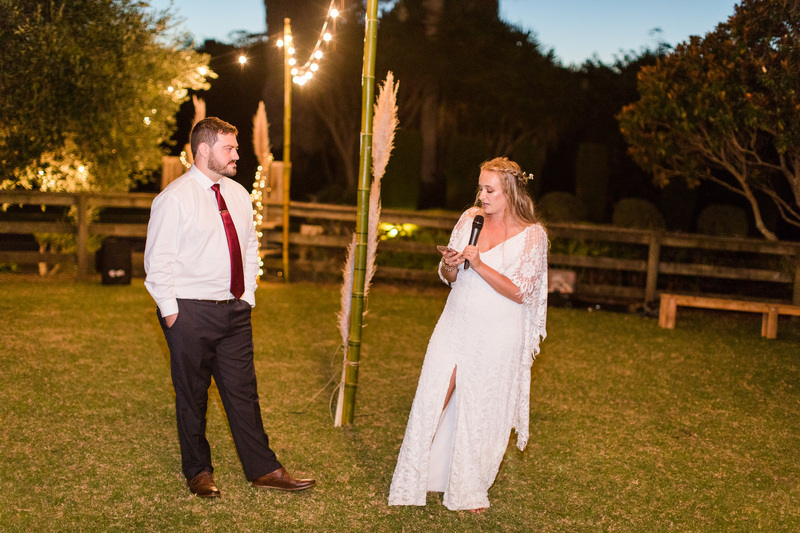 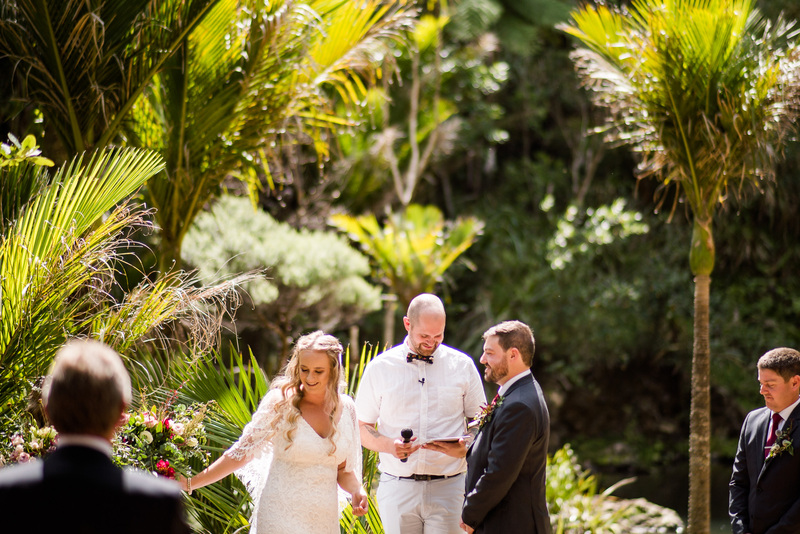 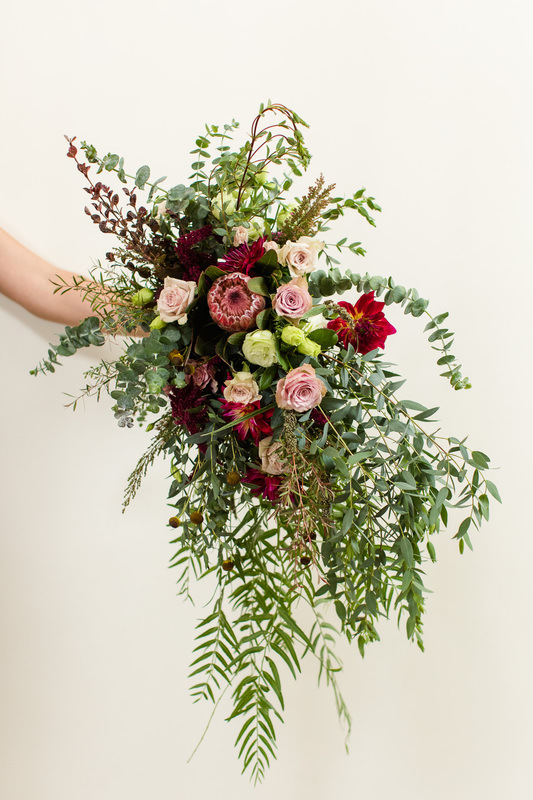 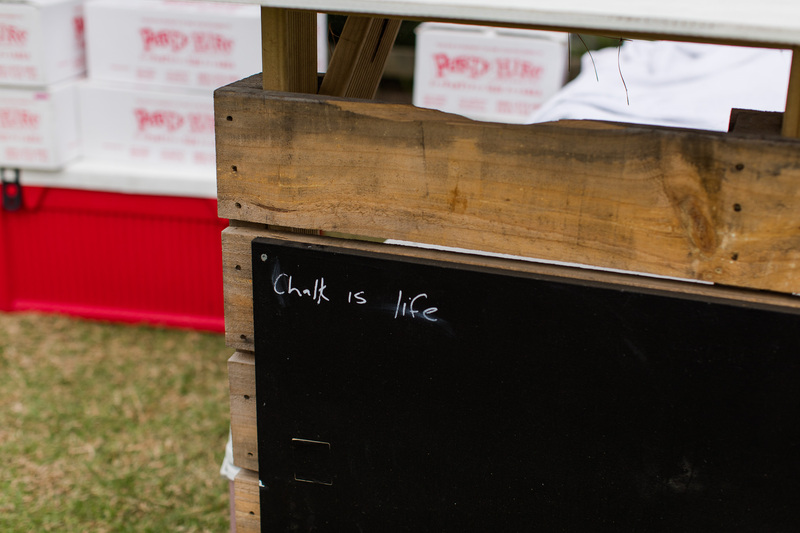 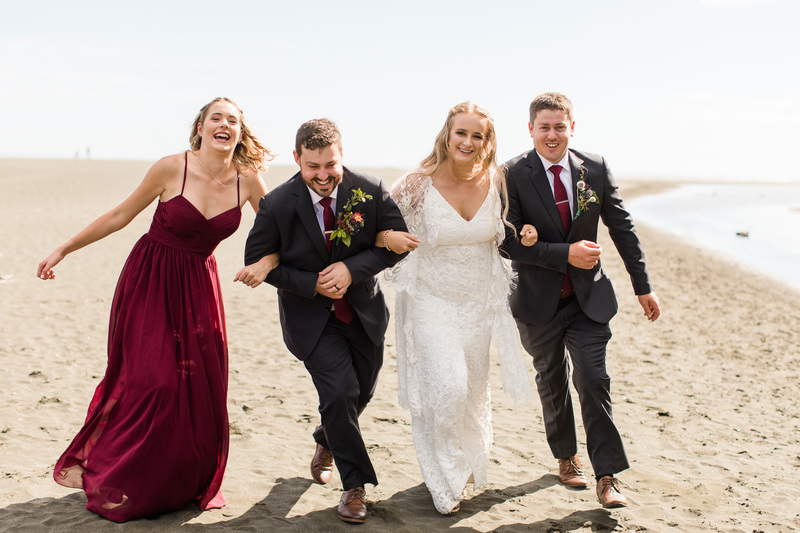 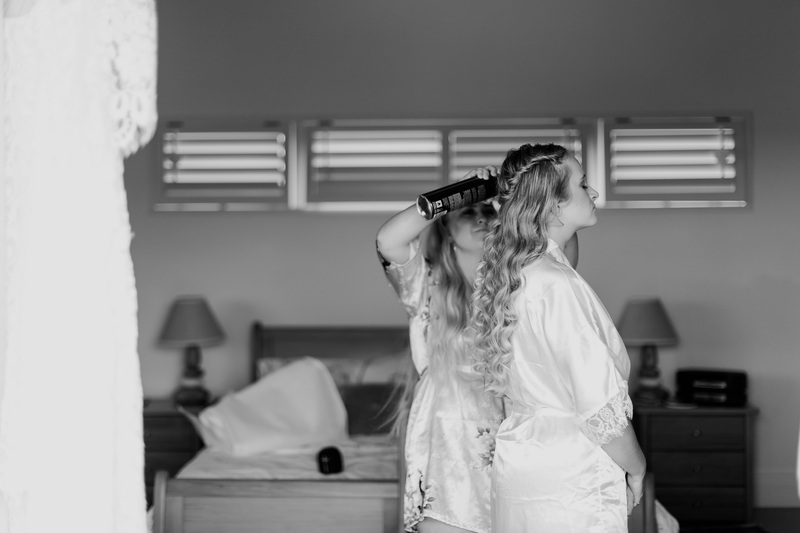 One thing I noticed with them throughout the lead up and on the wedding day was that they didn’t let this get them down and their reception turned out to be so stunning at a beautiful private property situated in Helensville. 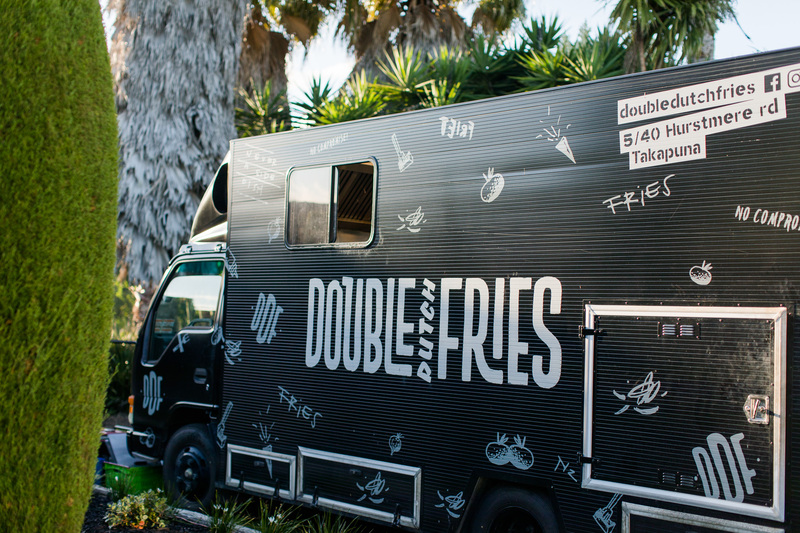 It was super relaxed with food trucks and free seating- I was personally super stoked when I saw it was burgers and fries on the menu! 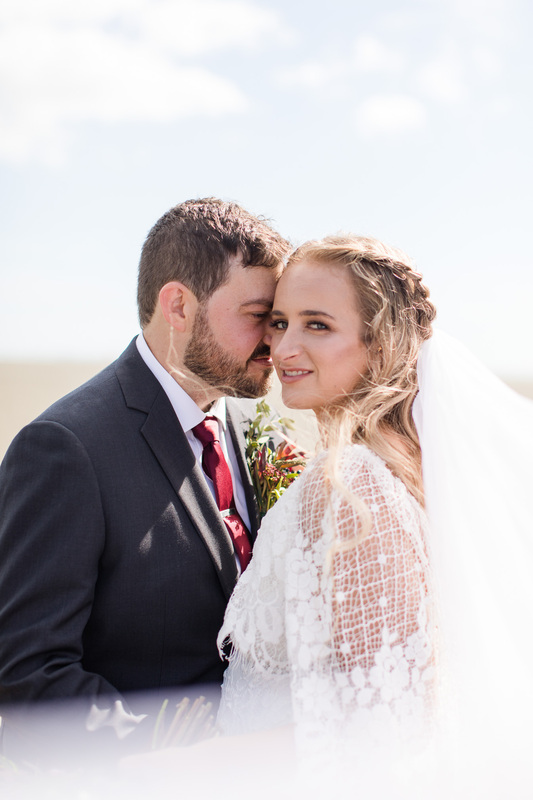 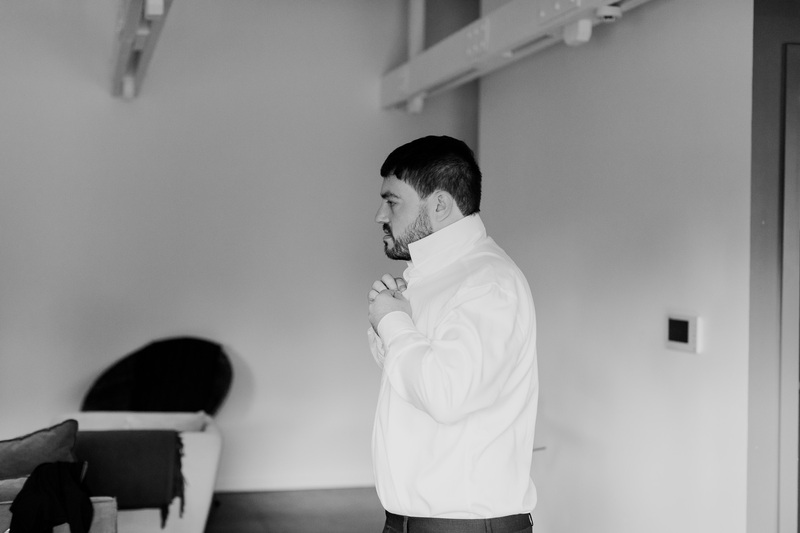 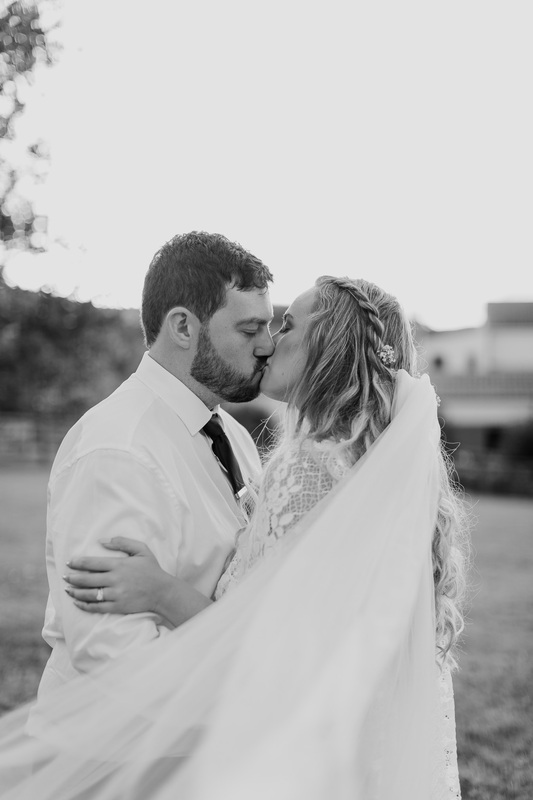 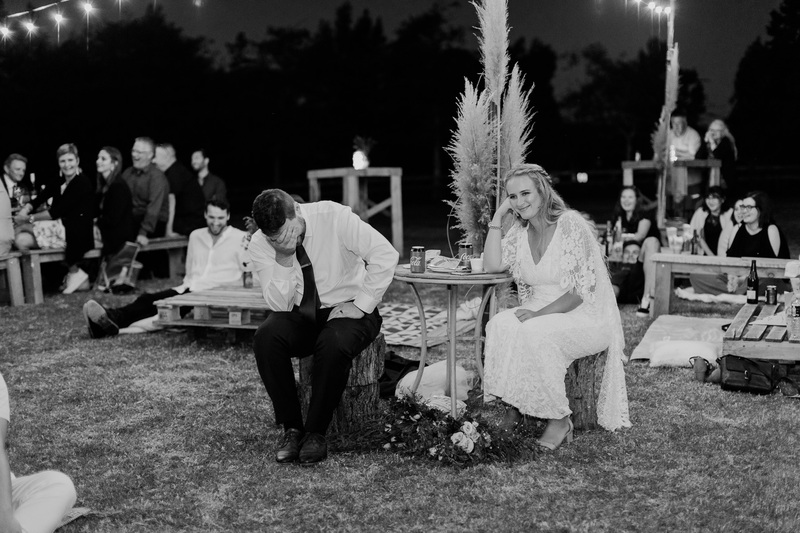 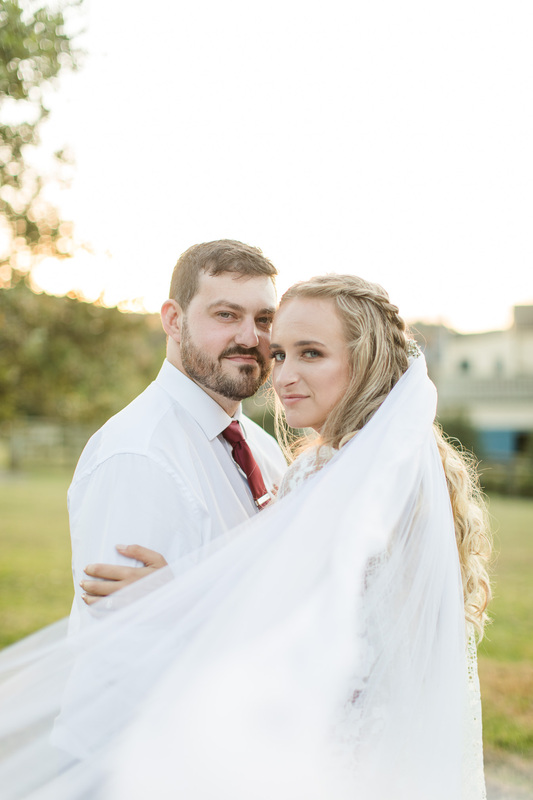 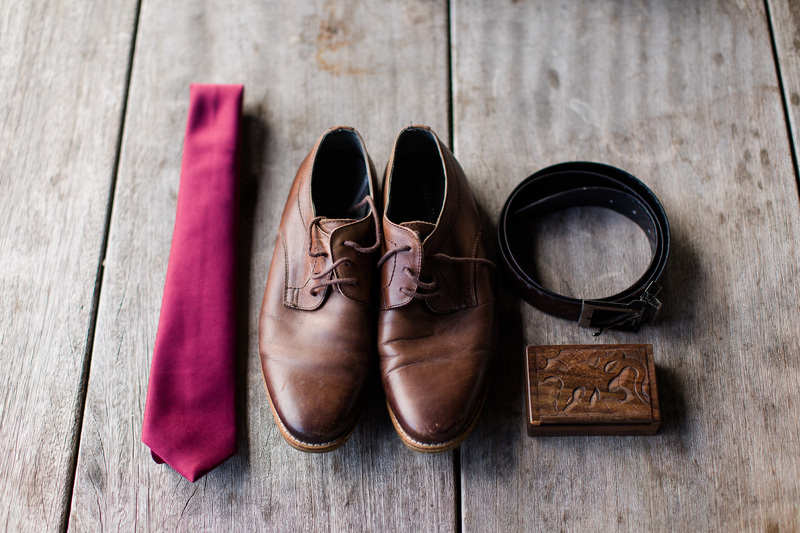 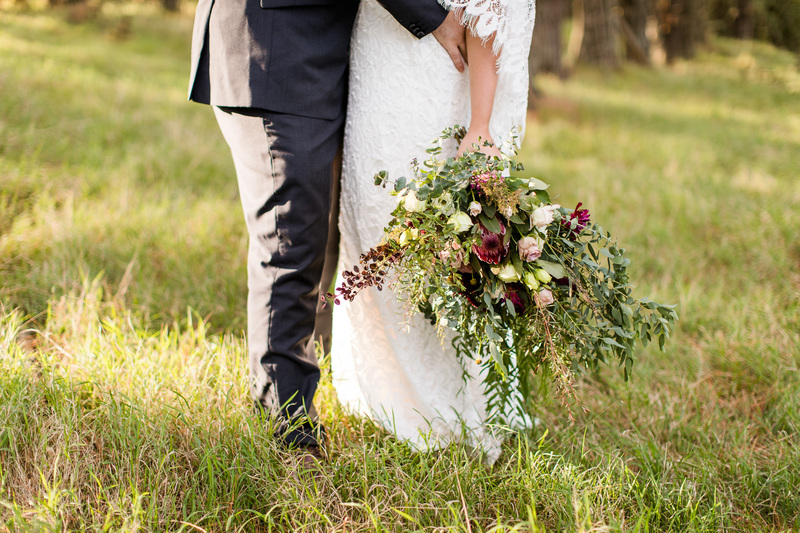 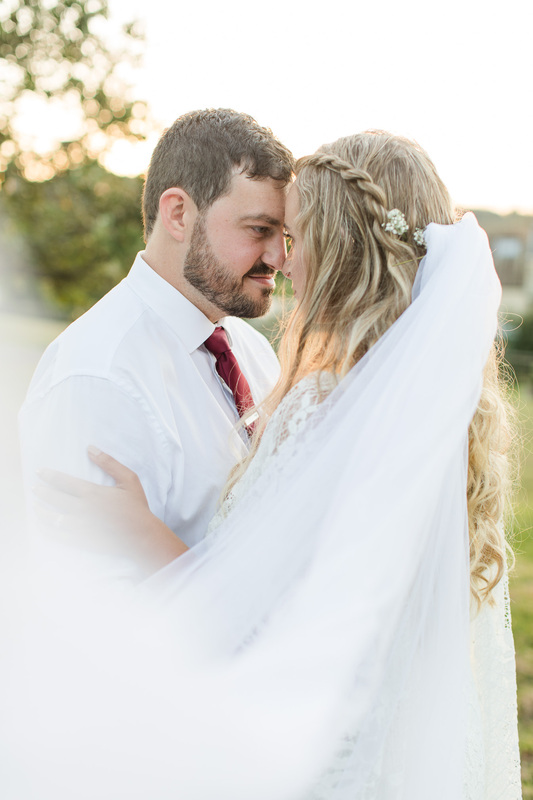 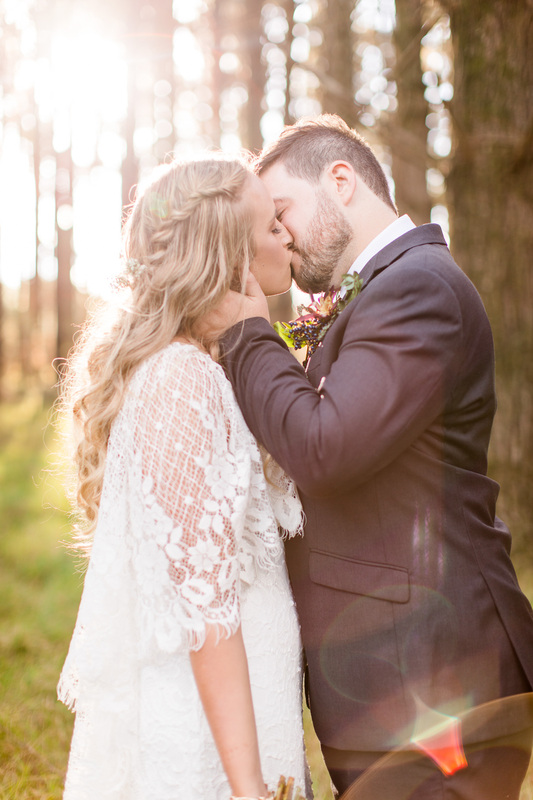 I loved working with these two and it was awesome celebrating love on their day. 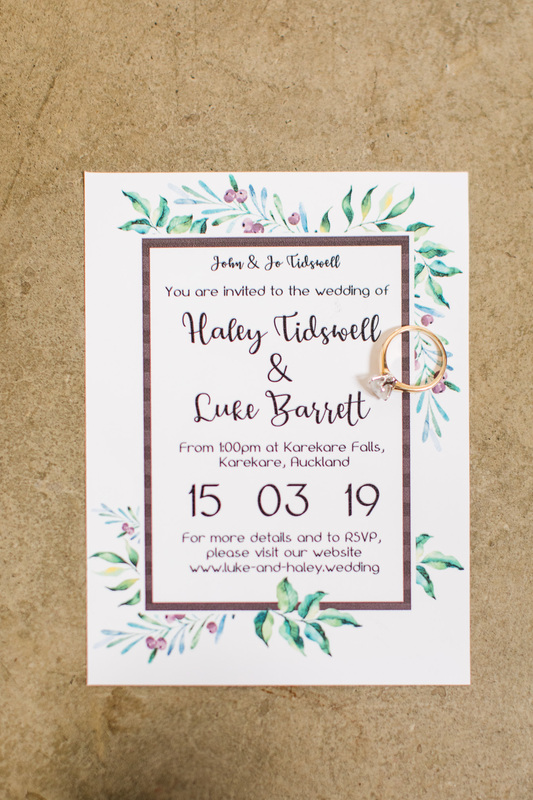 Congrats Luke and Haley!